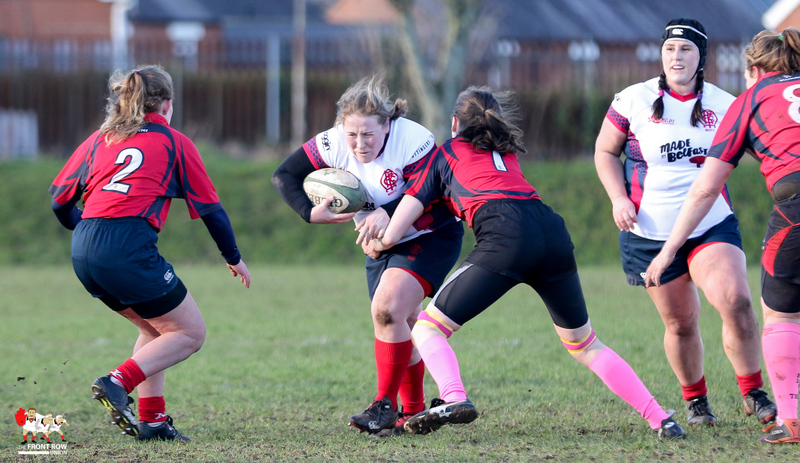 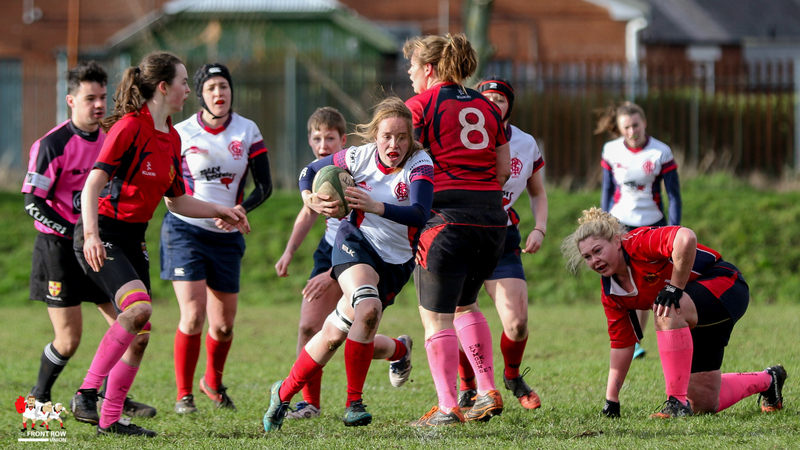 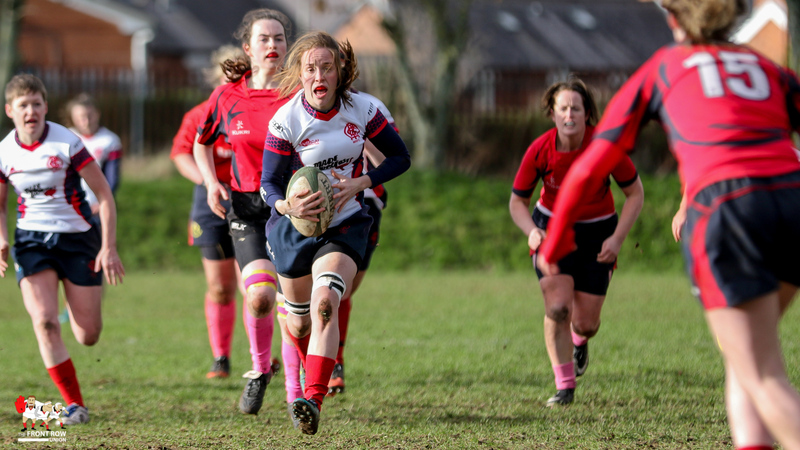 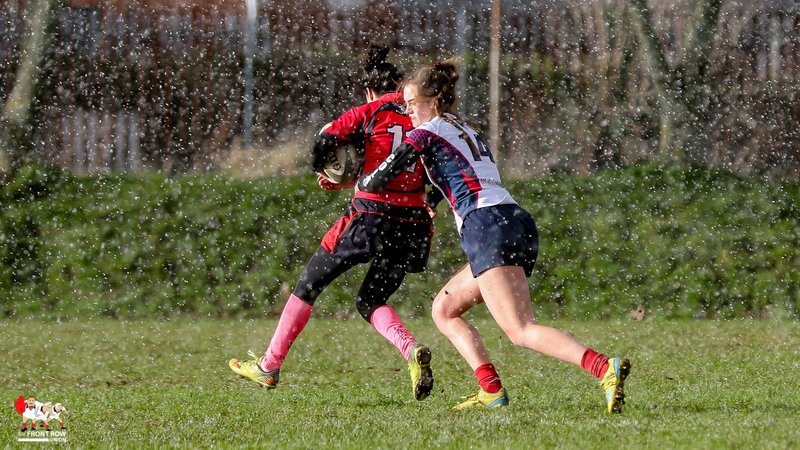 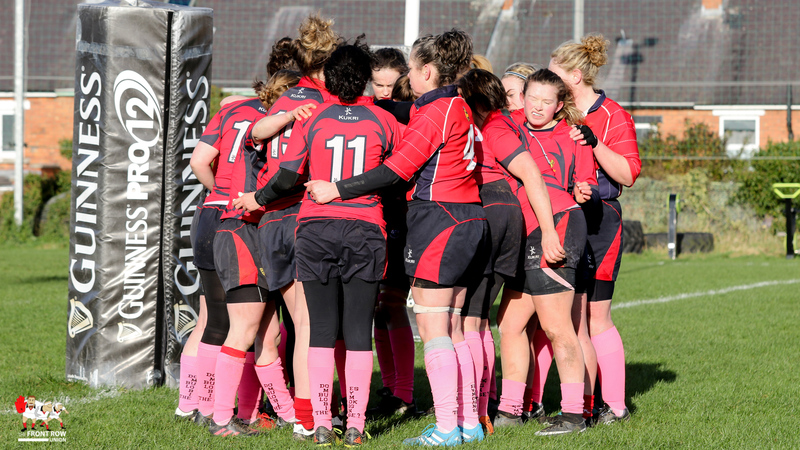 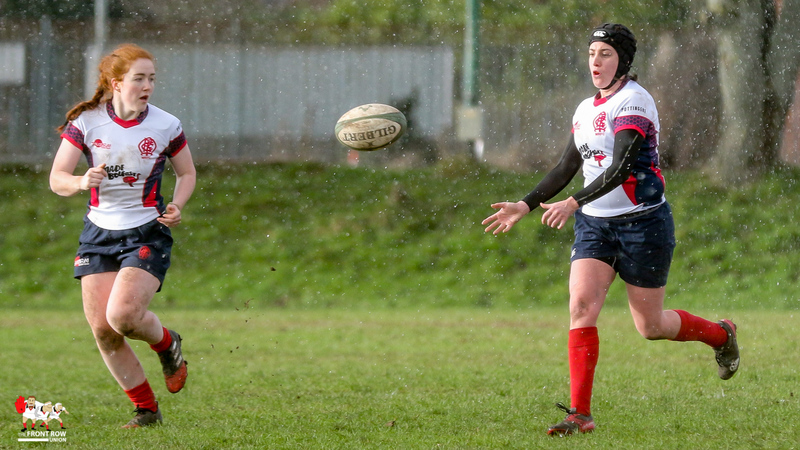 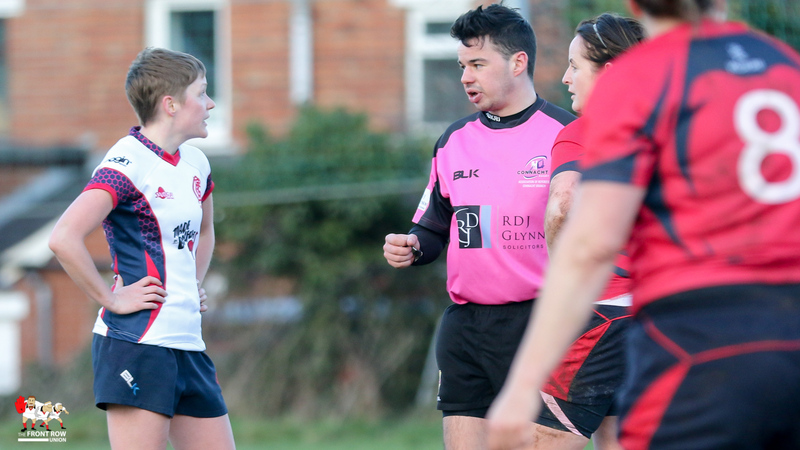 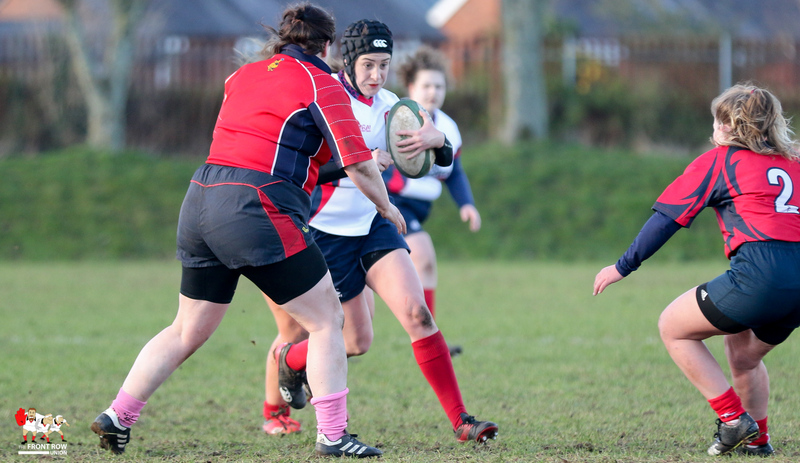 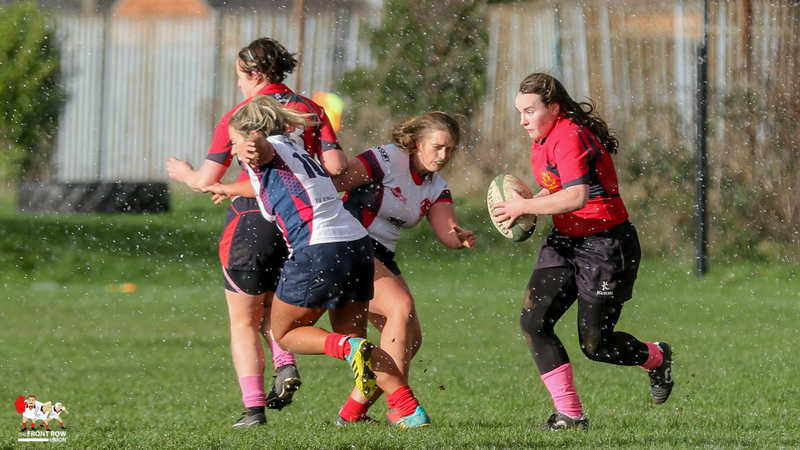 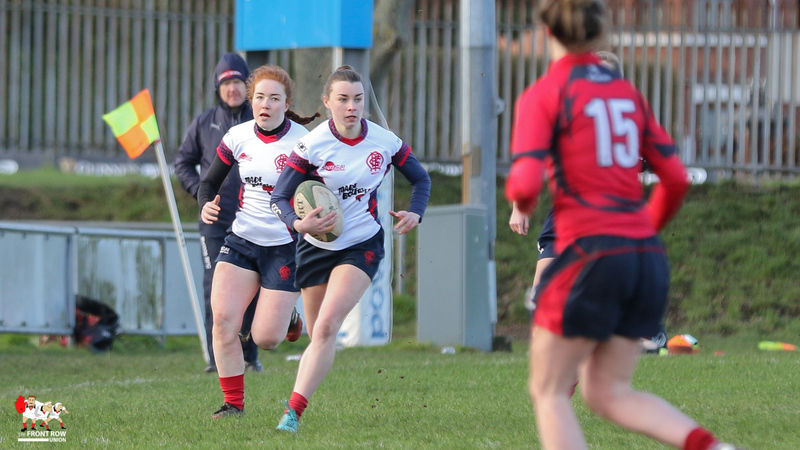 Co Cavan RFC Women travelled to Gibson Park on a bitterly cold Sunday afternoon to play Malone RFC Women in the Ulster Women’s Championship Division 1. 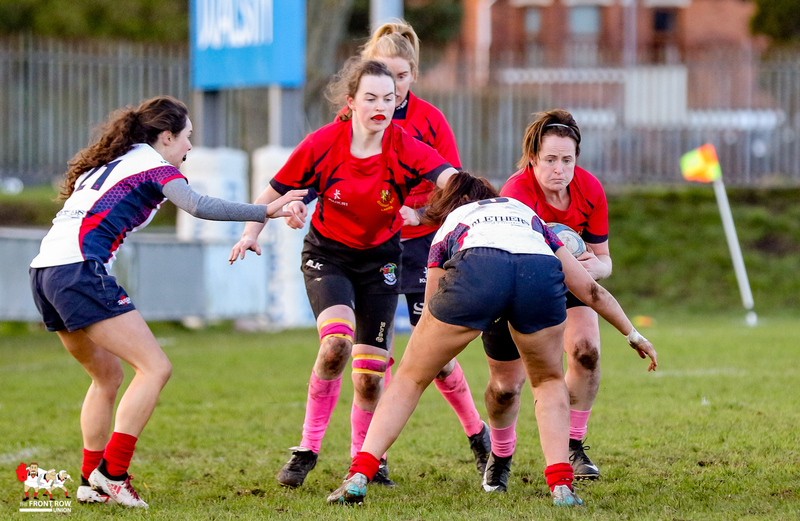 Cavan arrived determine to get something out of the league leaders and they set about thier task in a determined fashion, patiently working their way up the field. 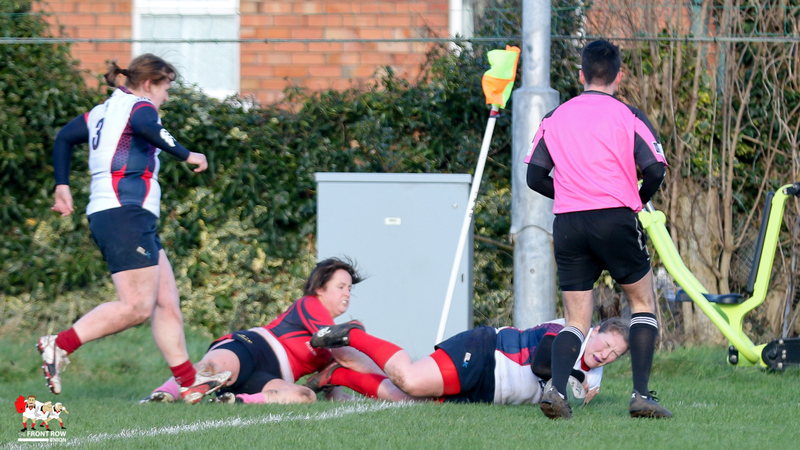 However the Malone fliers were equally patient in defence and when the ball broke the home said were ready to pounce. 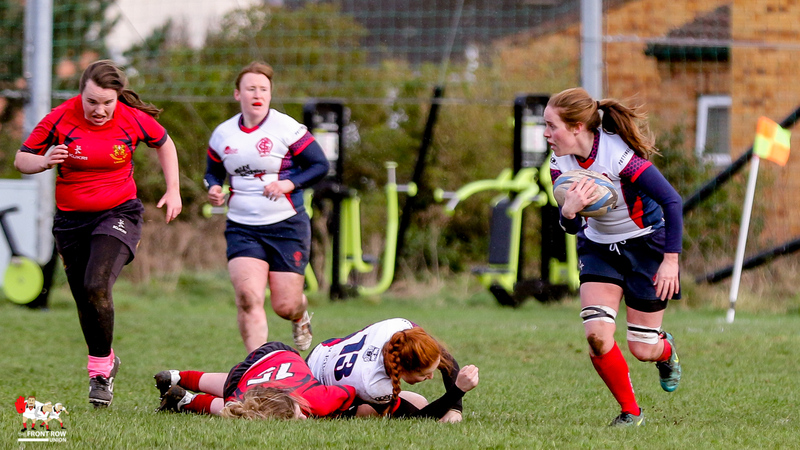 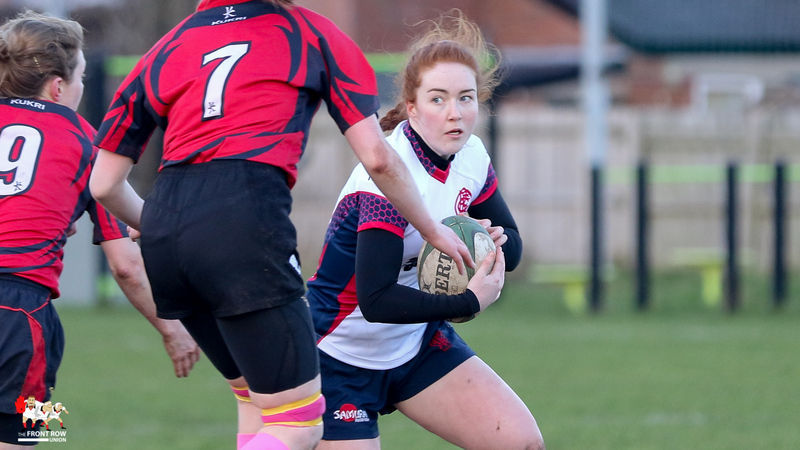 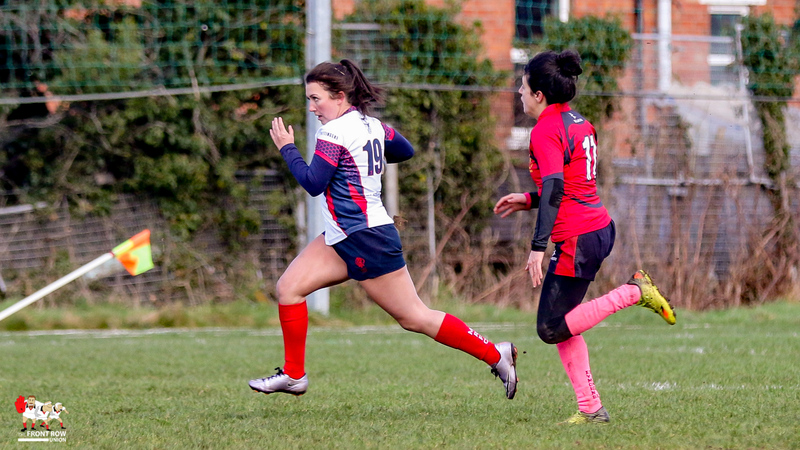 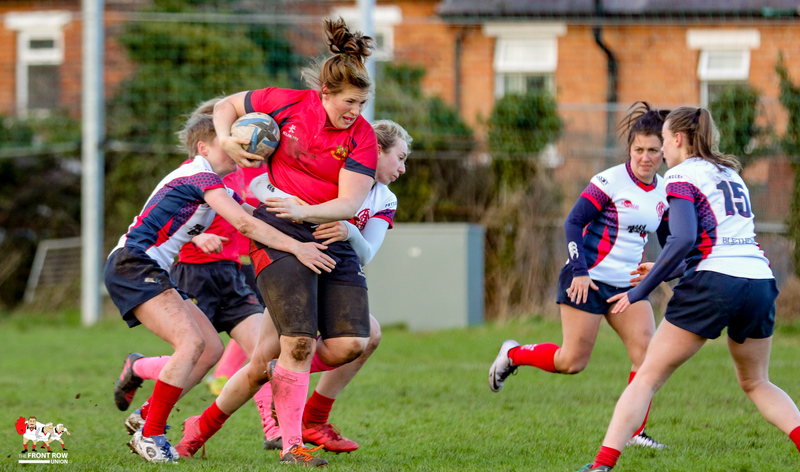 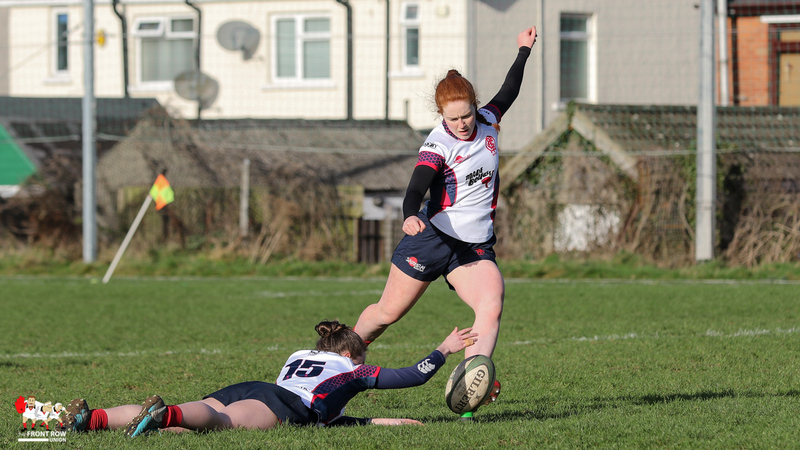 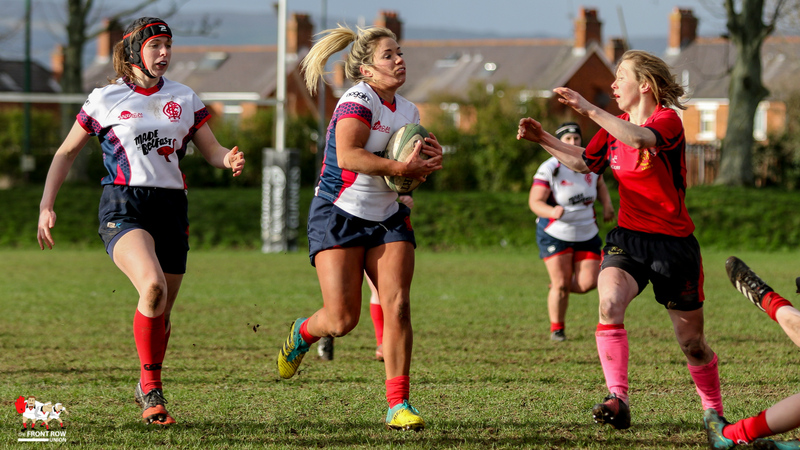 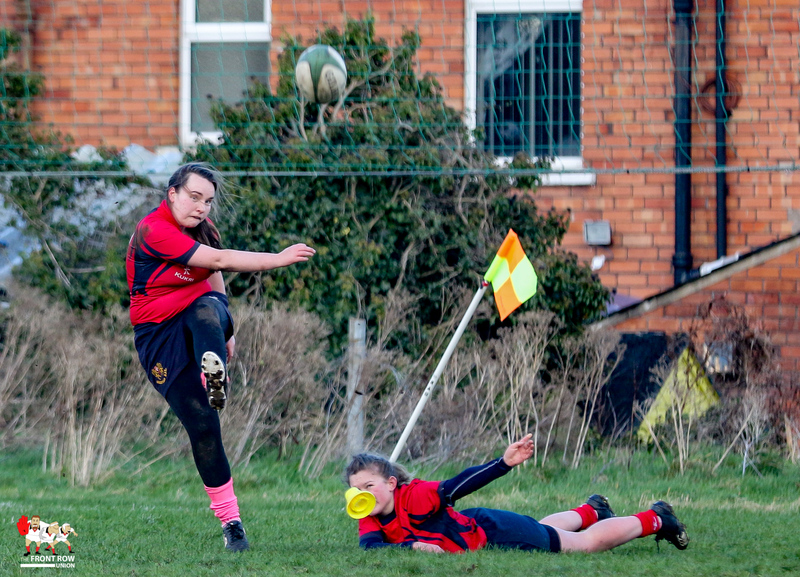 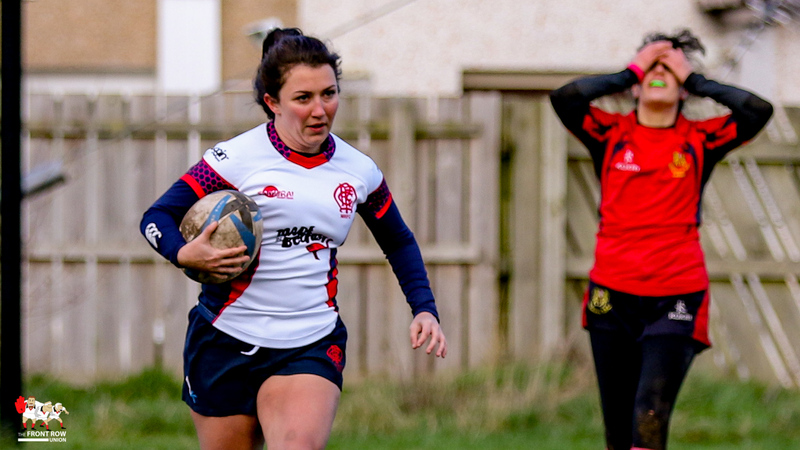 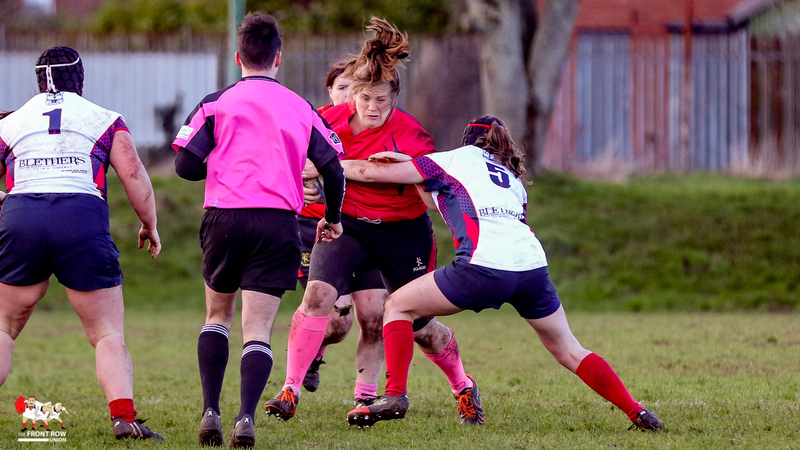 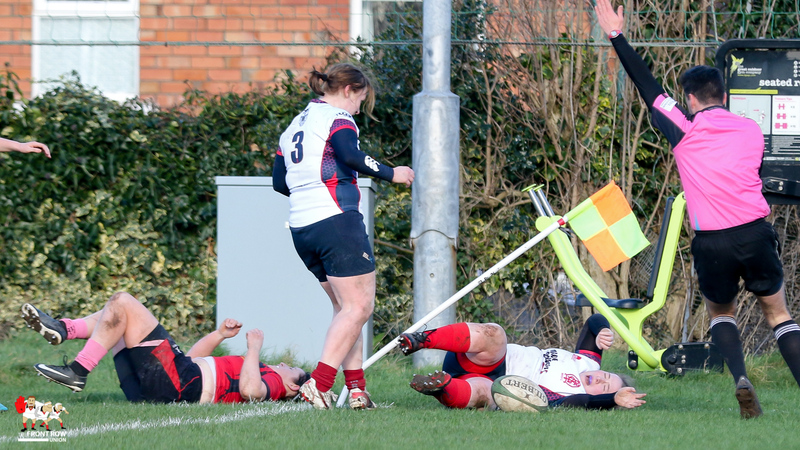 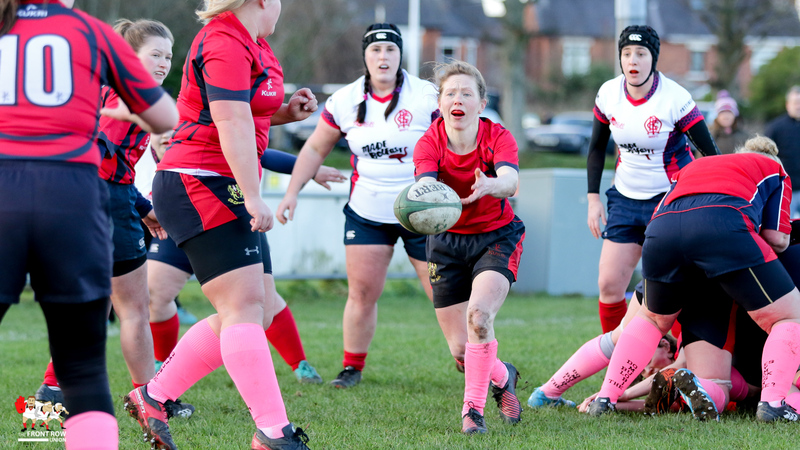 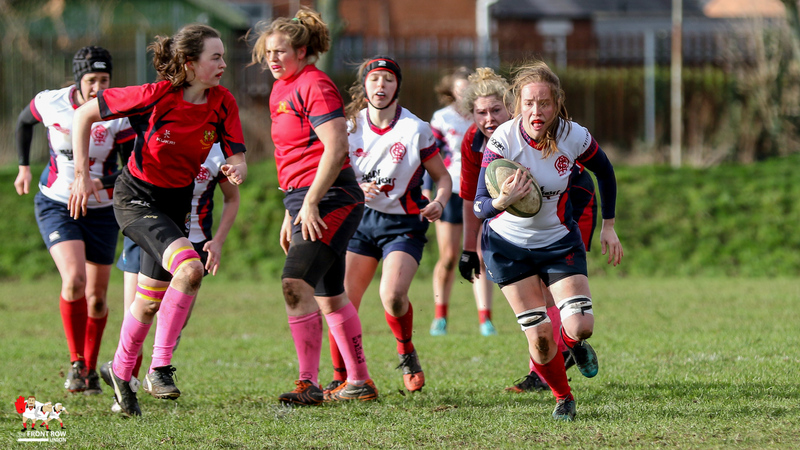 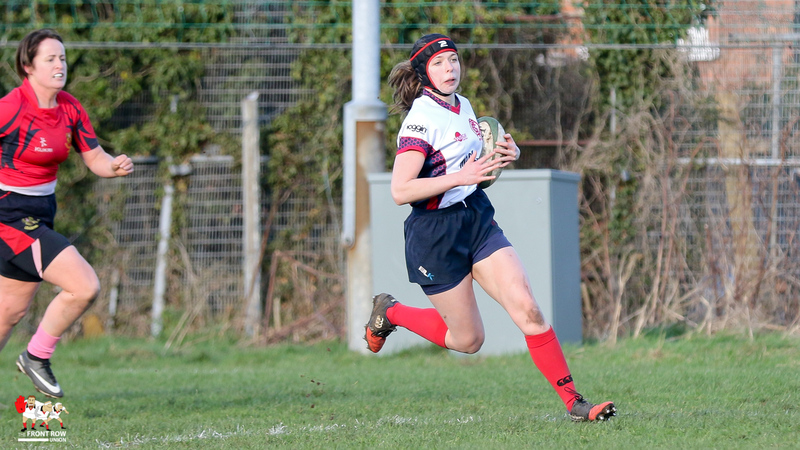 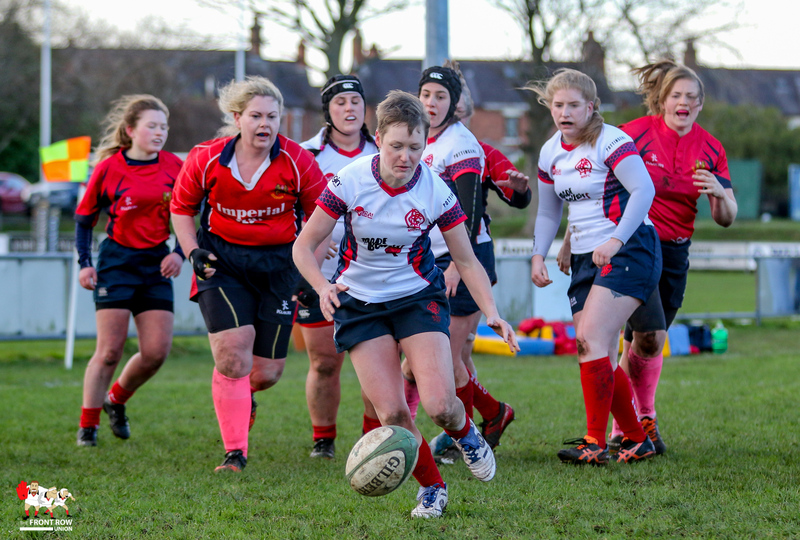 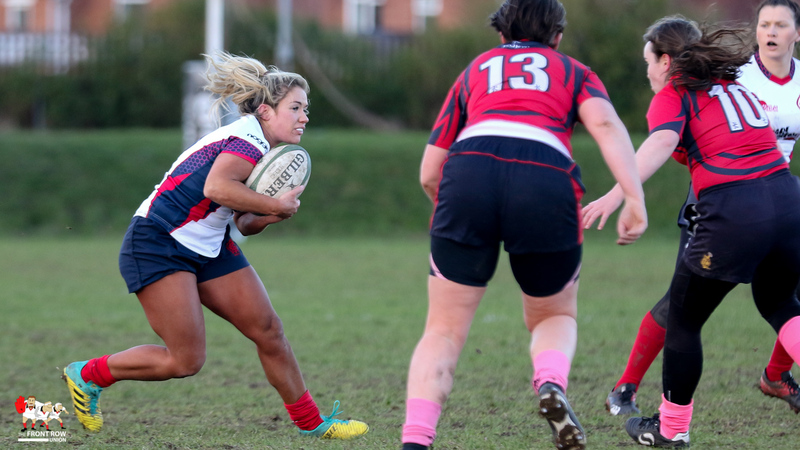 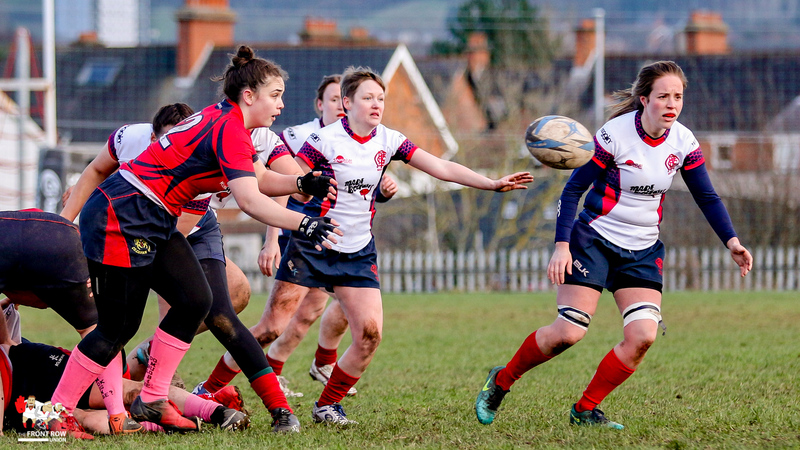 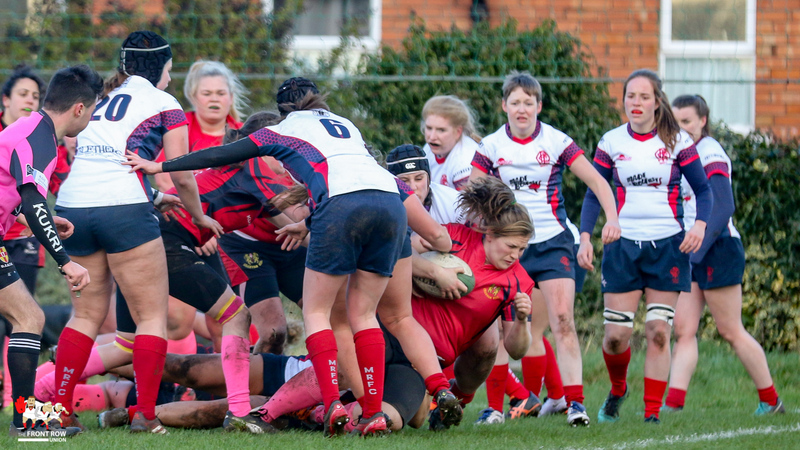 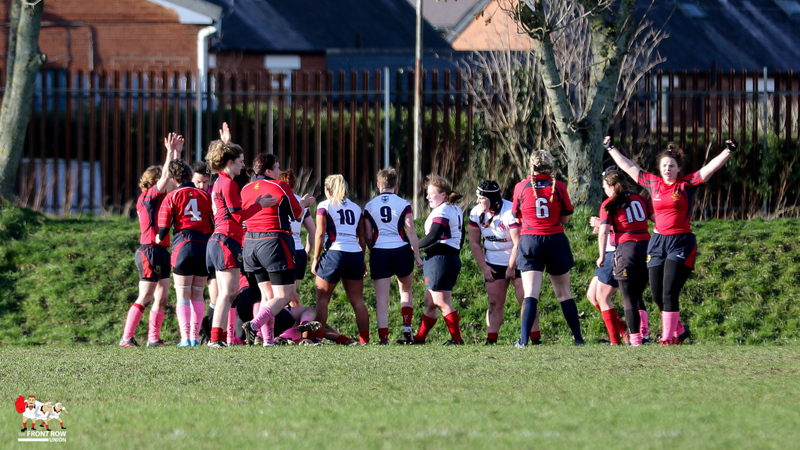 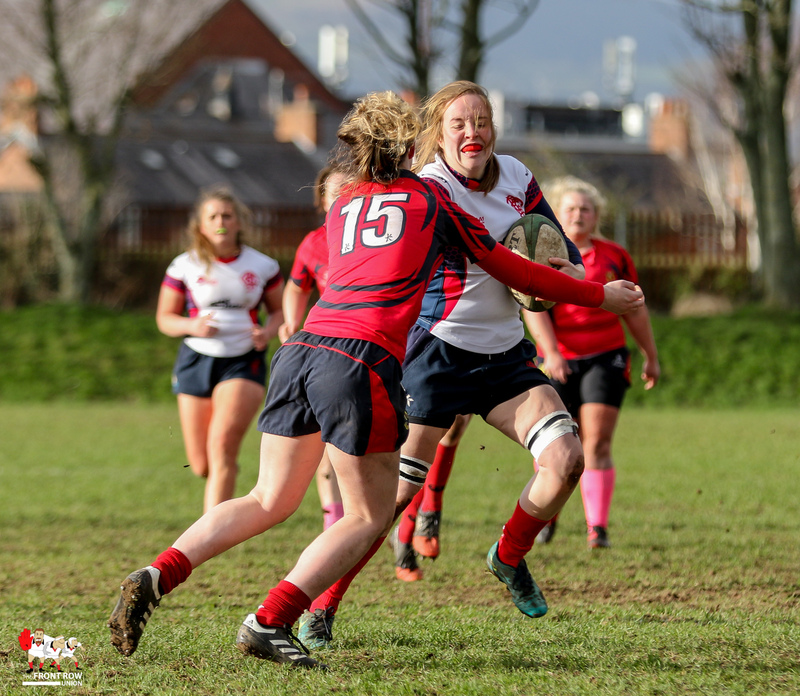 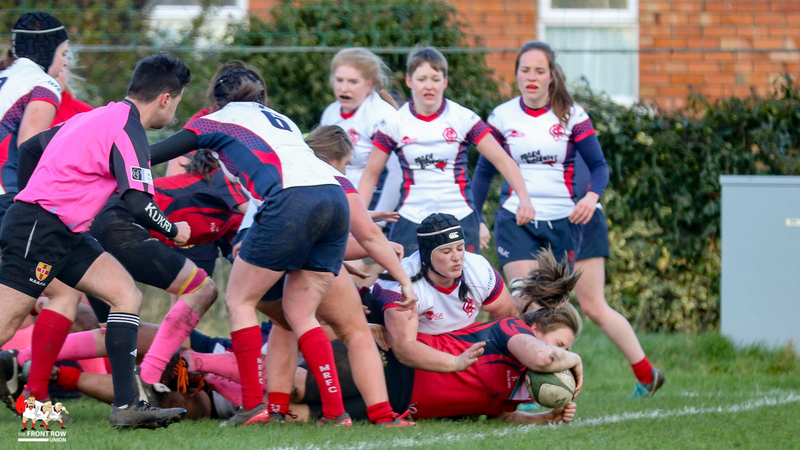 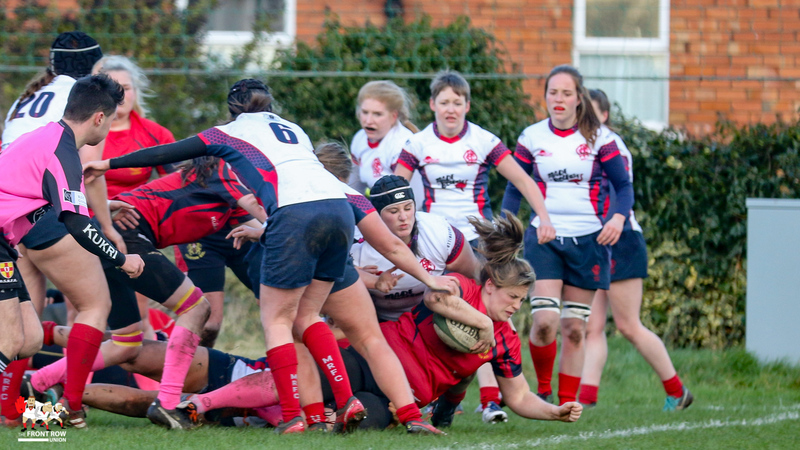 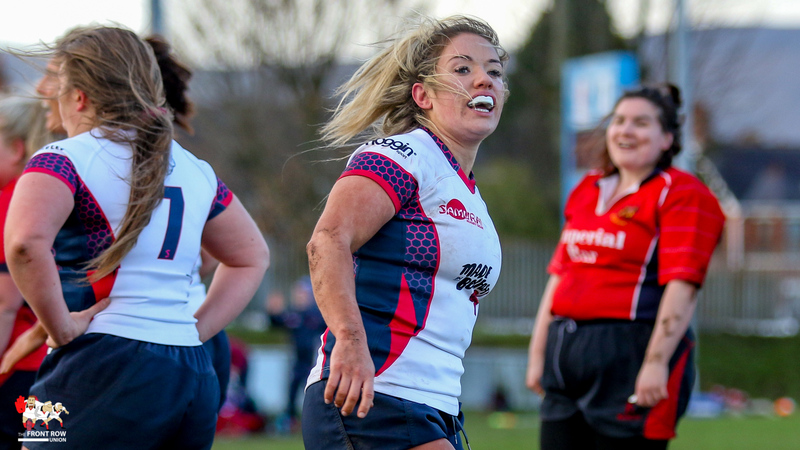 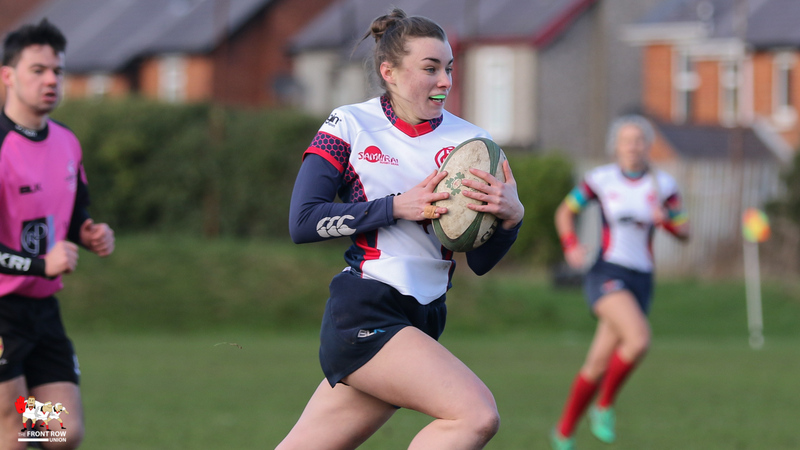 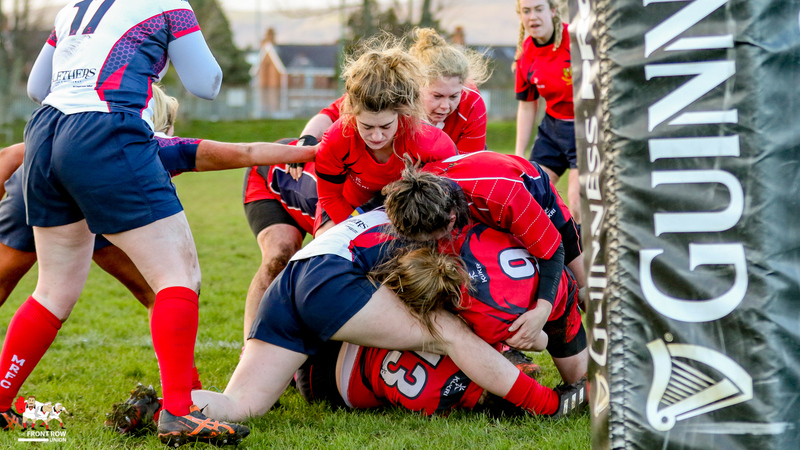 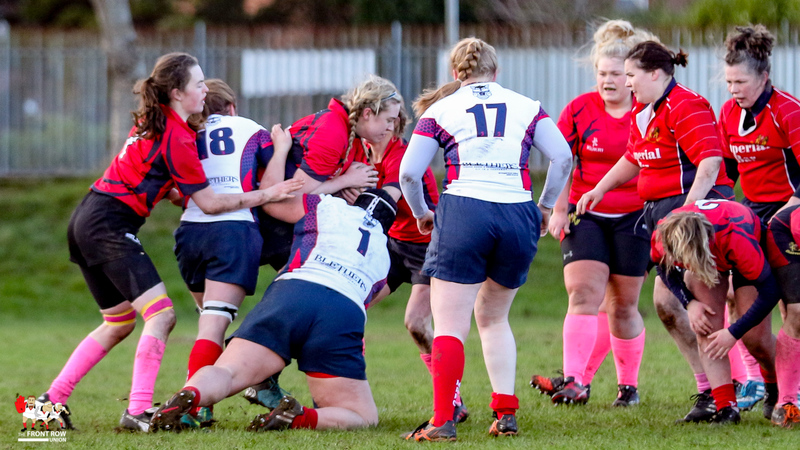 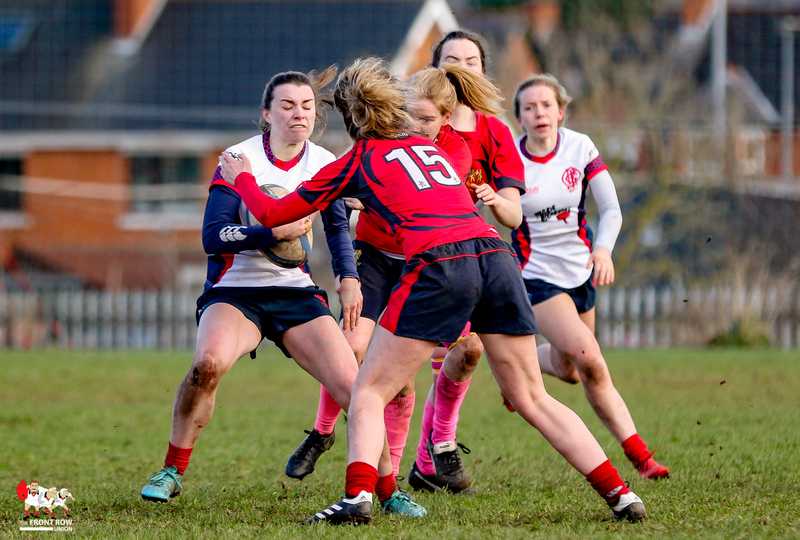 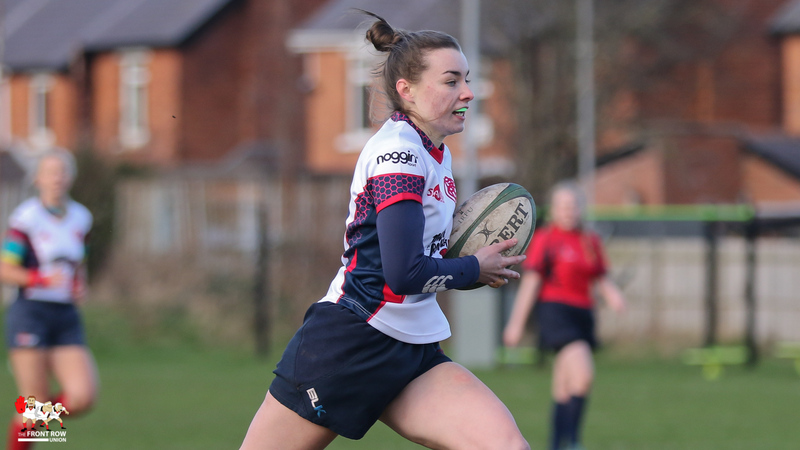 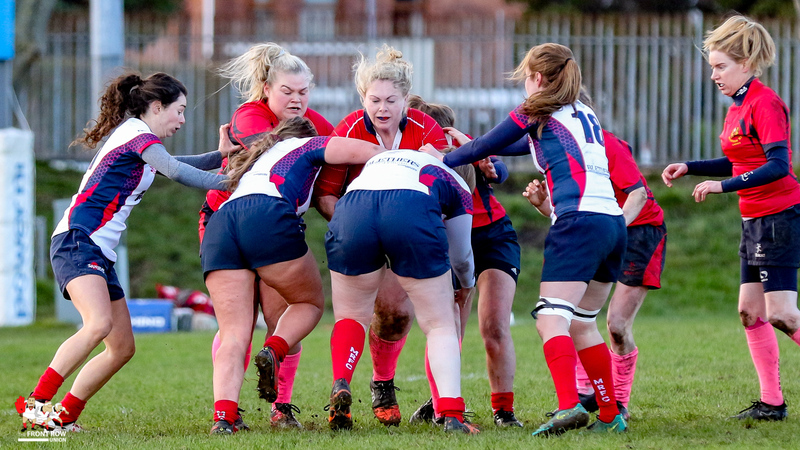 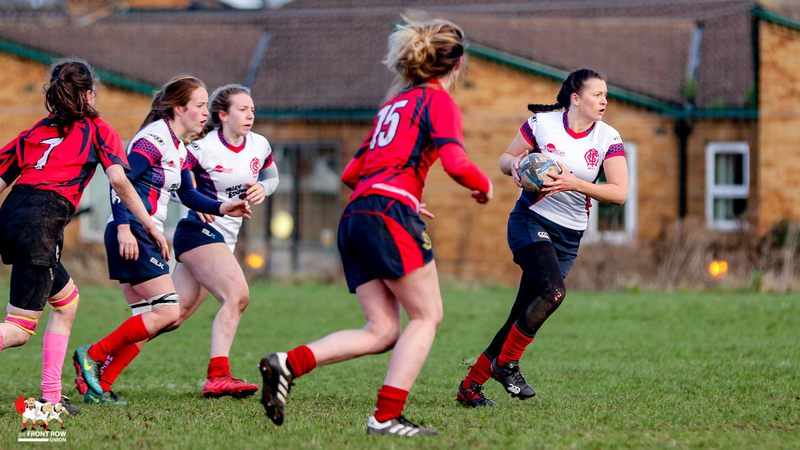 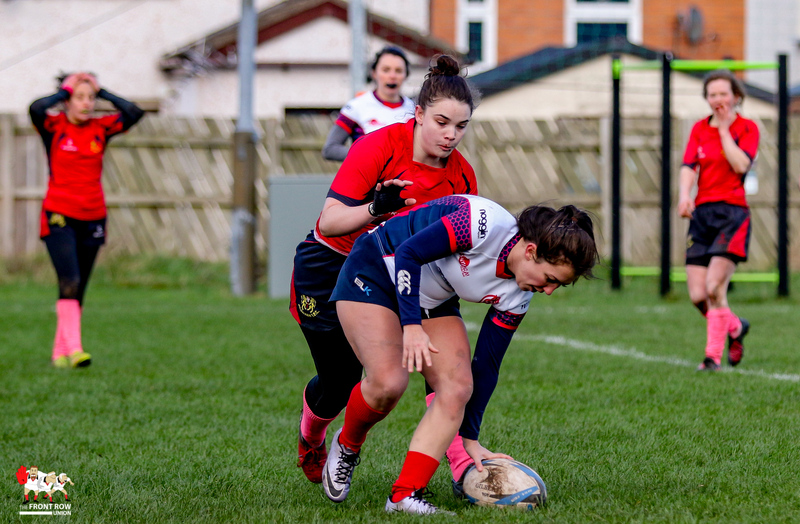 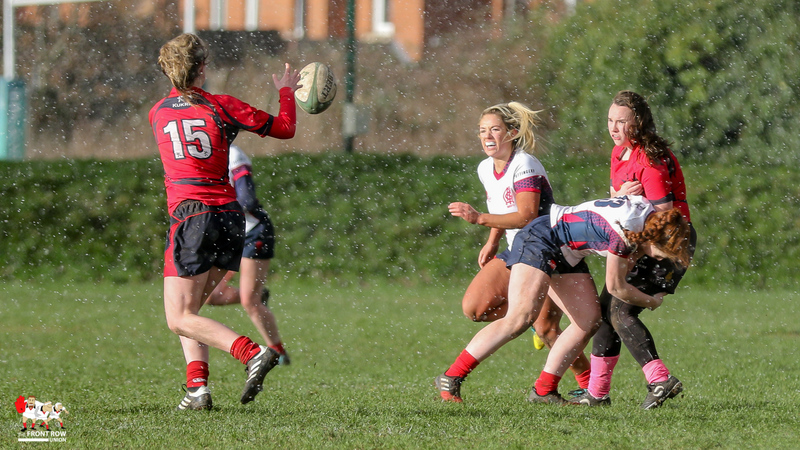 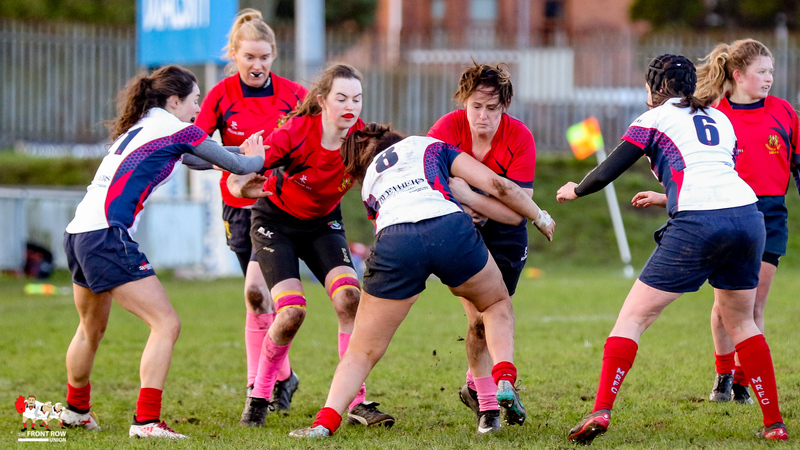 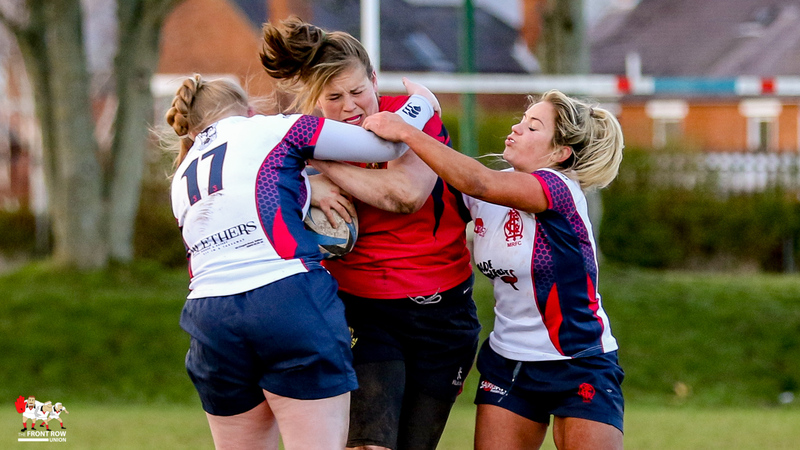 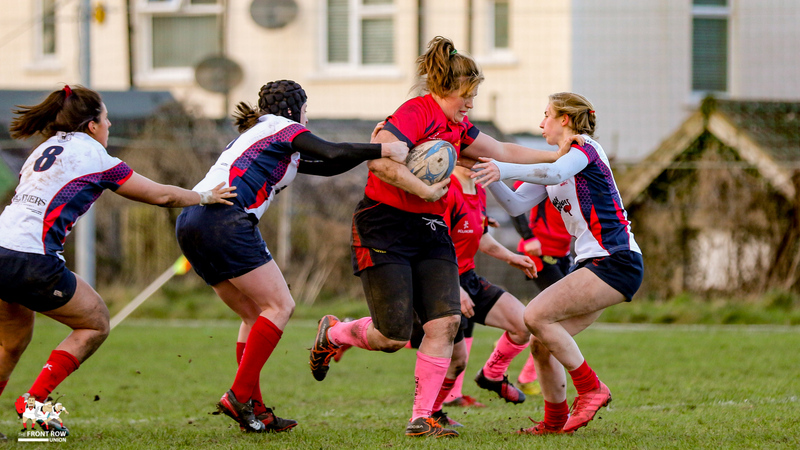 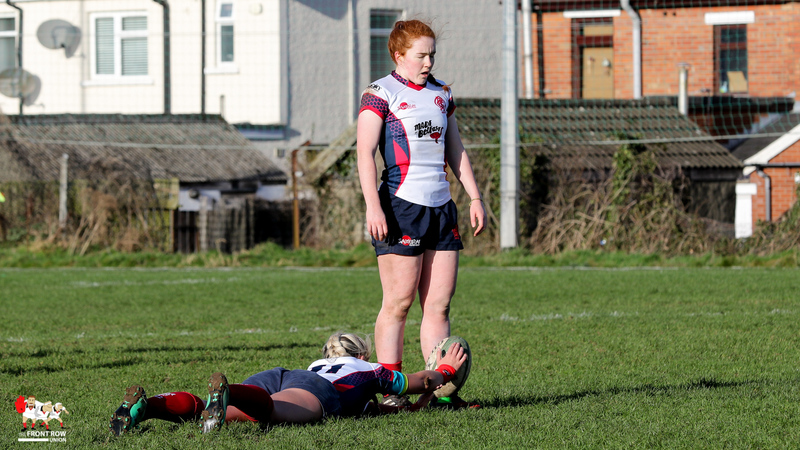 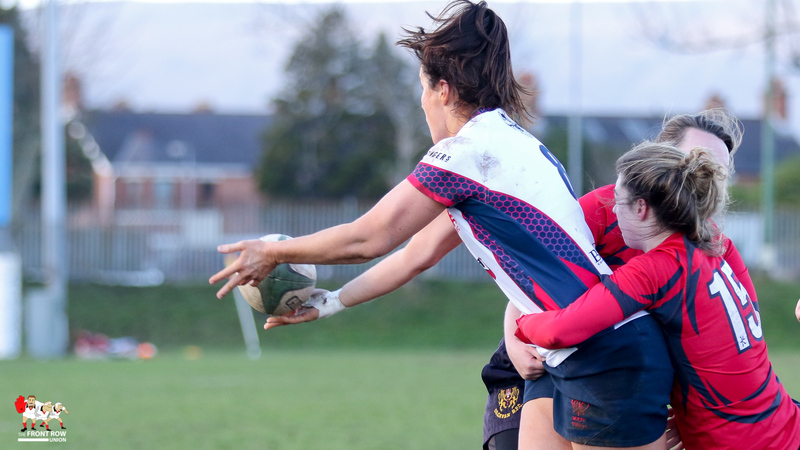 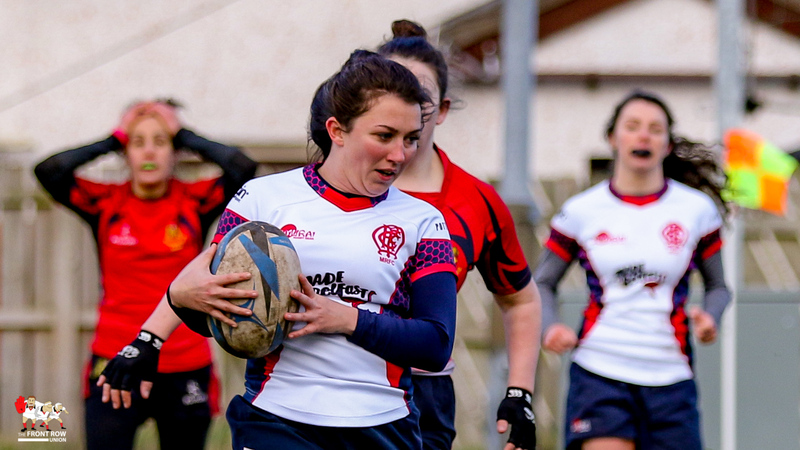 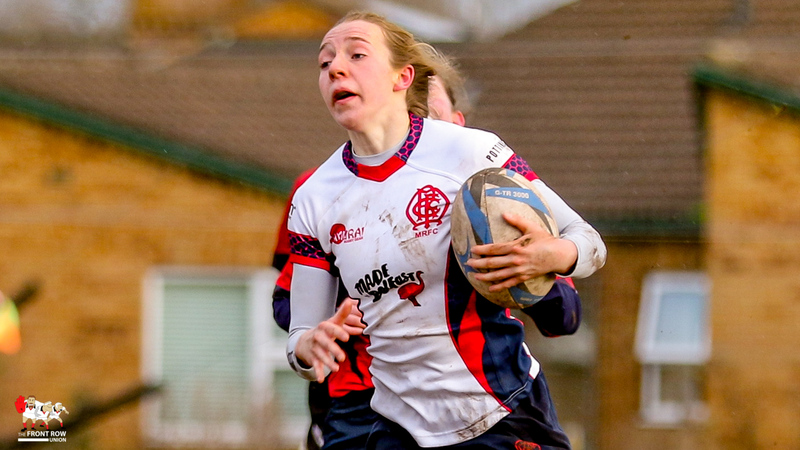 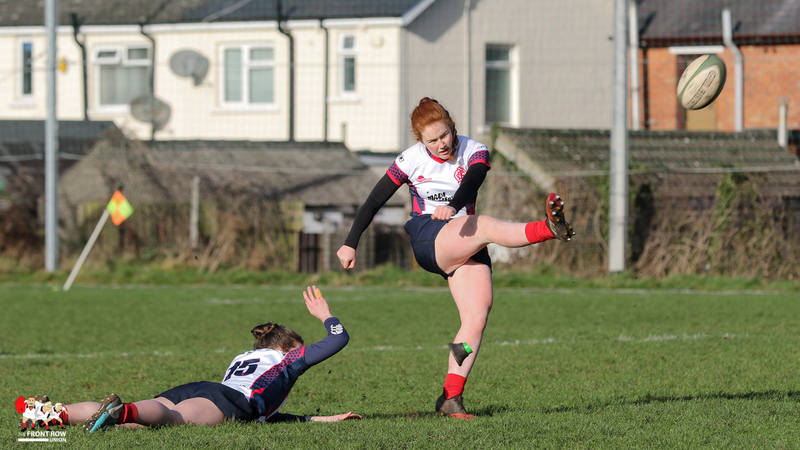 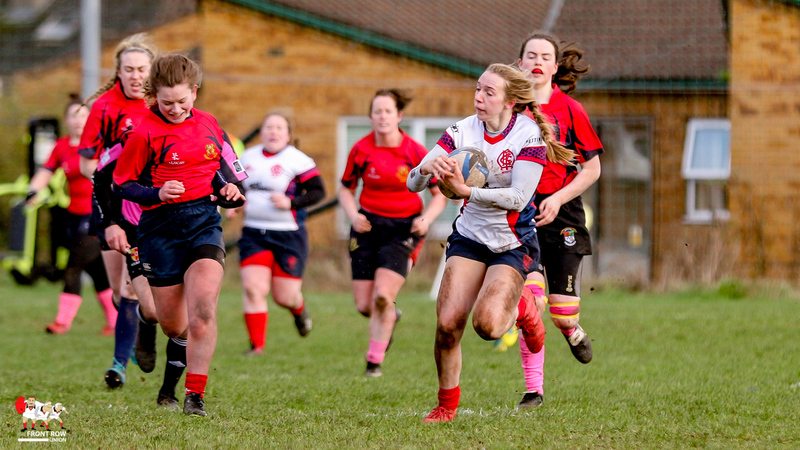 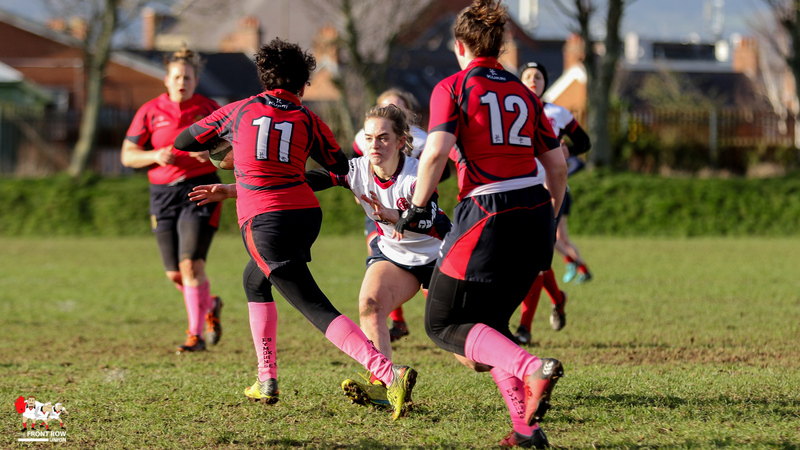 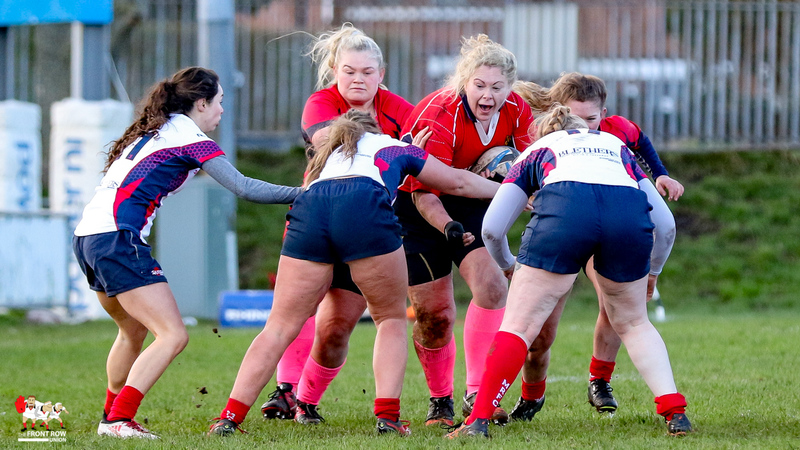 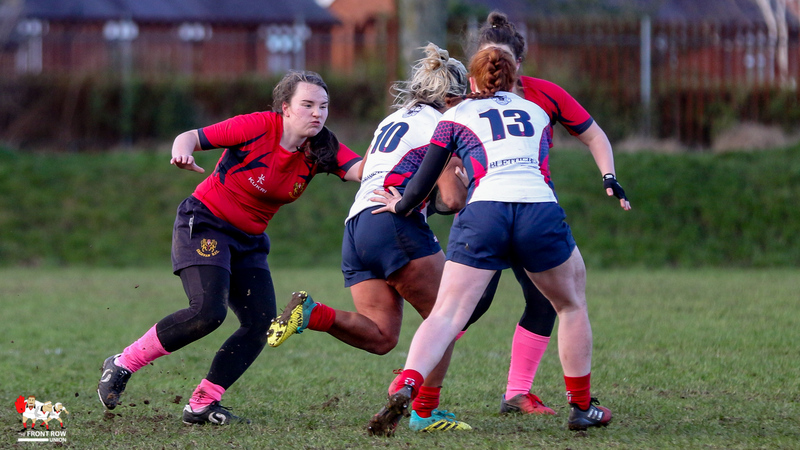 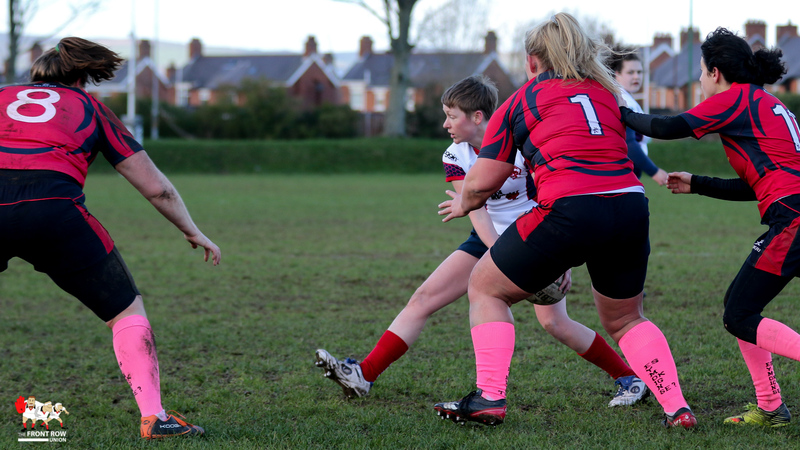 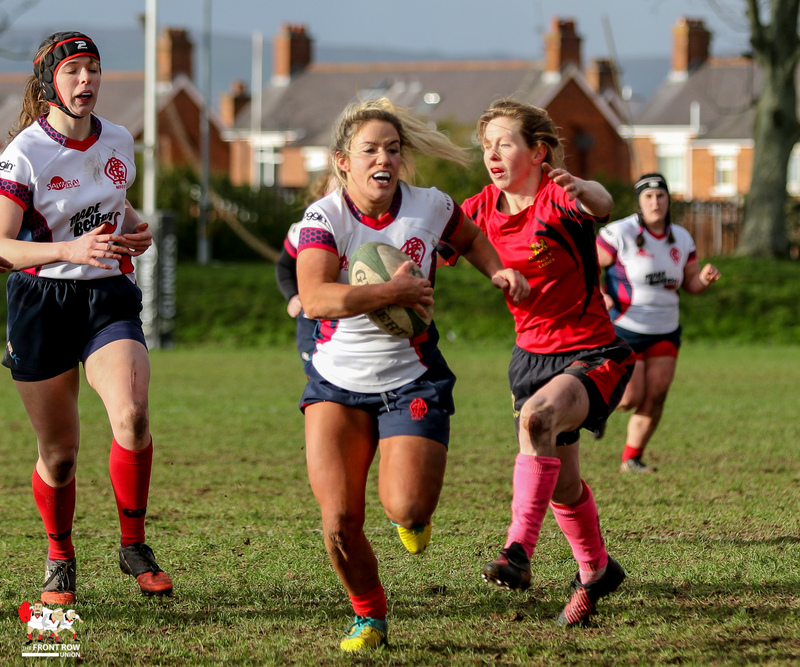 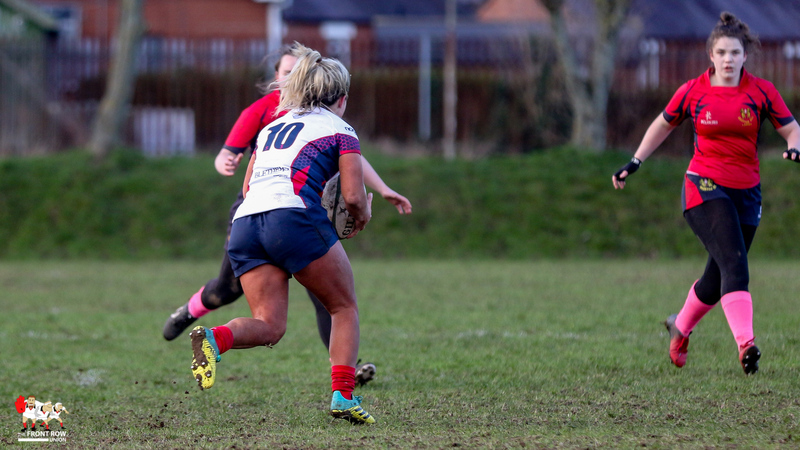 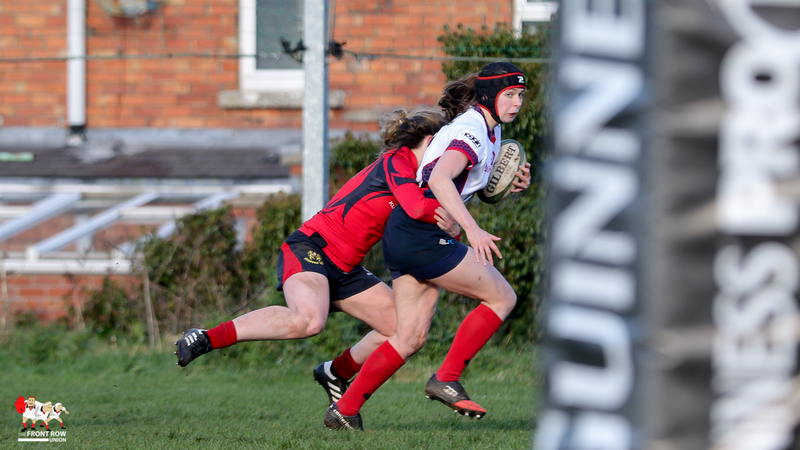 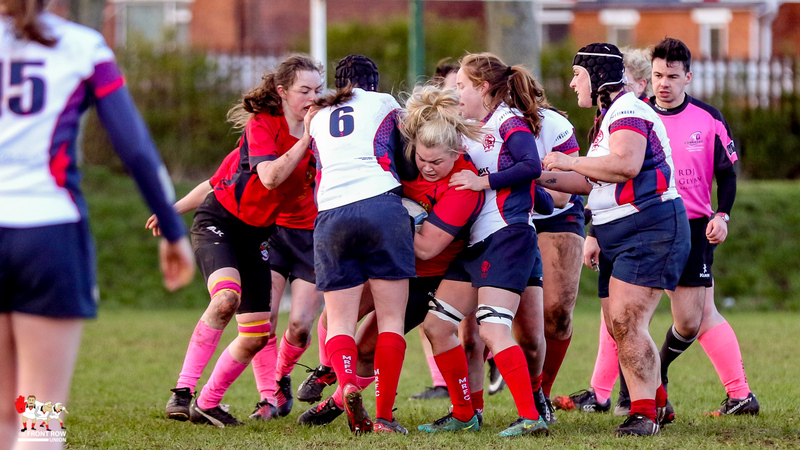 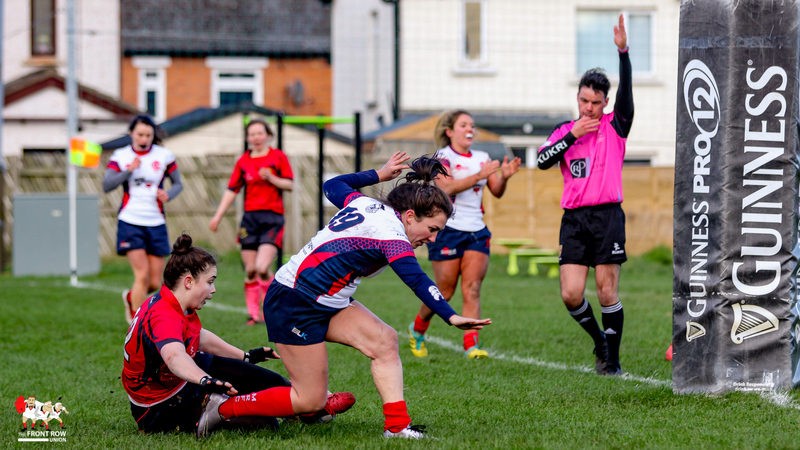 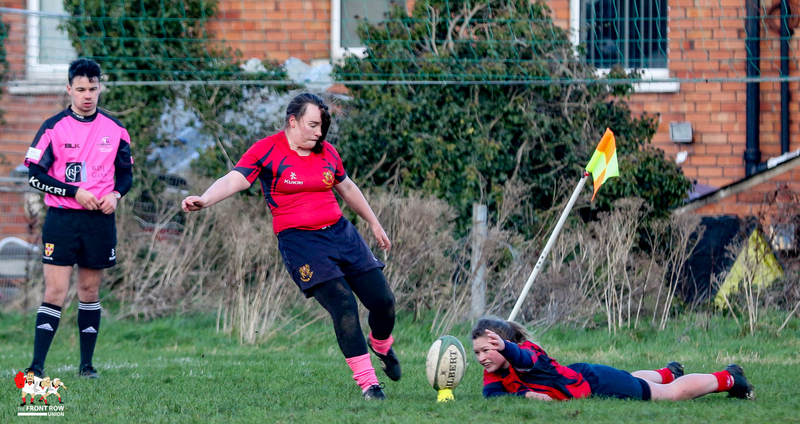 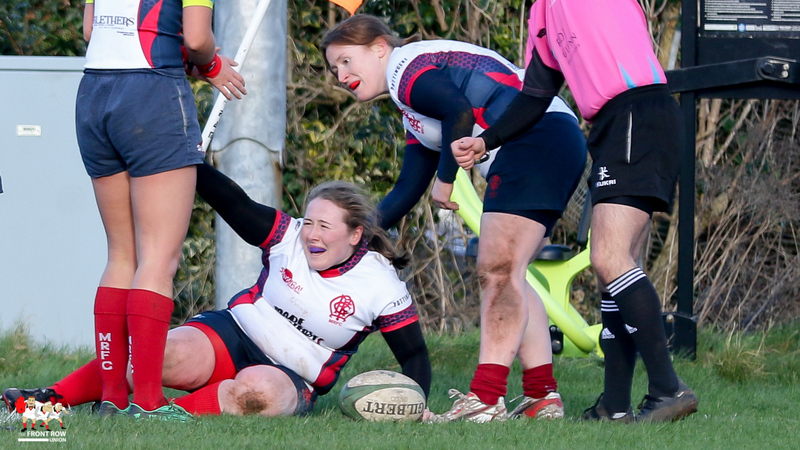 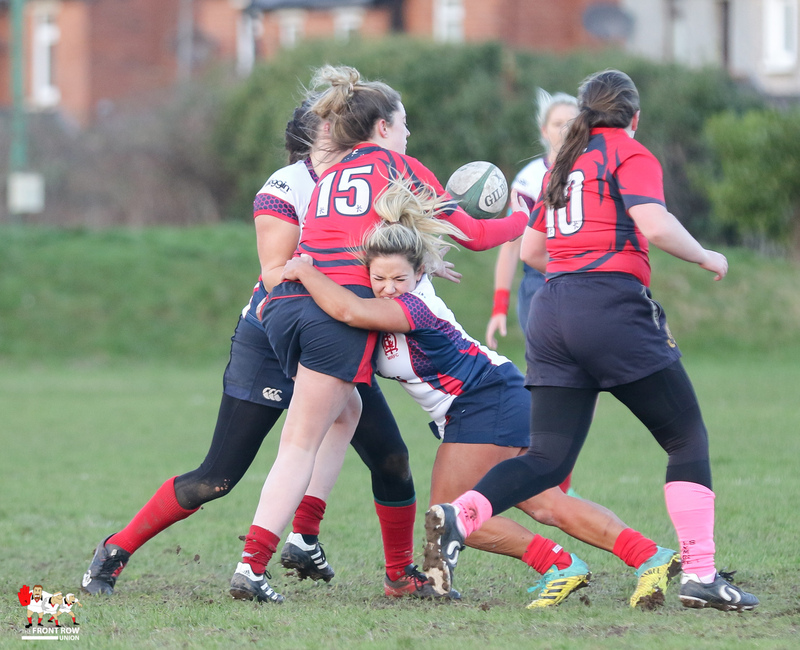 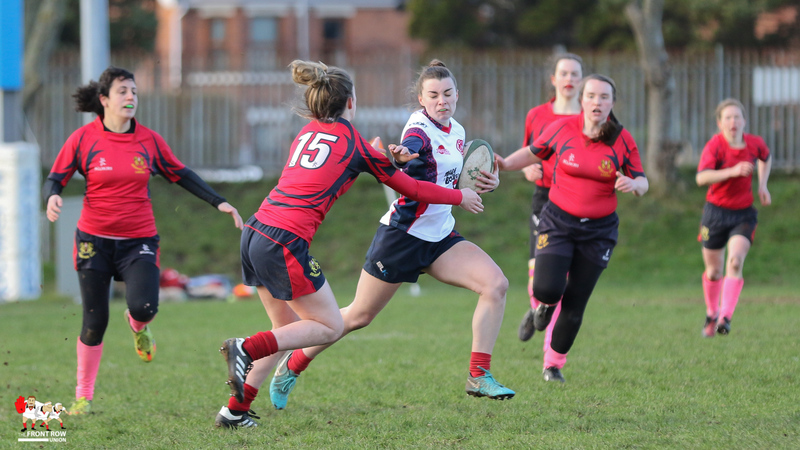 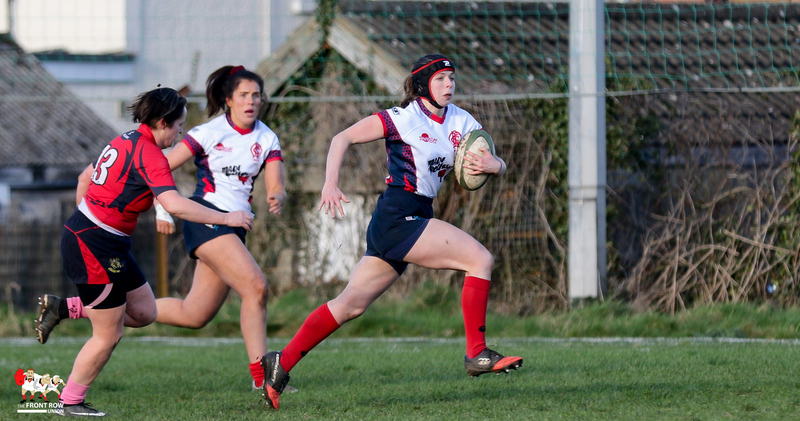 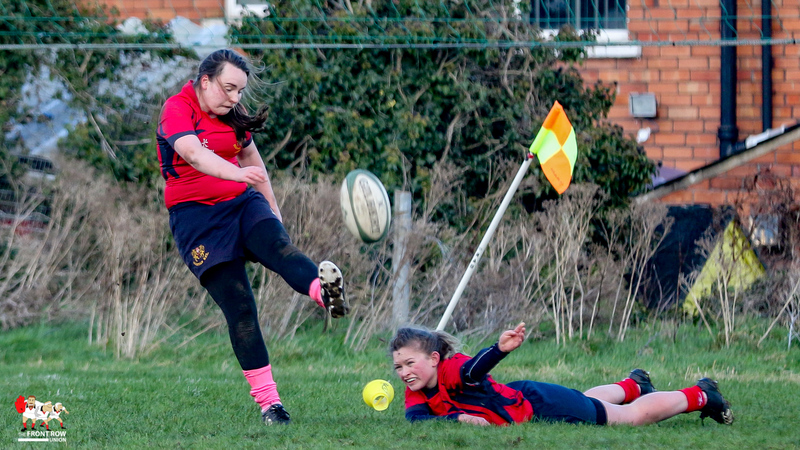 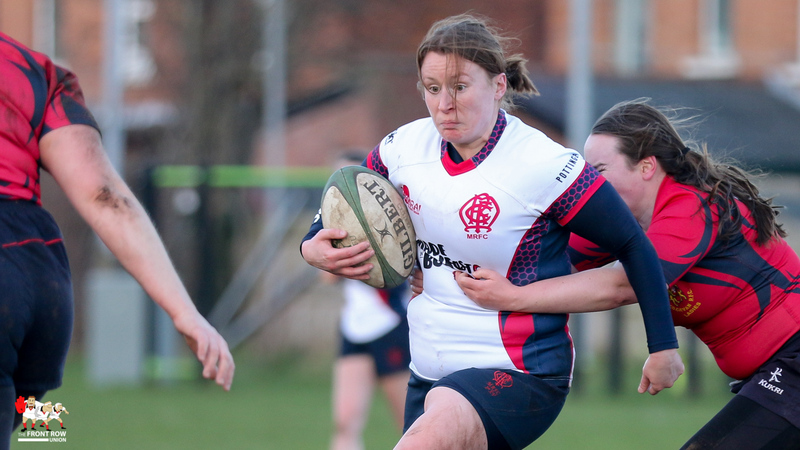 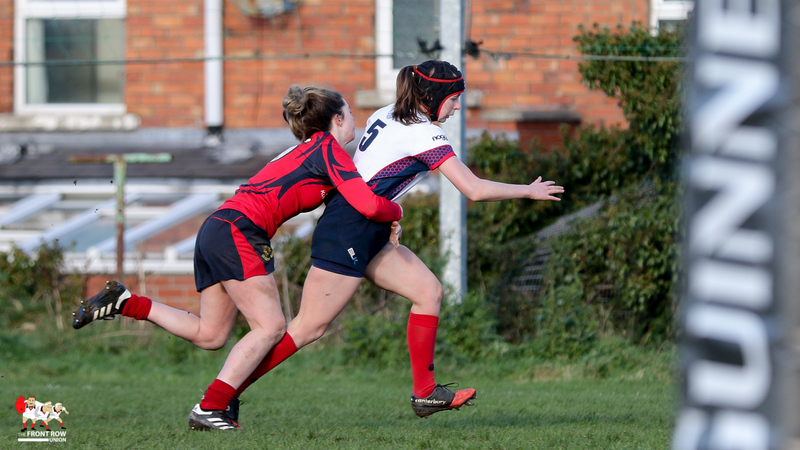 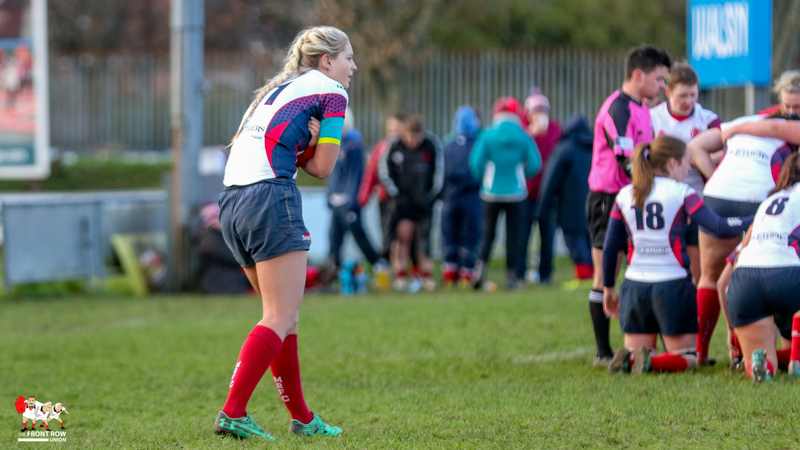 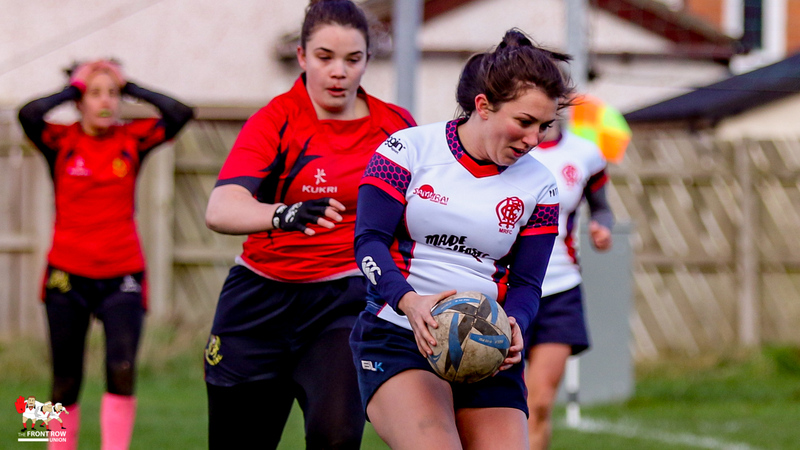 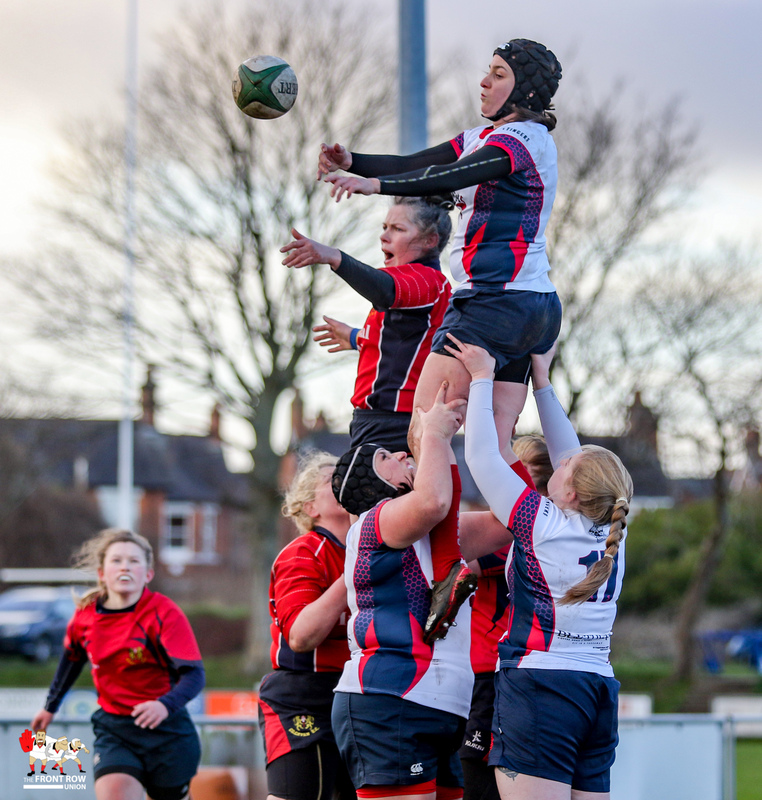 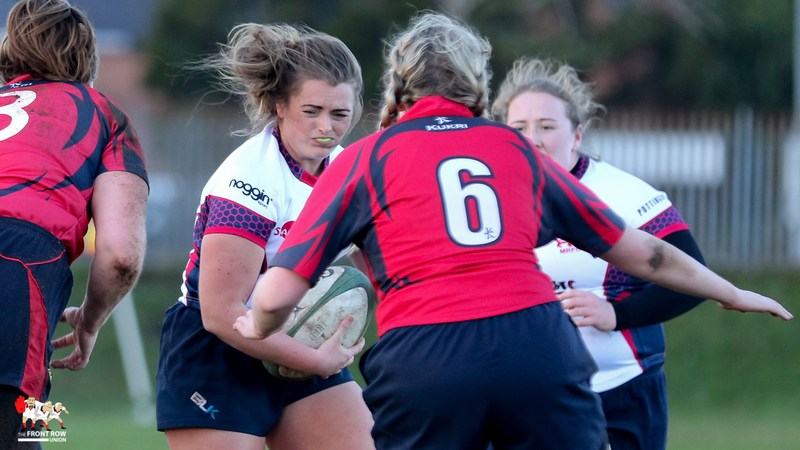 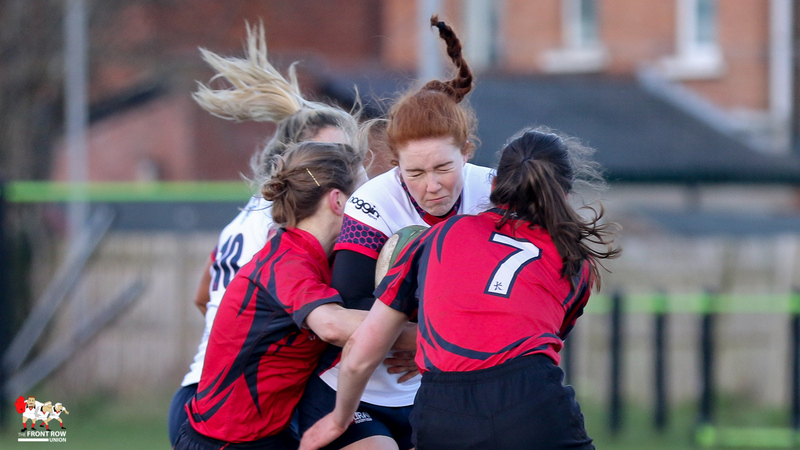 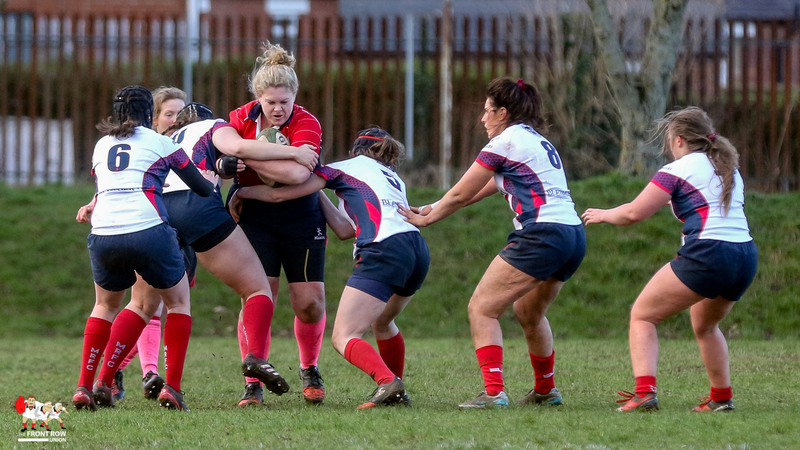 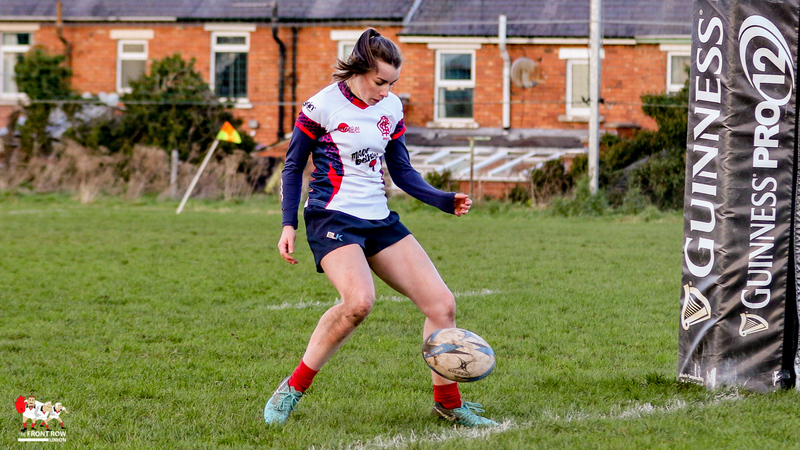 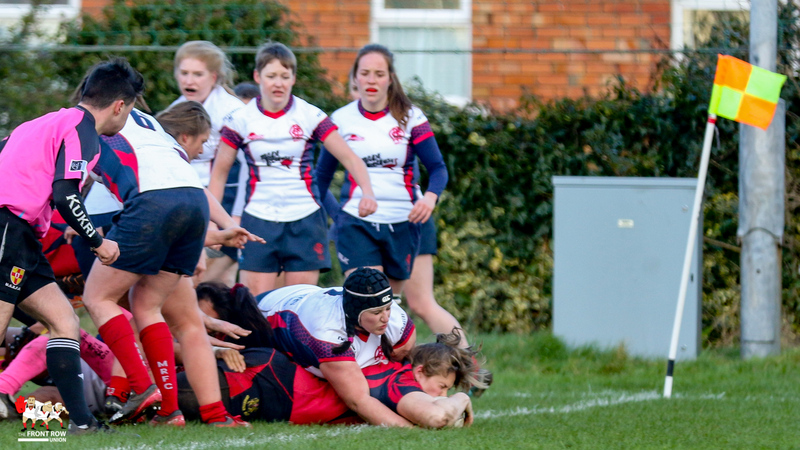 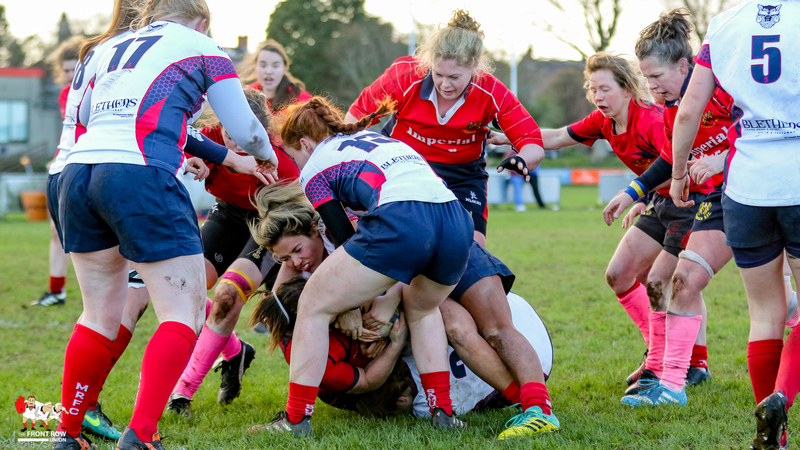 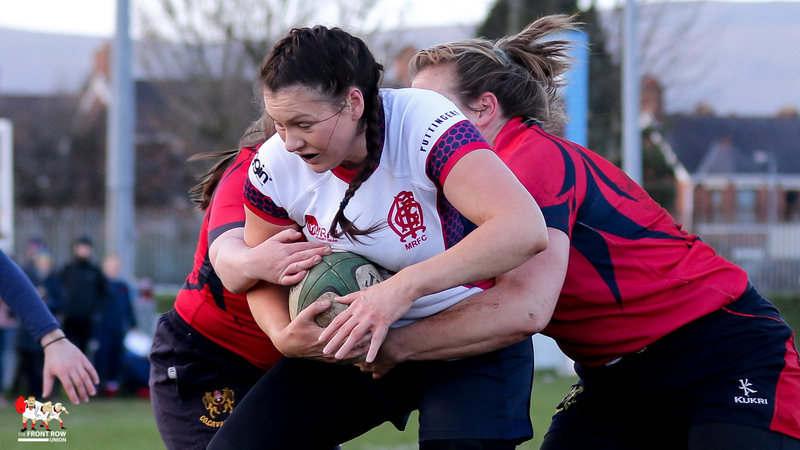 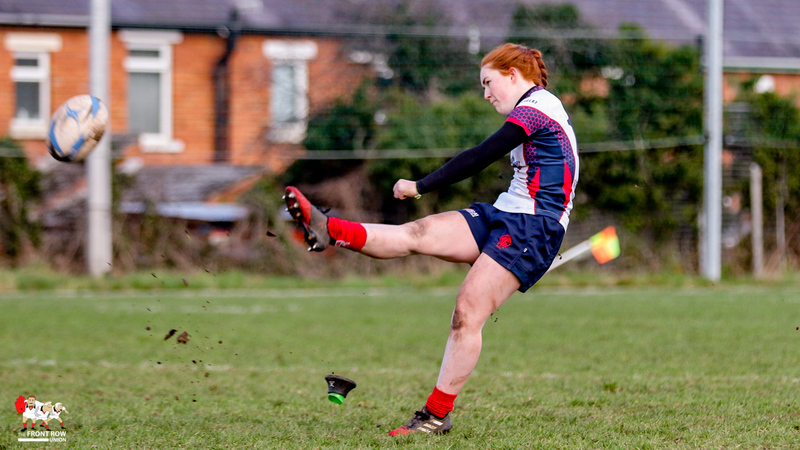 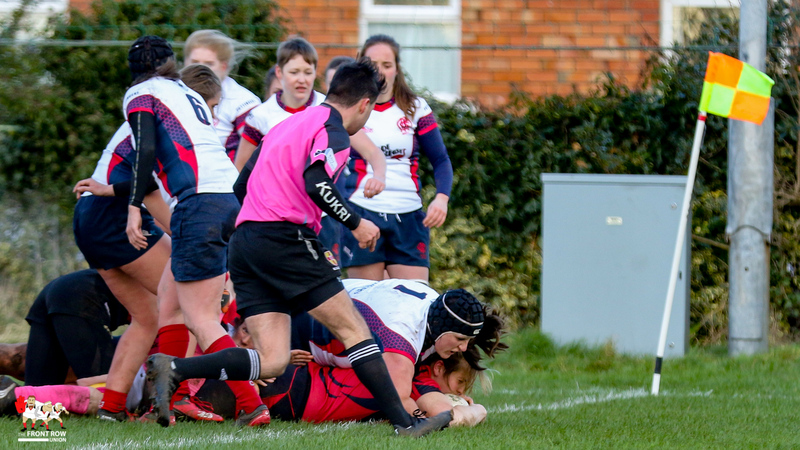 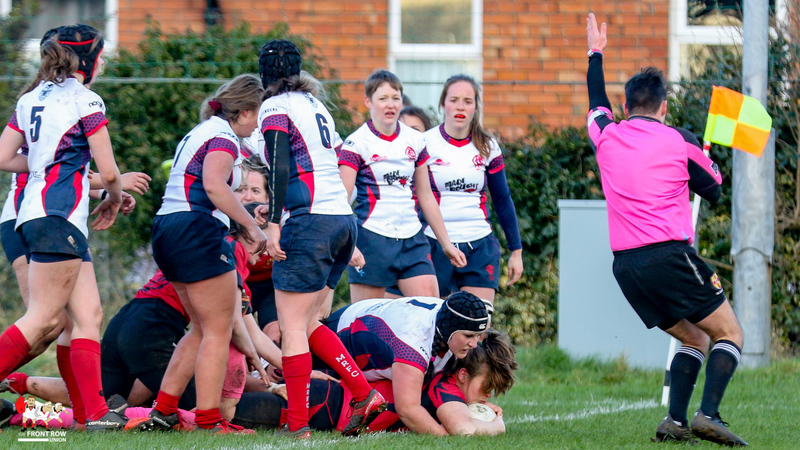 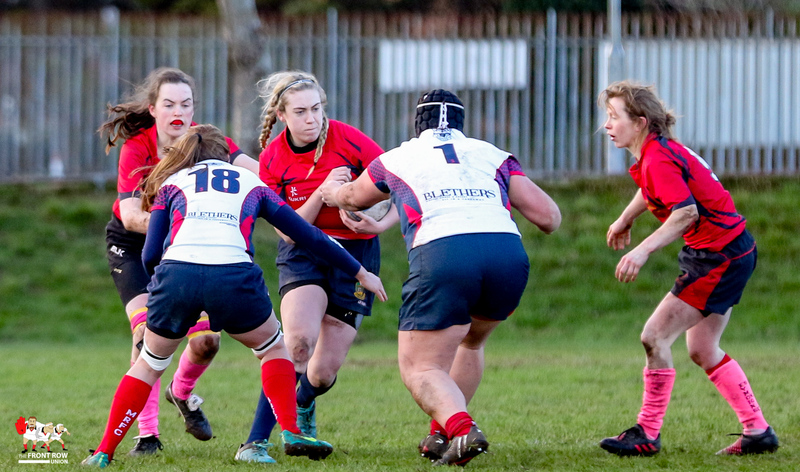 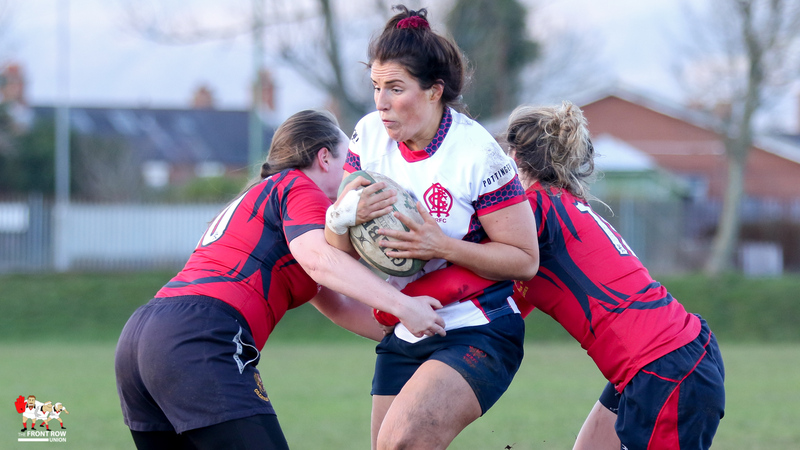 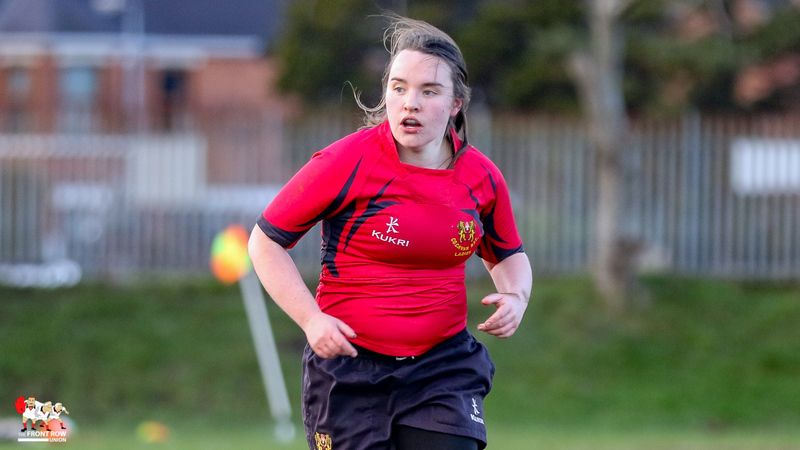 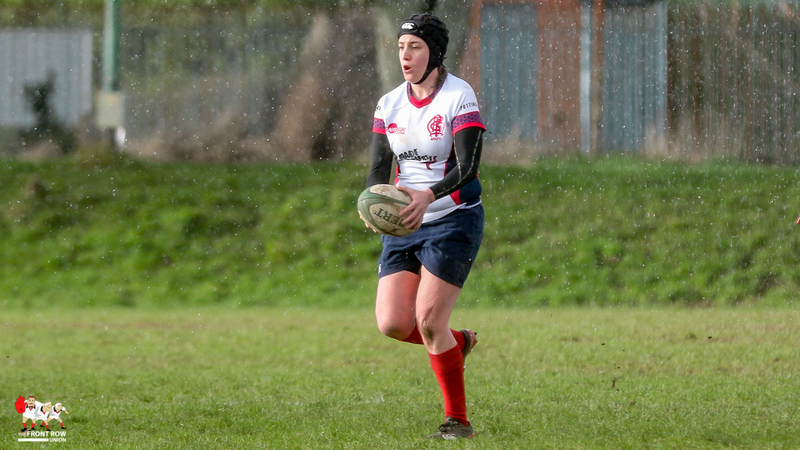 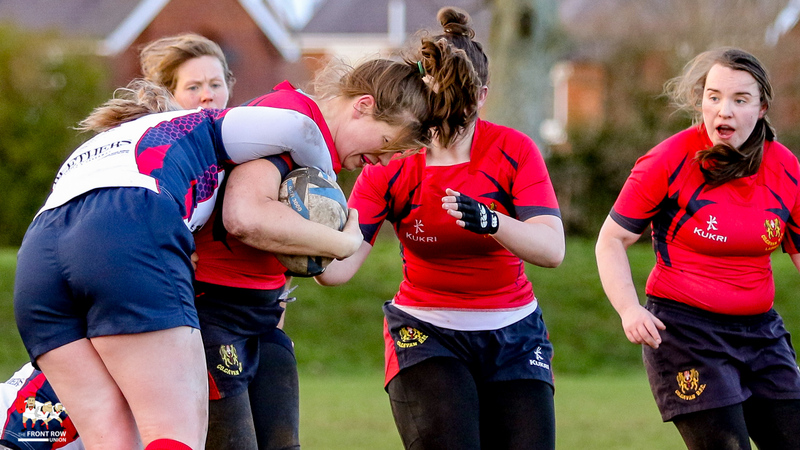 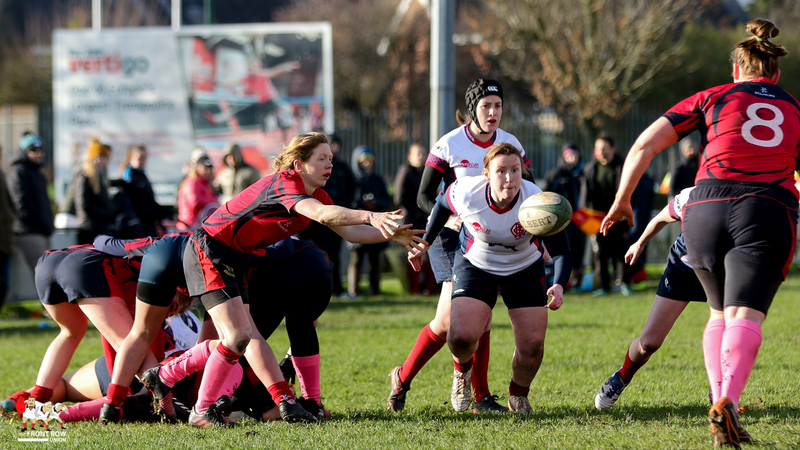 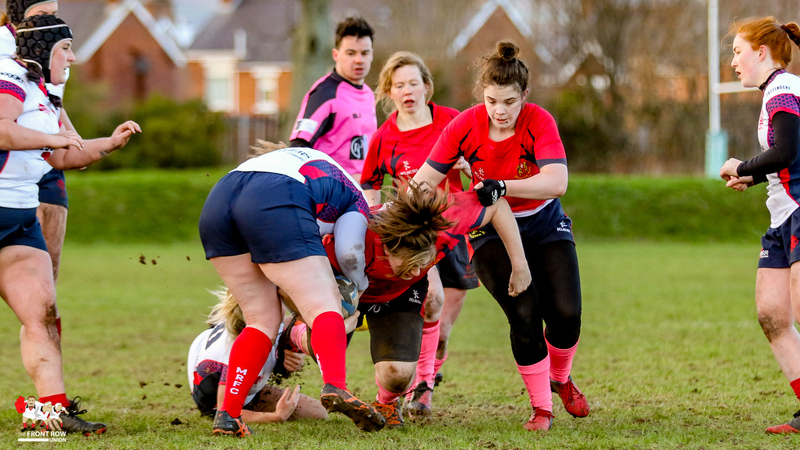 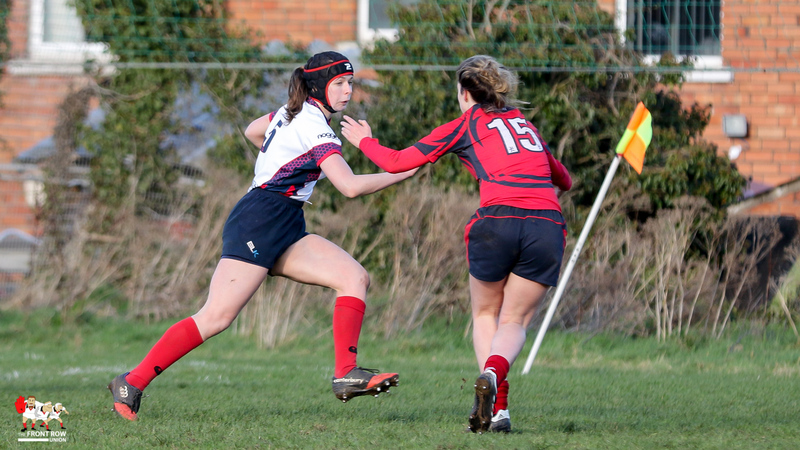 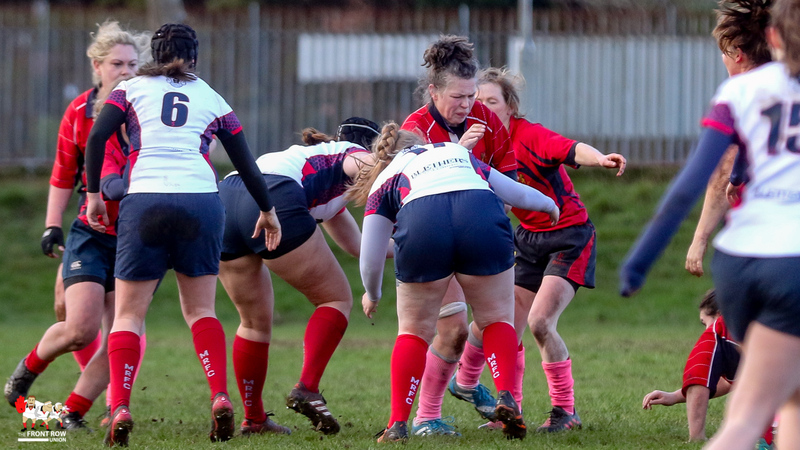 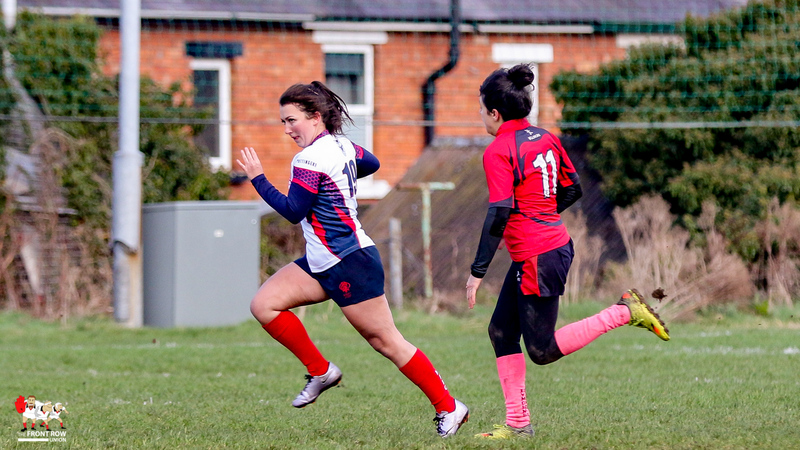 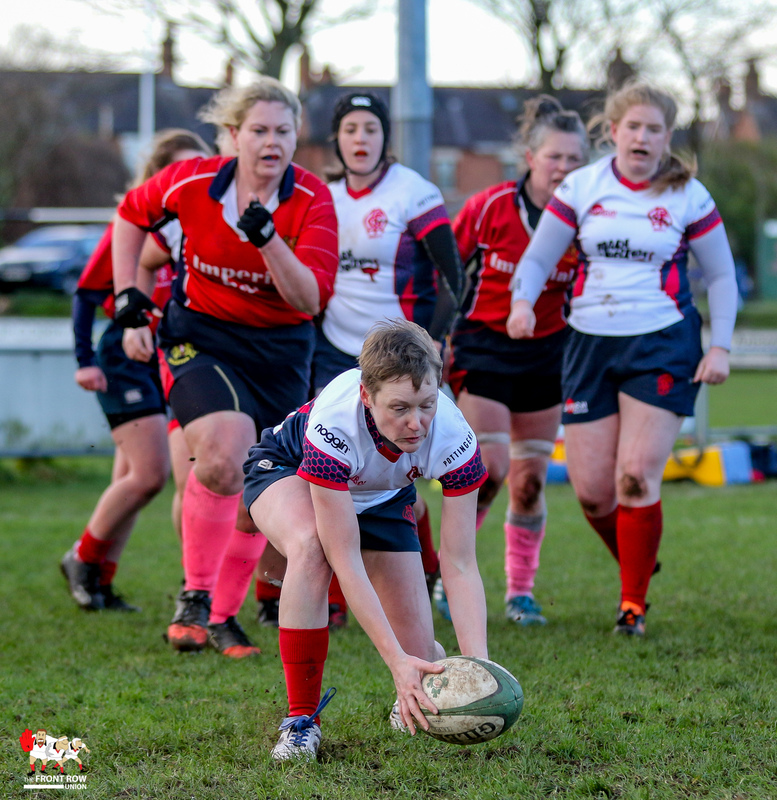 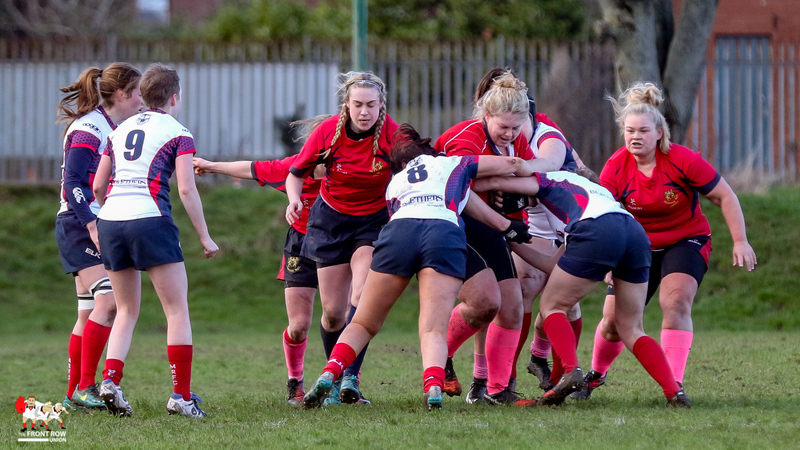 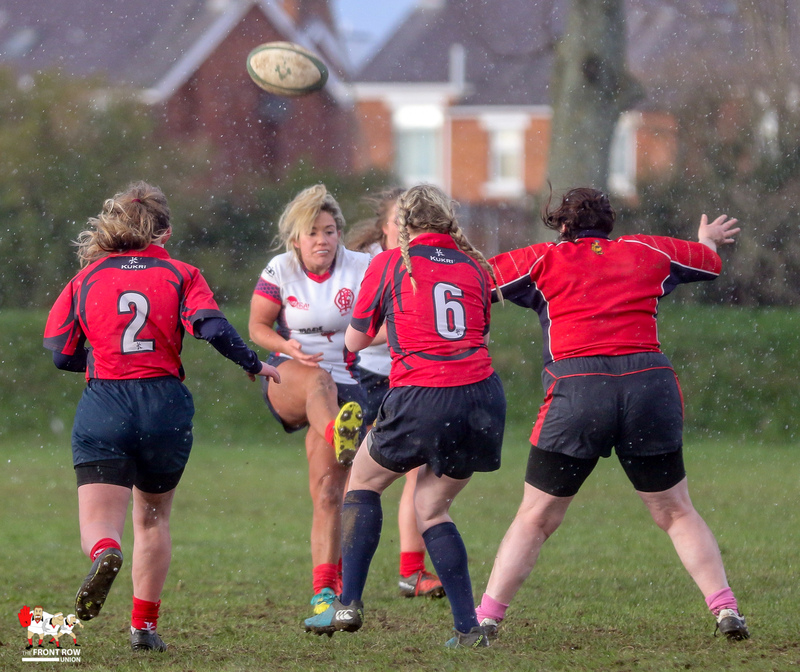 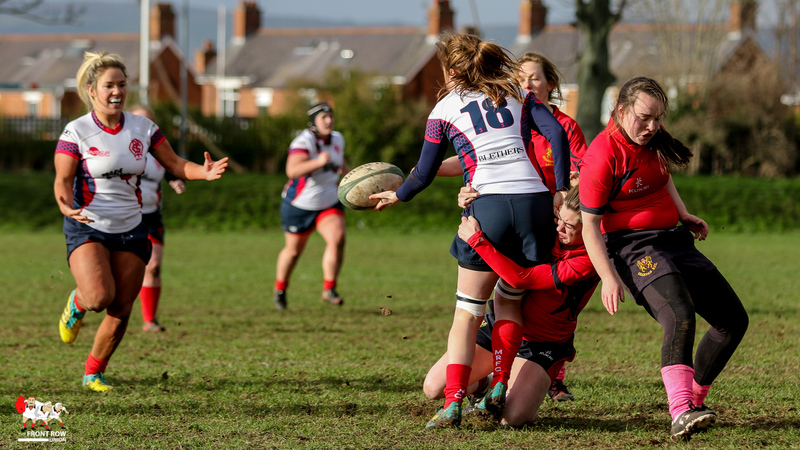 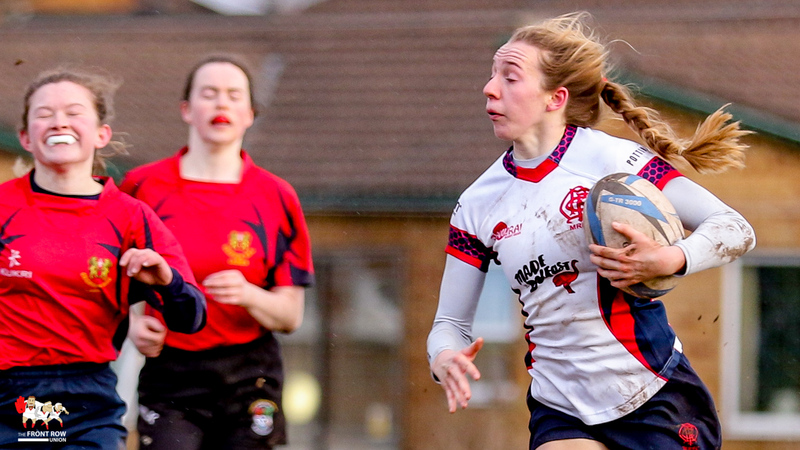 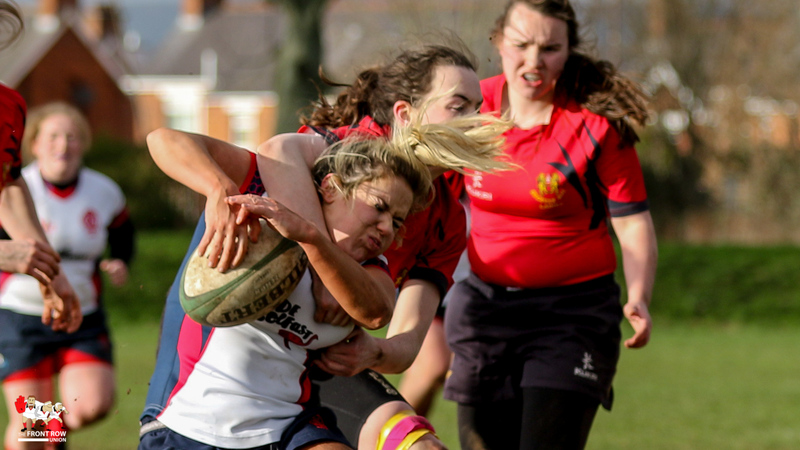 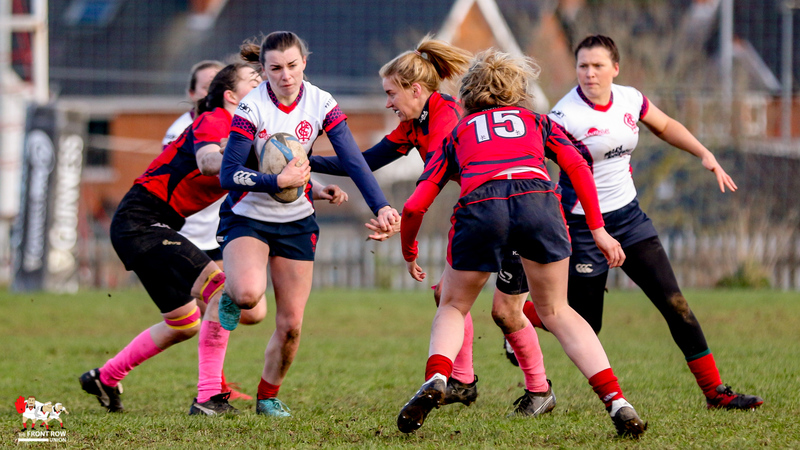 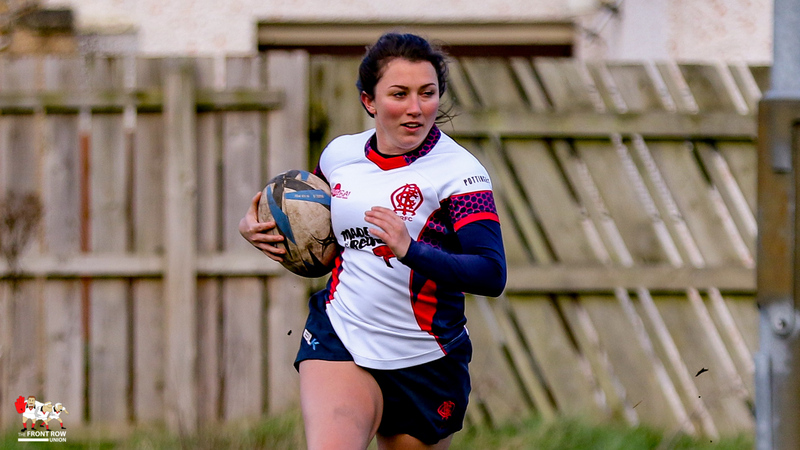 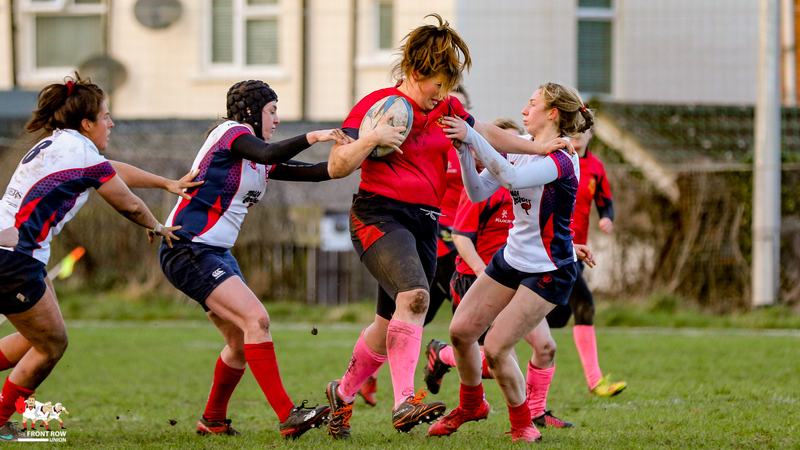 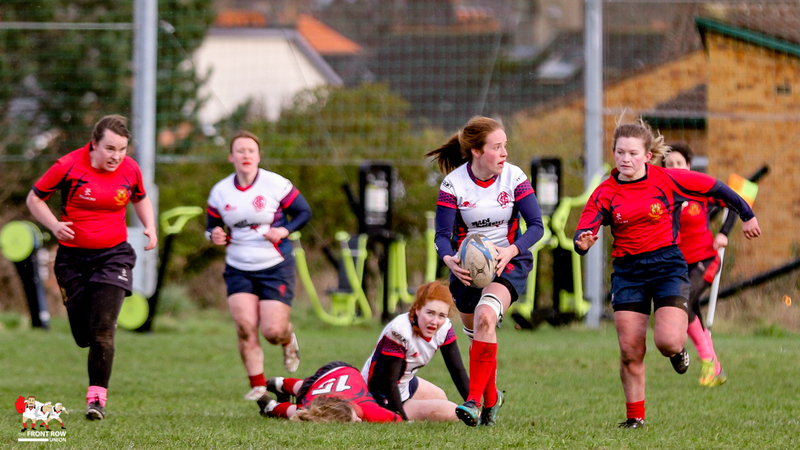 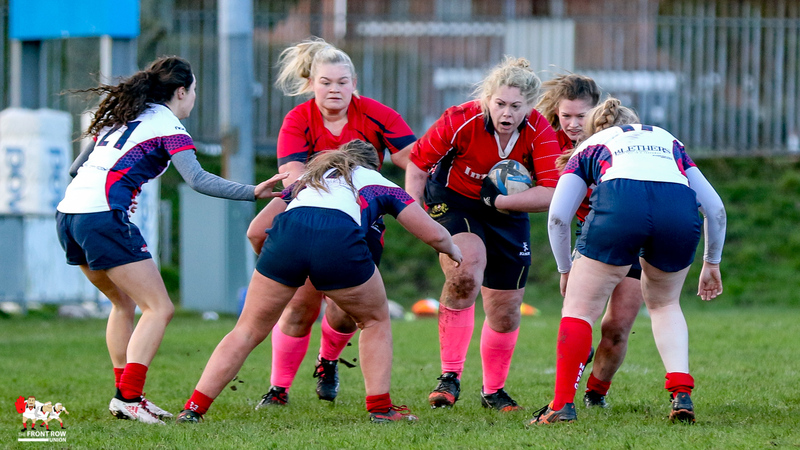 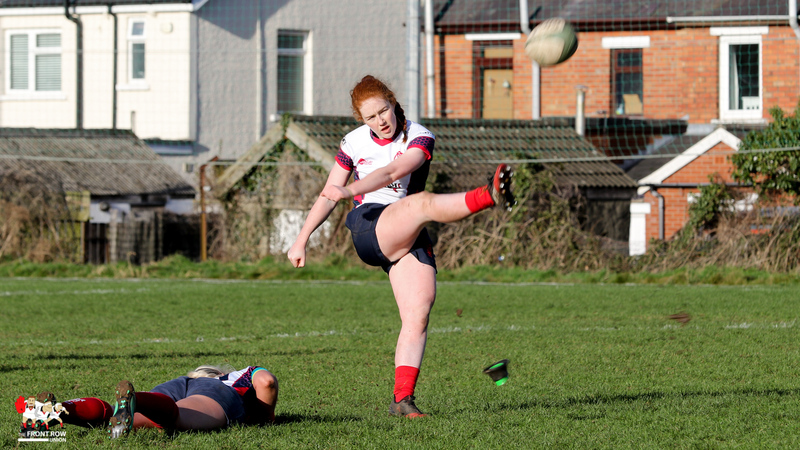 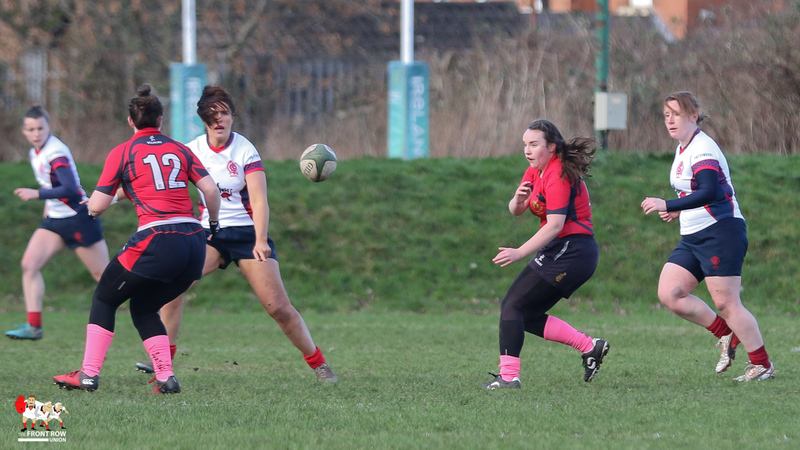 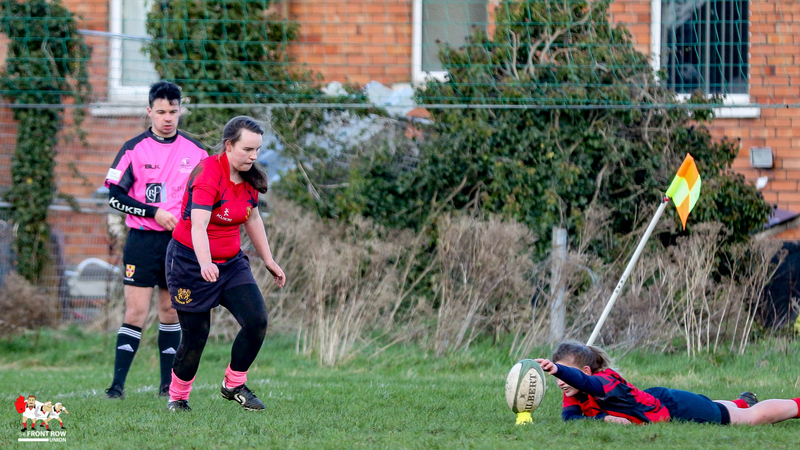 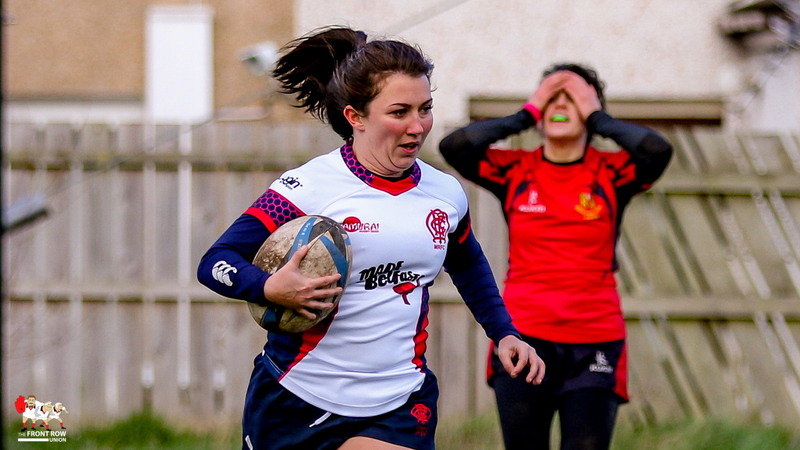 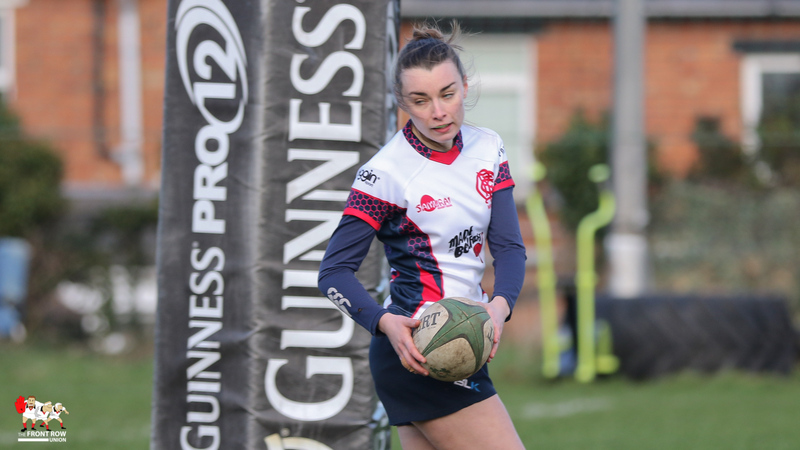 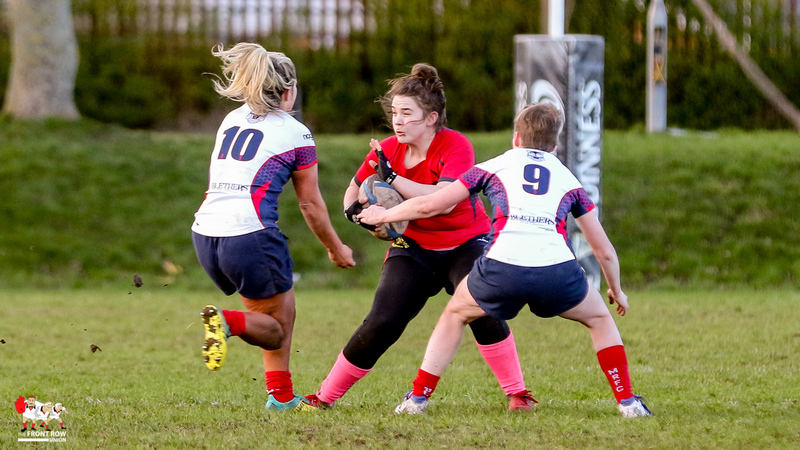 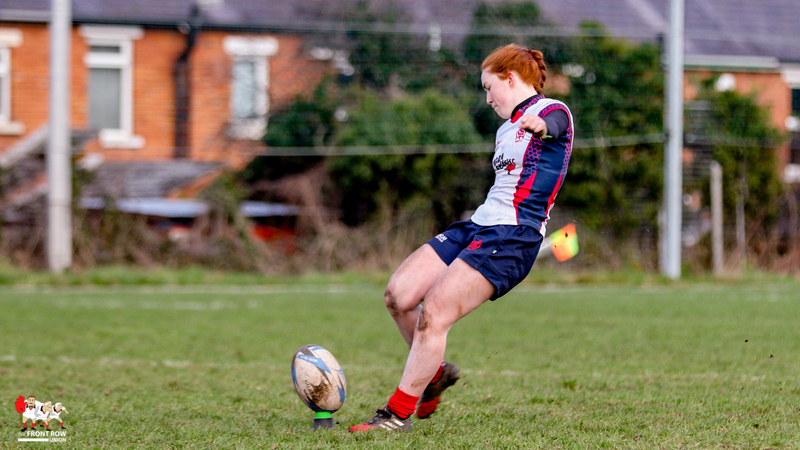 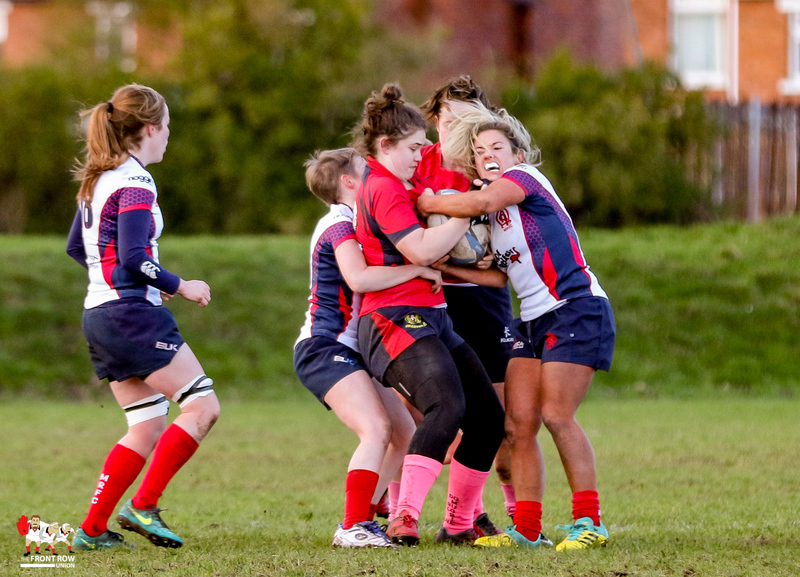 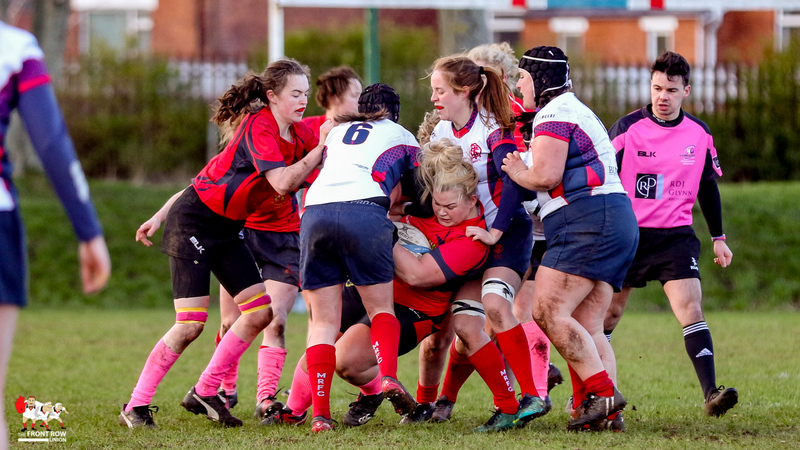 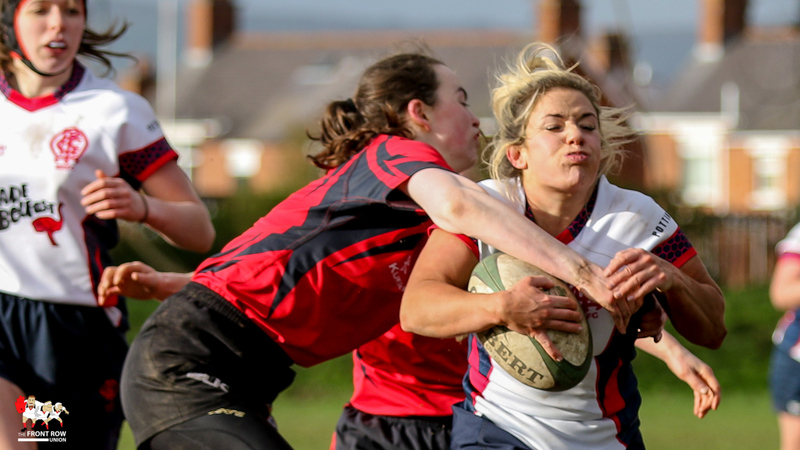 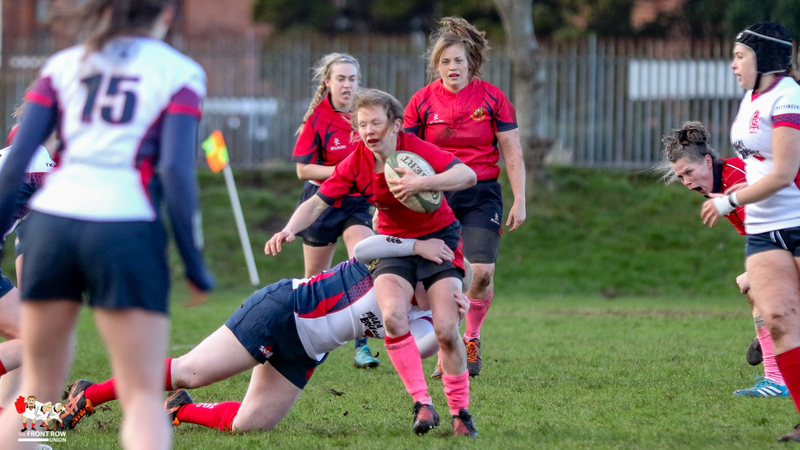 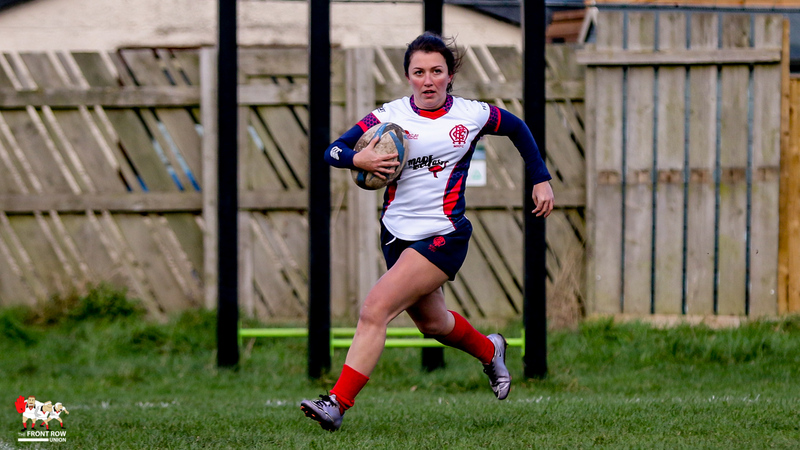 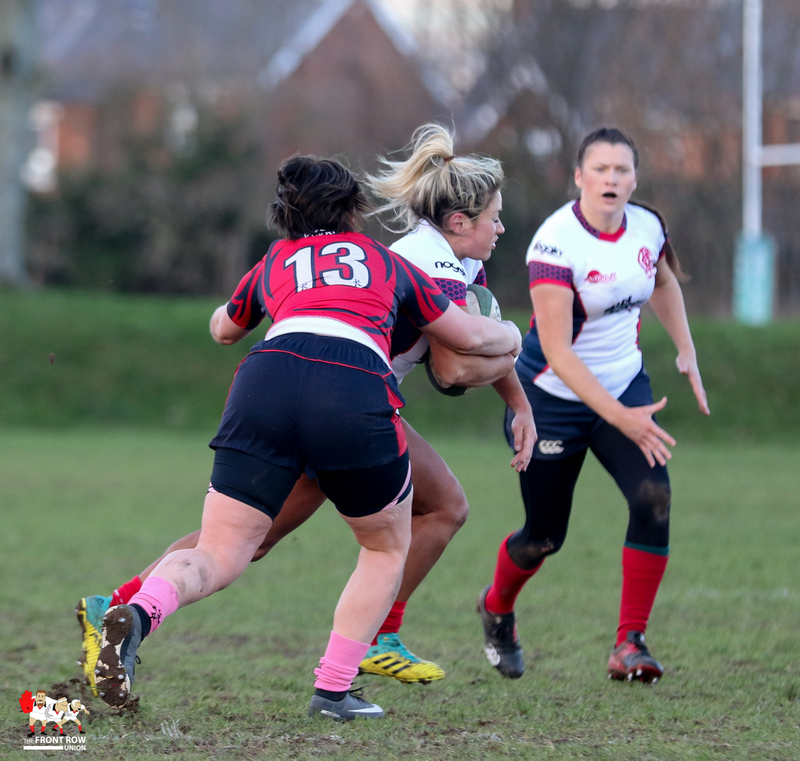 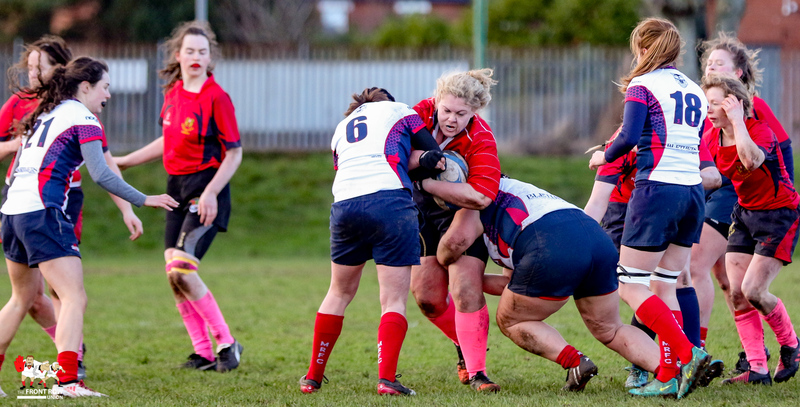 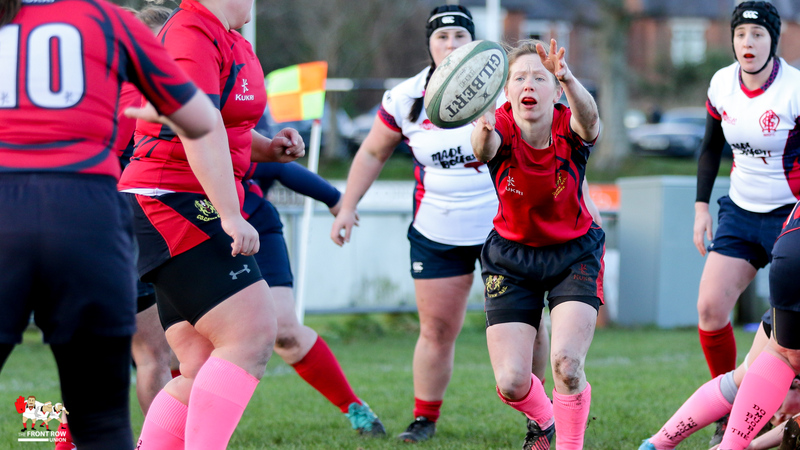 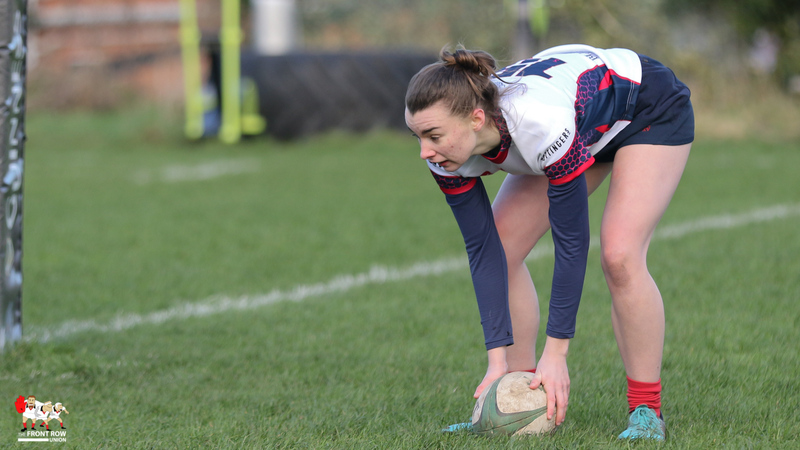 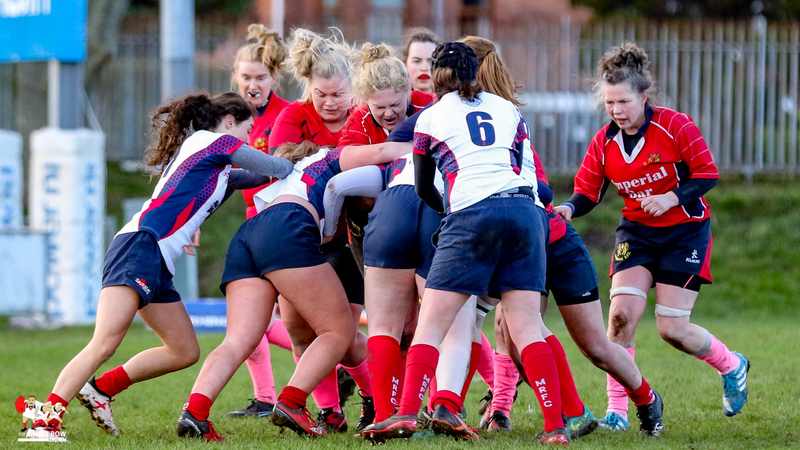 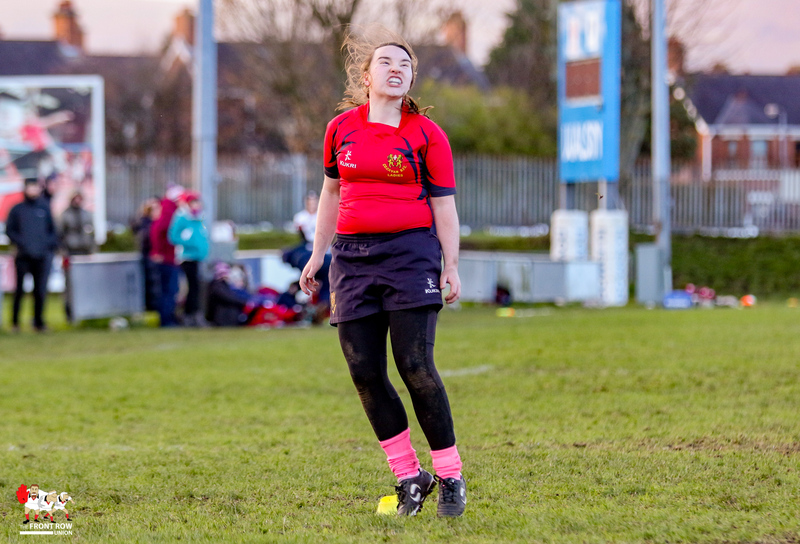 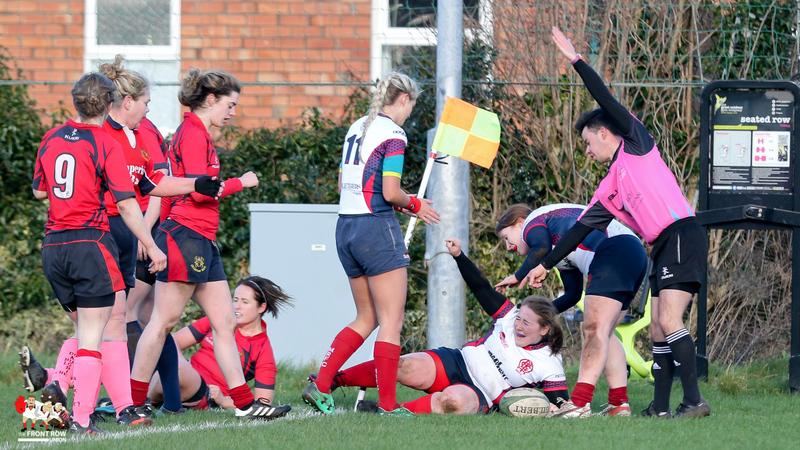 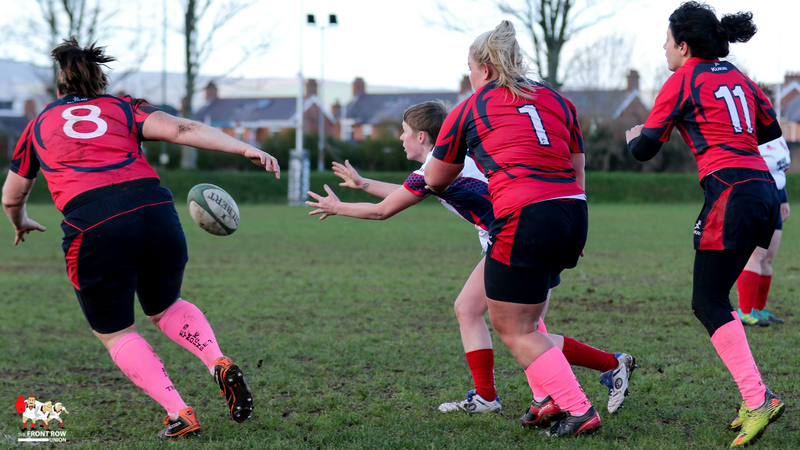 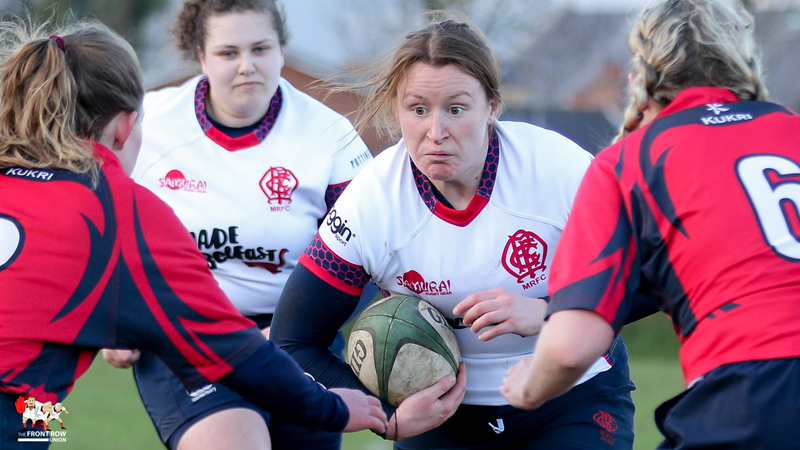 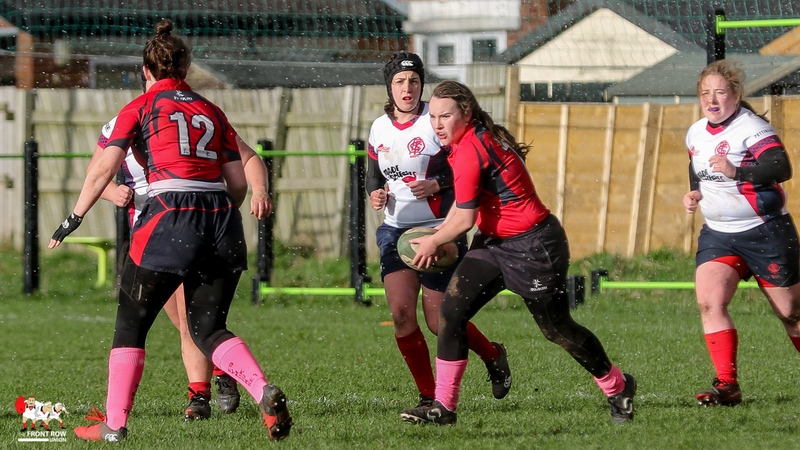 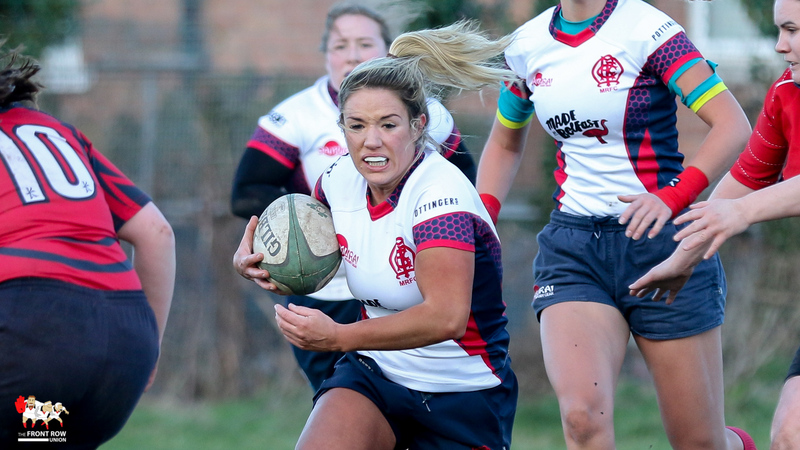 The ever improving Holly Brannigan led the way with a blistering counter that saw her finish under the posts, for Ella Durkan to convert, and minutes later Anna Stanfield crossed out wide for an unconverted try. 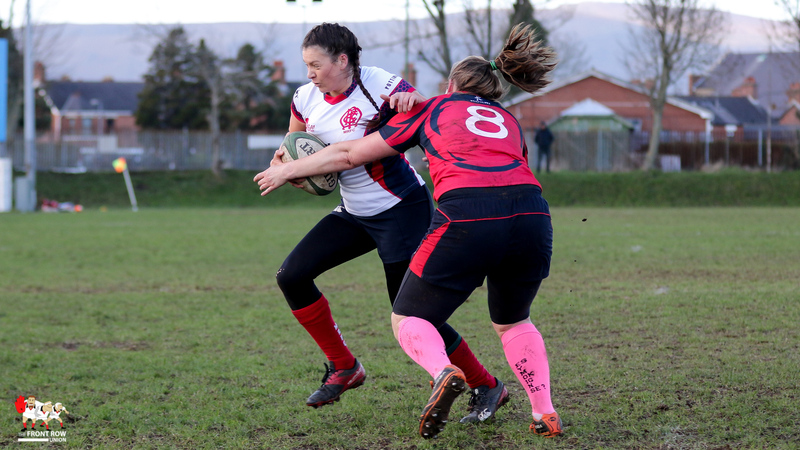 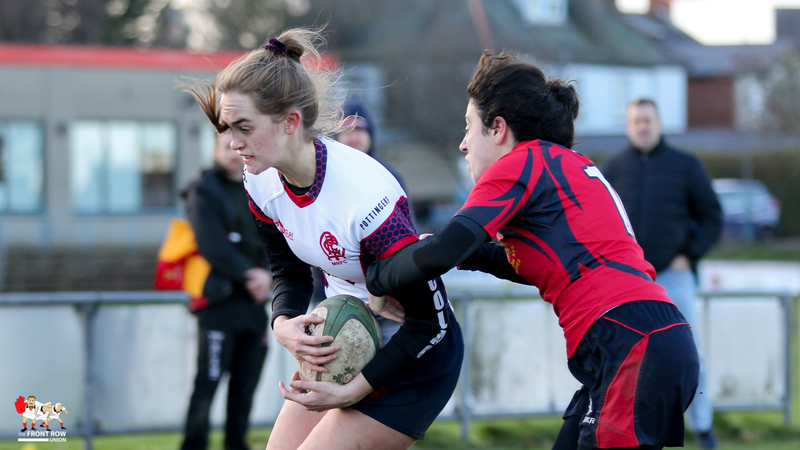 Though disappointed the visitors dug deep and competed a series of impressive drives up the pitch with Brigid Reynolds and Claire McDermott leading the way. 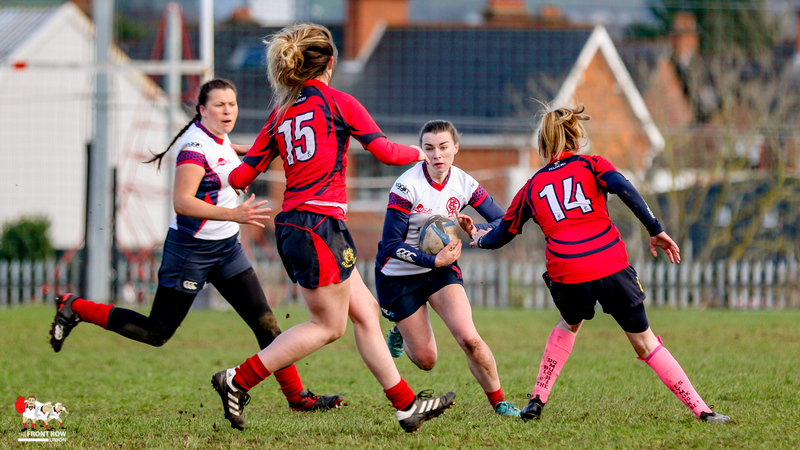 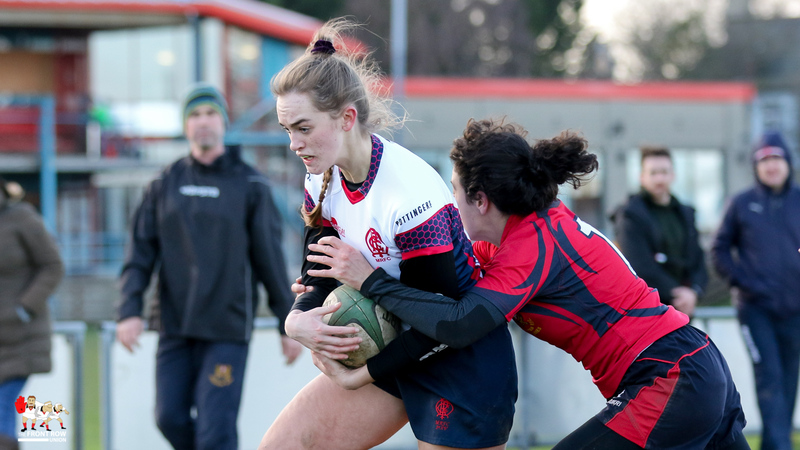 Unfortunately for cavan a couple of turnover allowed Malone to counter and the home side banged in another two tries with Louise McConville and Ella Durkan both crossing. 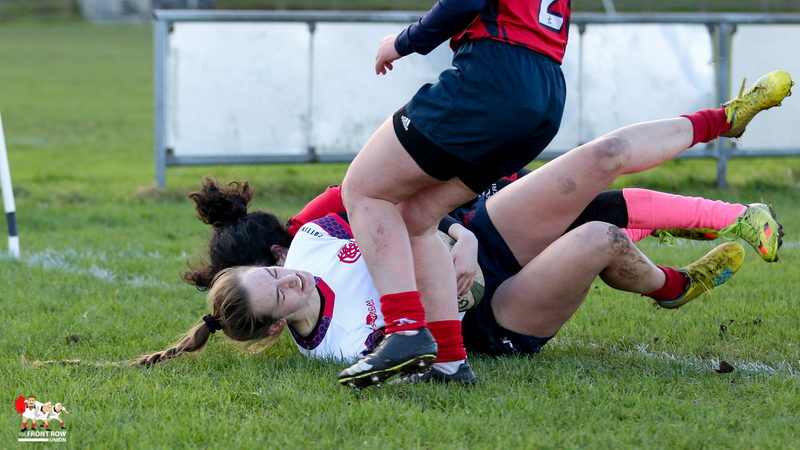 Cavan refused to roll over and there persistence with the pick and drive began to rattle their hosts who gave away a series of penalties. 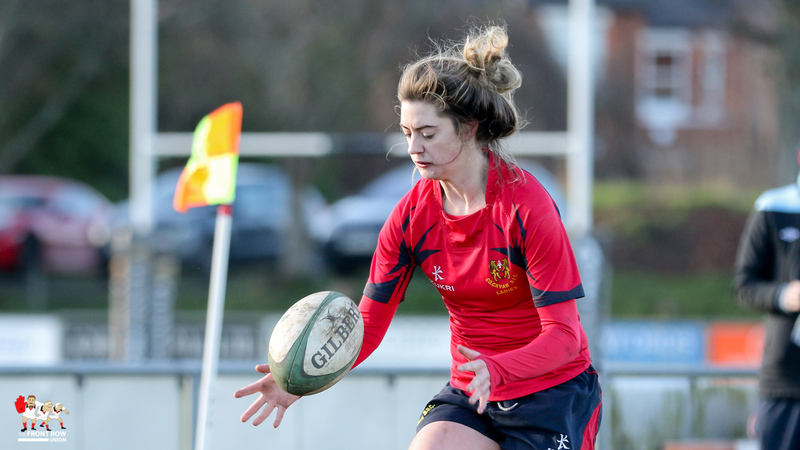 A quick tap and go by Cavan in Malones 22 ended with Kerri Morgan crossing for Cavan’s first try just before the break to see the teams turn round with Malone leading 22 – 5. 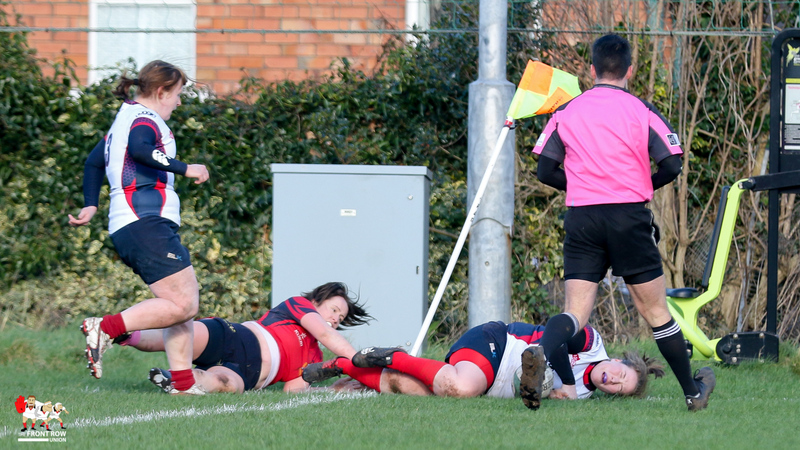 Cavan started the second half very much in the ascendancy and a scrum in the Malone 22 saw Reynolds crash over for a well deserved try. 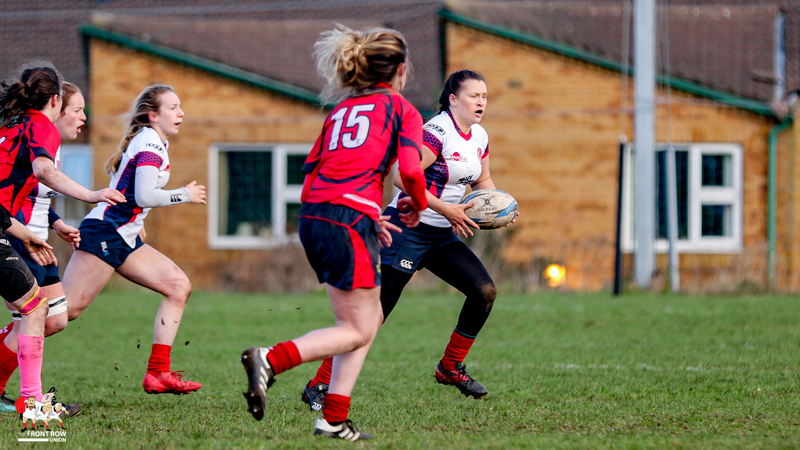 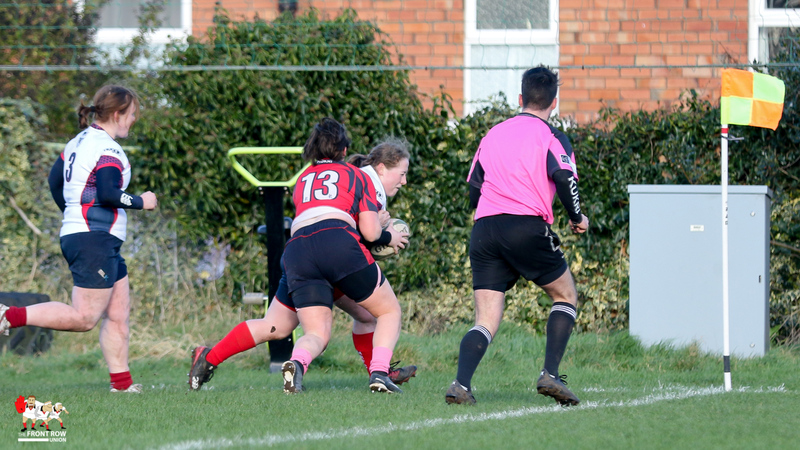 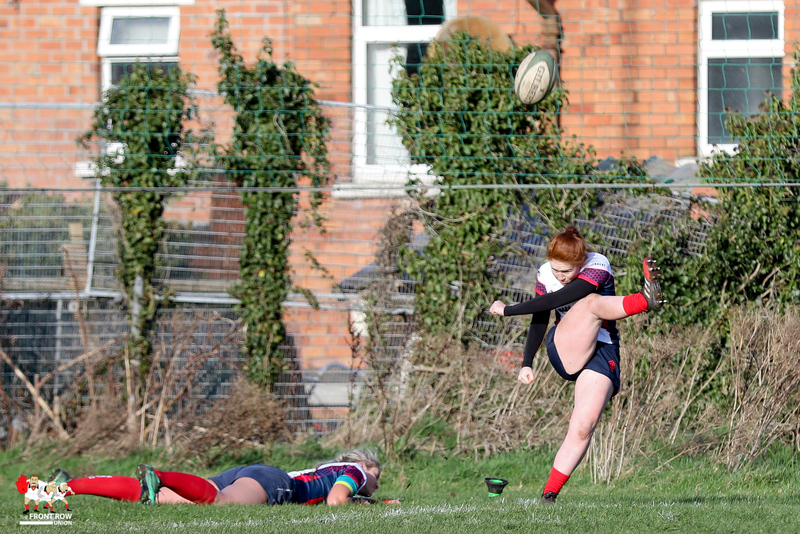 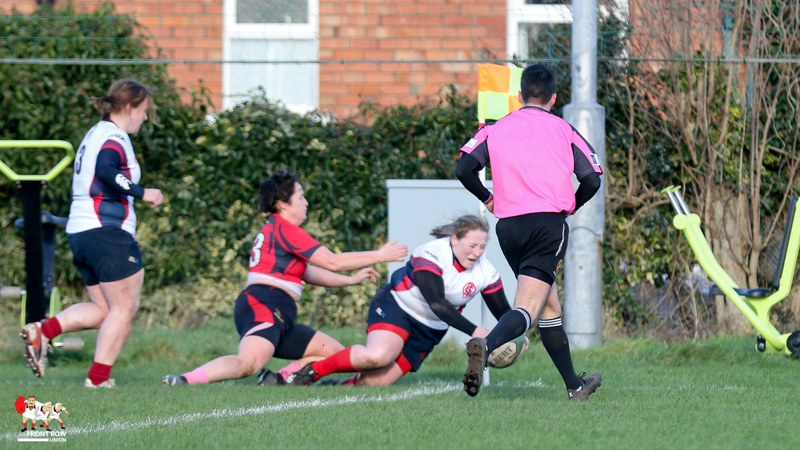 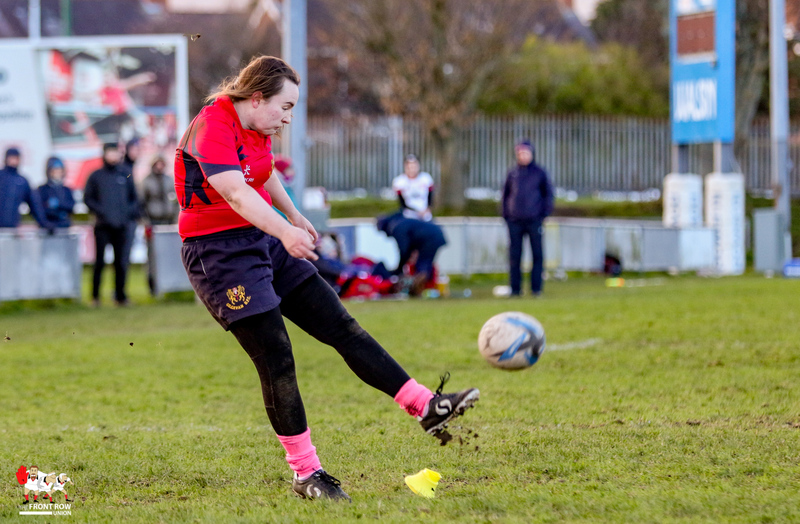 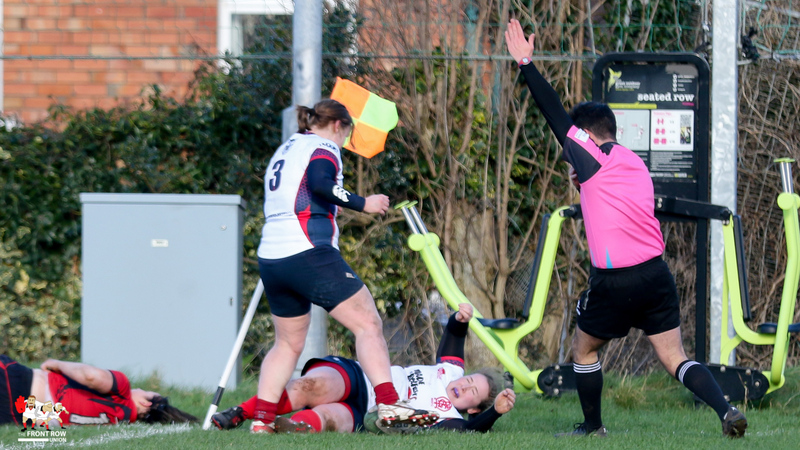 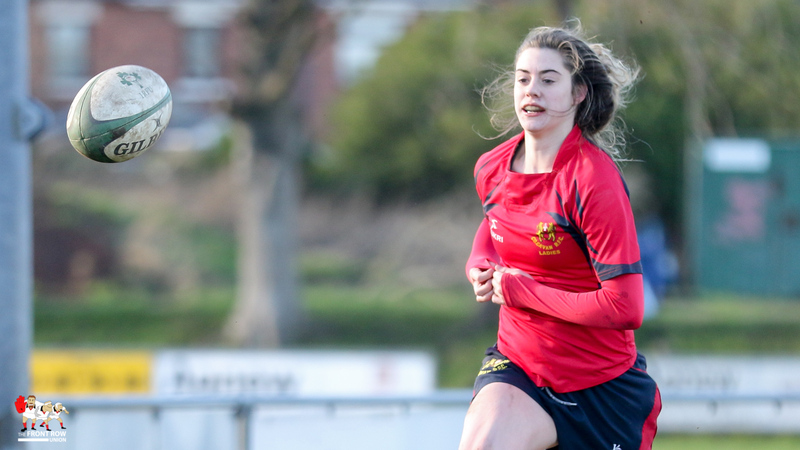 However Malone were able to respond almost immediately with Sarah Houston crossing for her first of the afternoon. 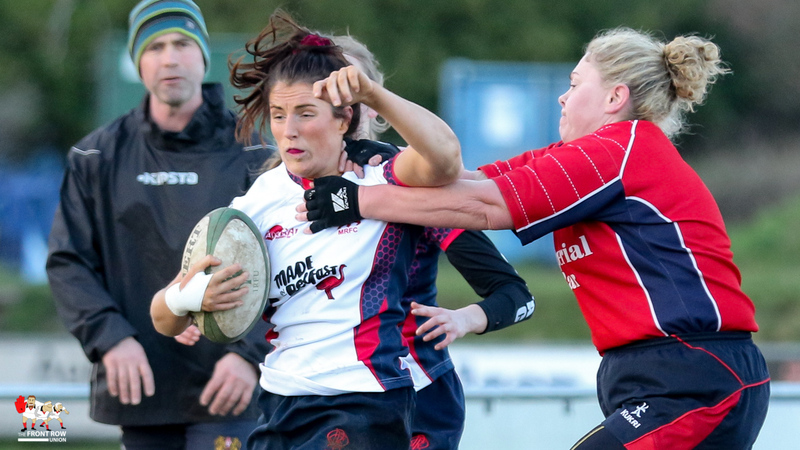 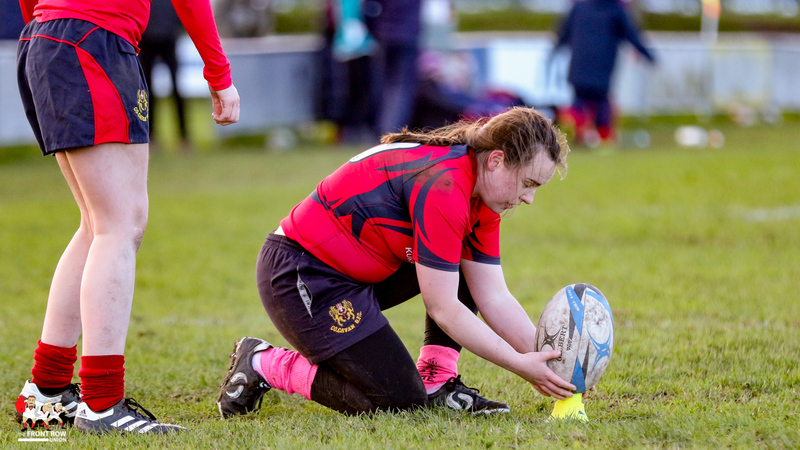 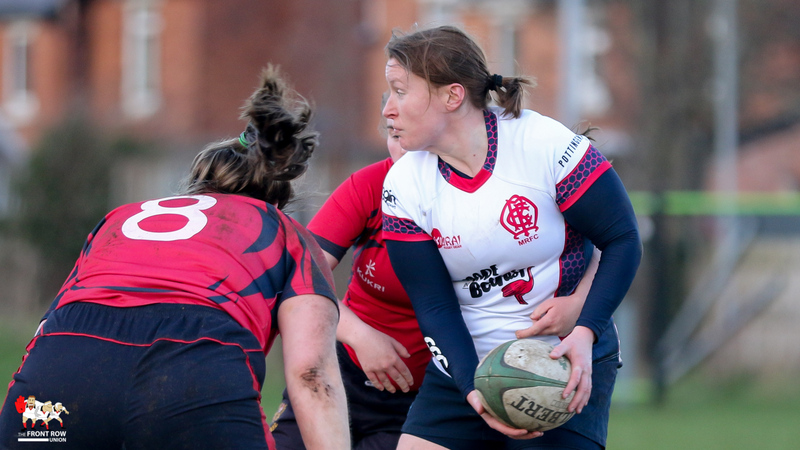 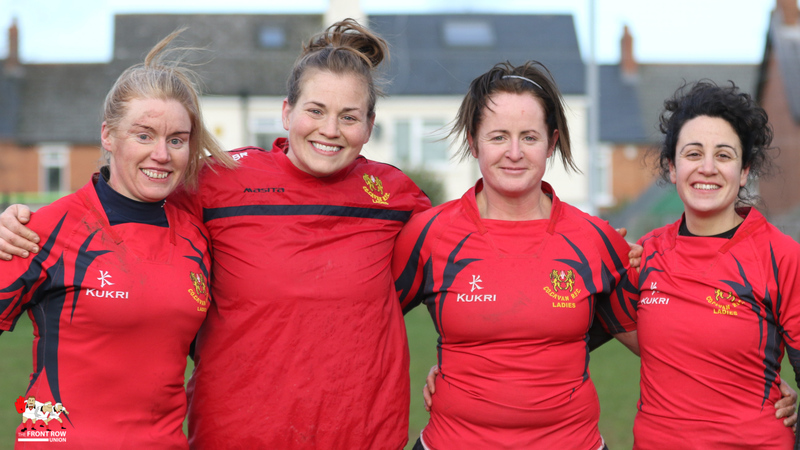 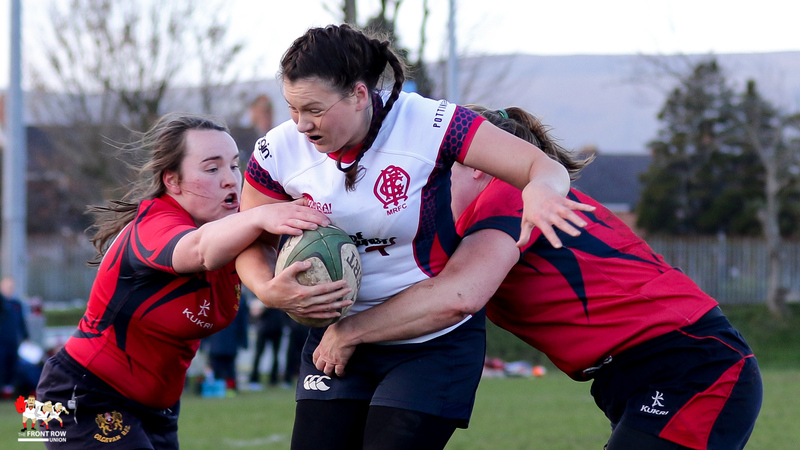 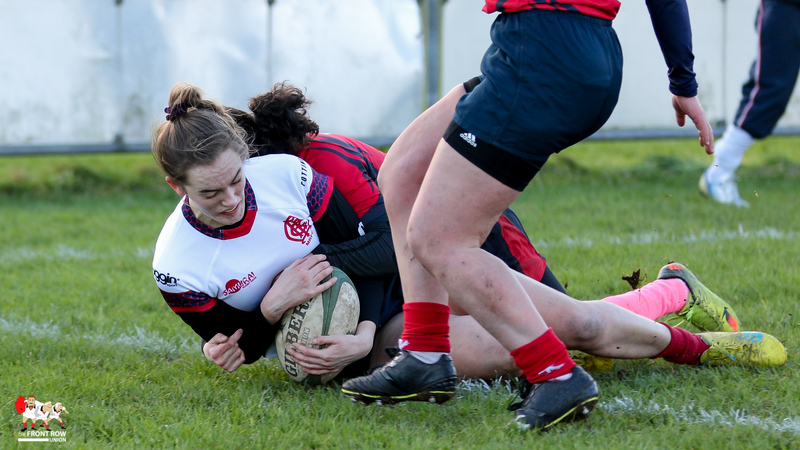 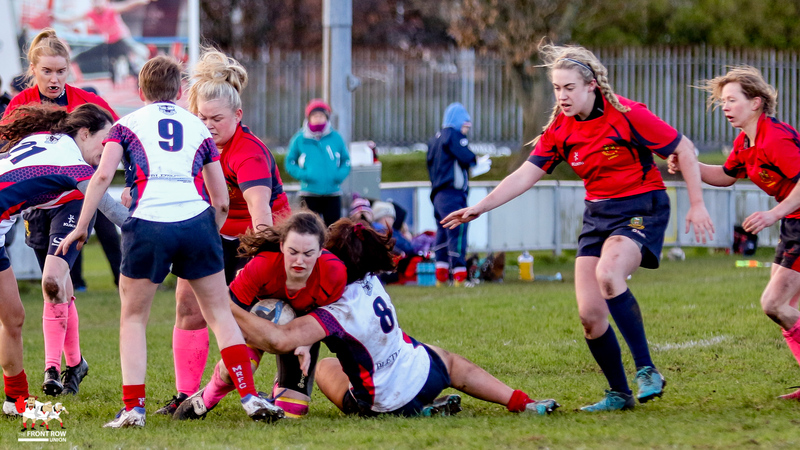 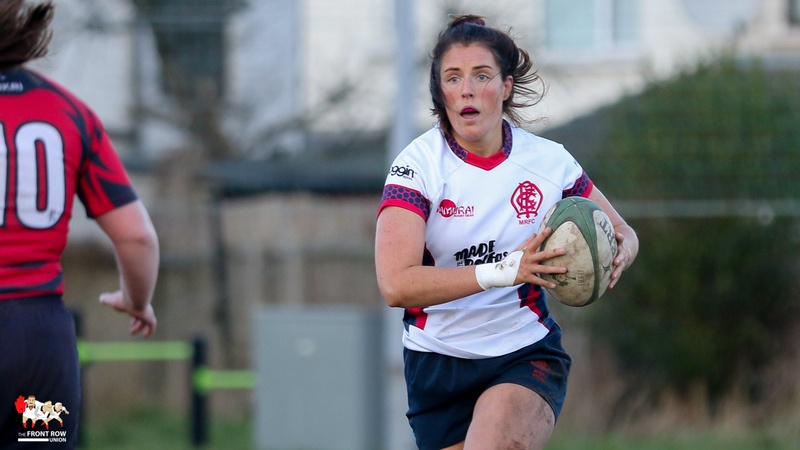 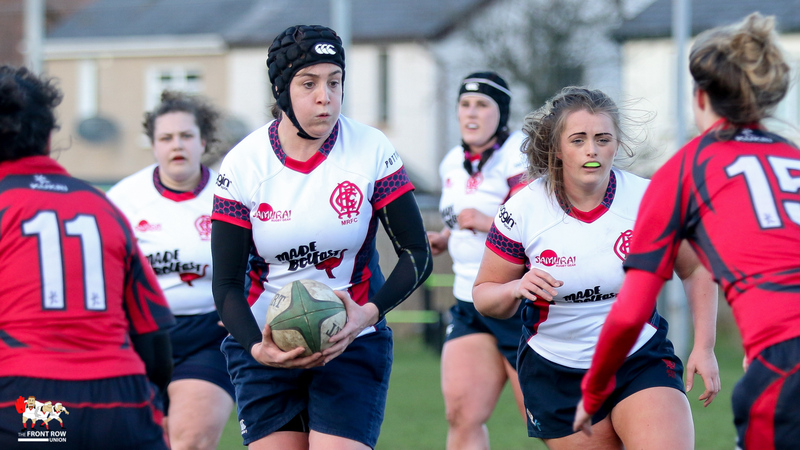 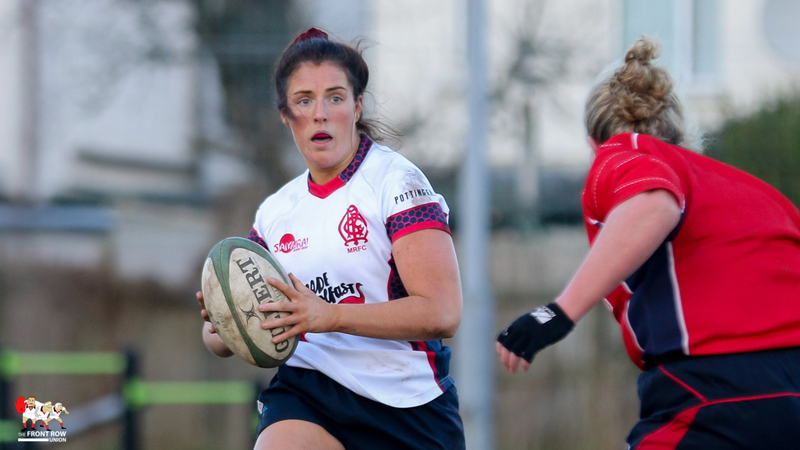 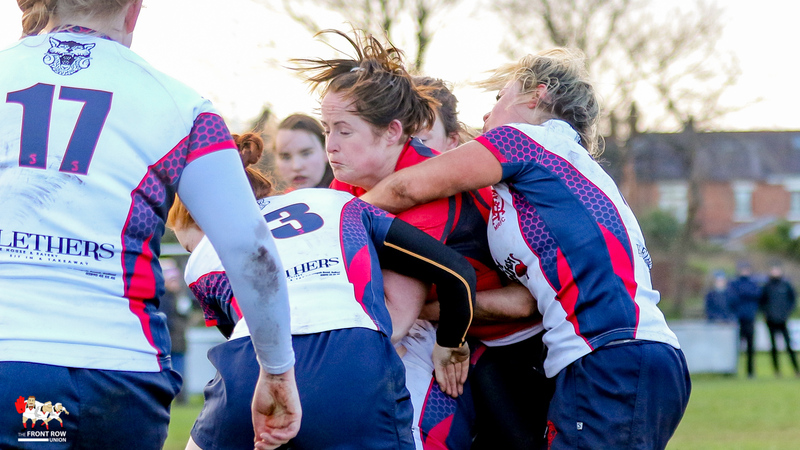 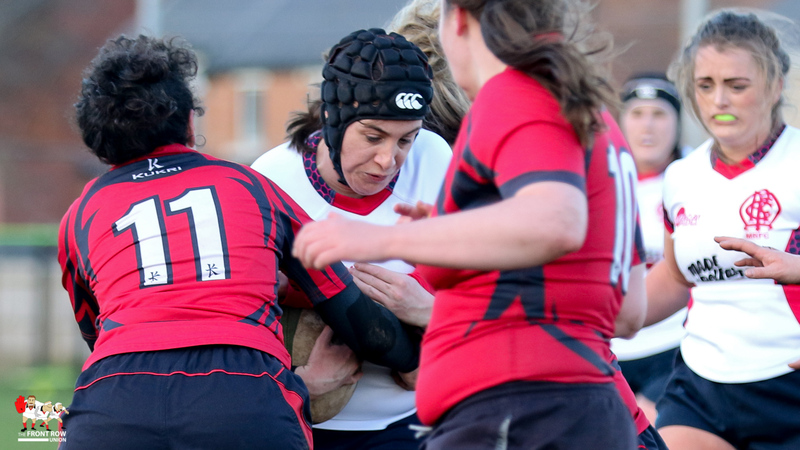 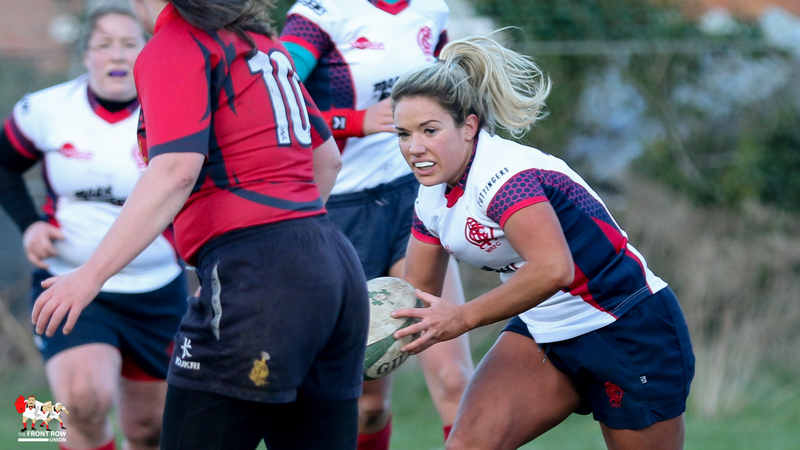 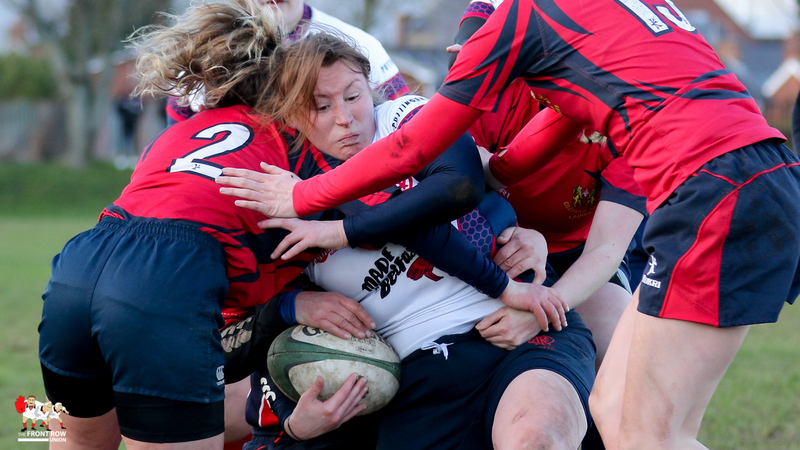 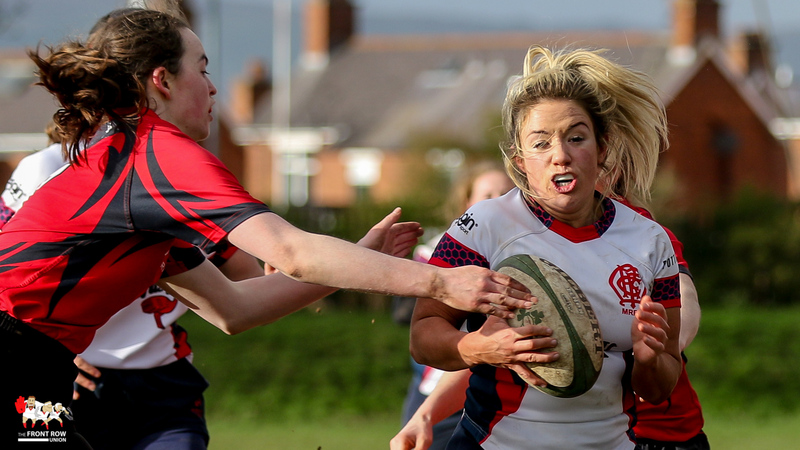 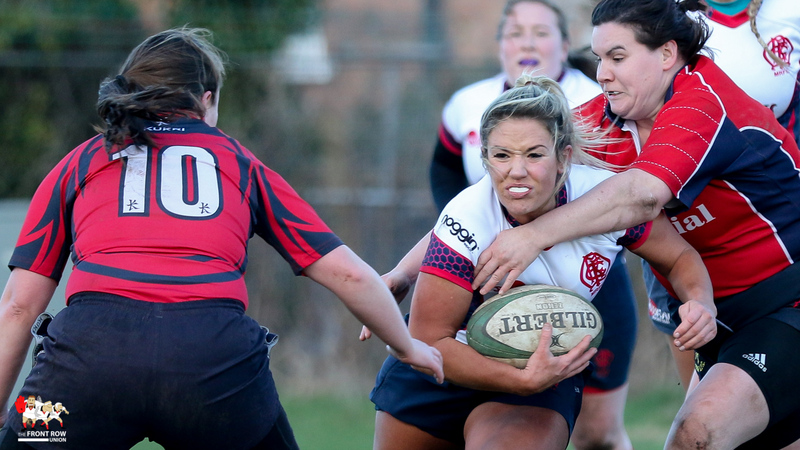 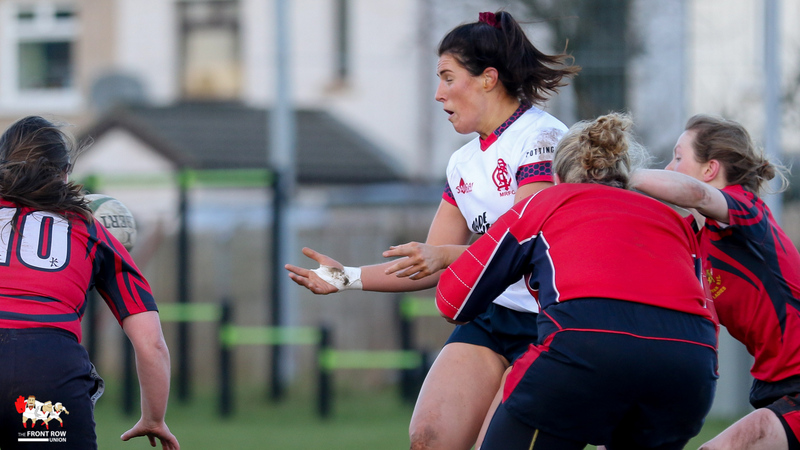 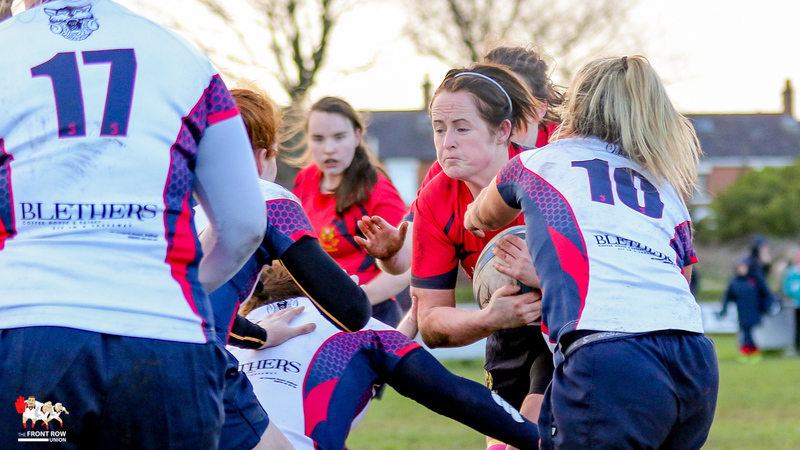 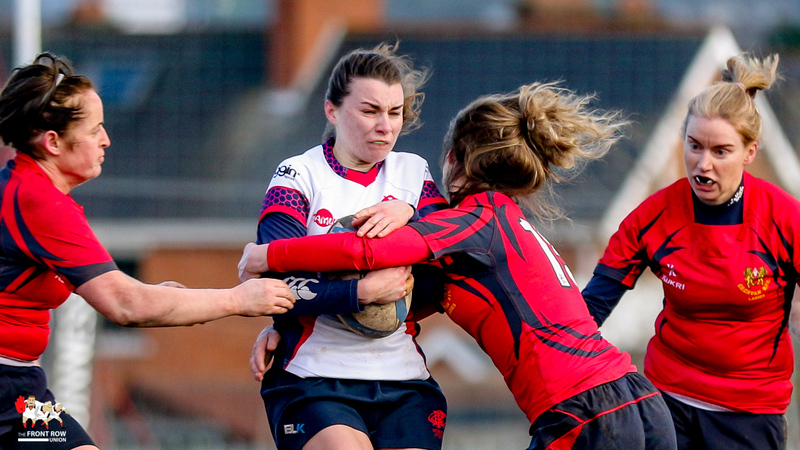 The remarkably resistant Cavan side stuck to their guns and deservedly picked up another two tries with Anna Coyle and Miriam Gonzola both crossing to narrow the gap to 27- 20. 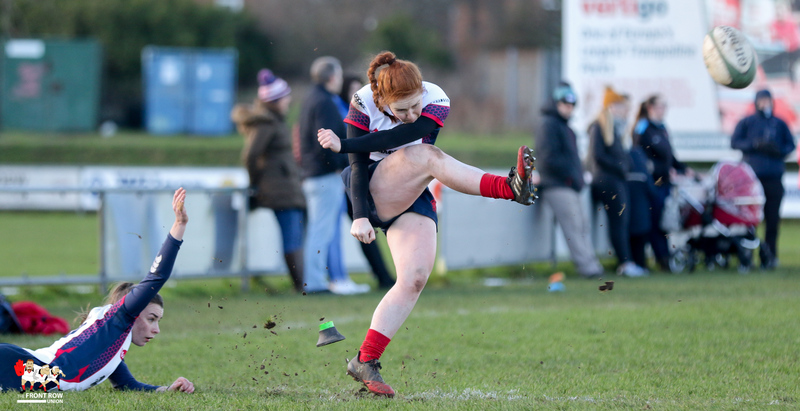 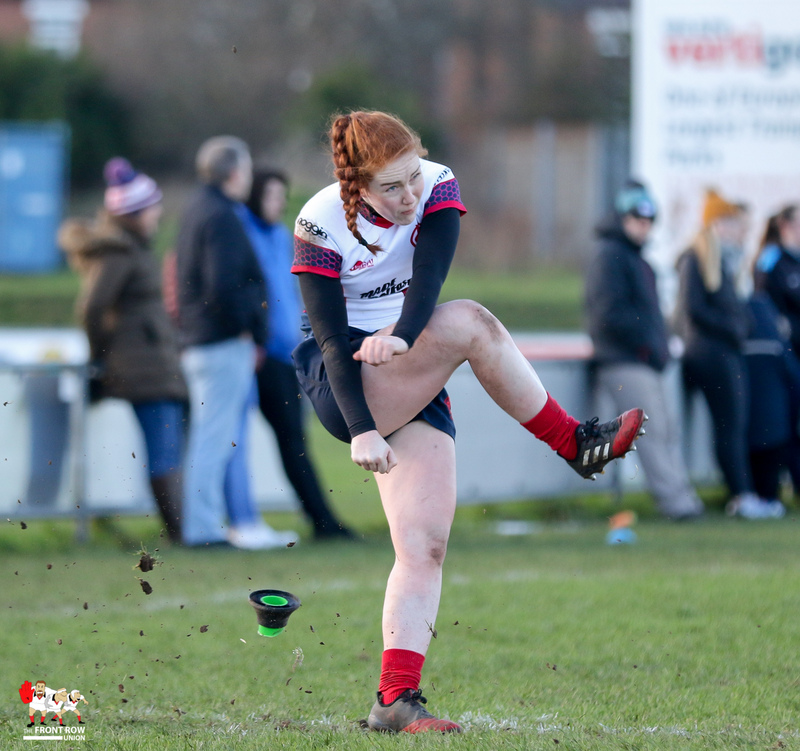 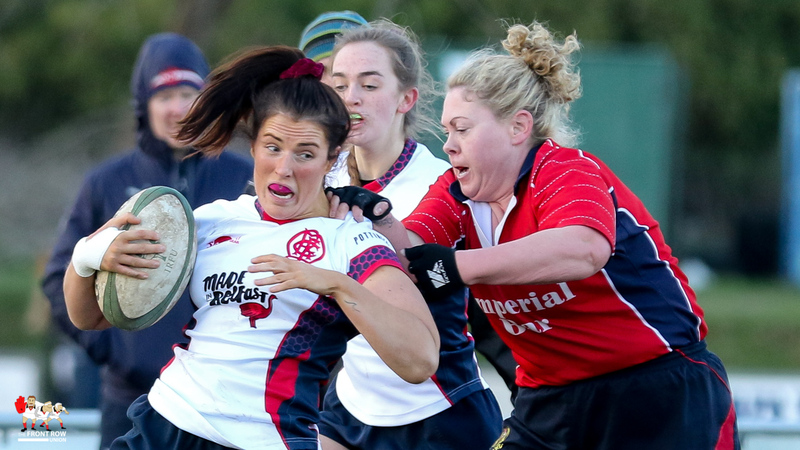 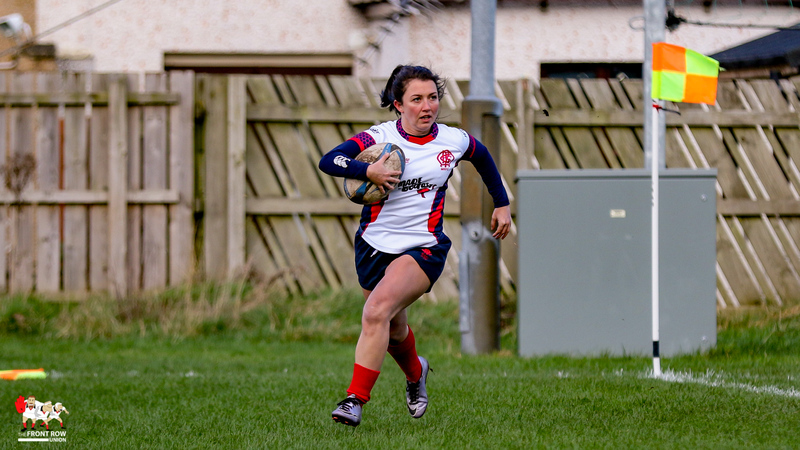 A few choice words from coach Grace Davitt saw the home side redouble their efforts and they finished off the game in style with Houston crossing for her second before Fern Wilson closed out the game with the final play of the match. 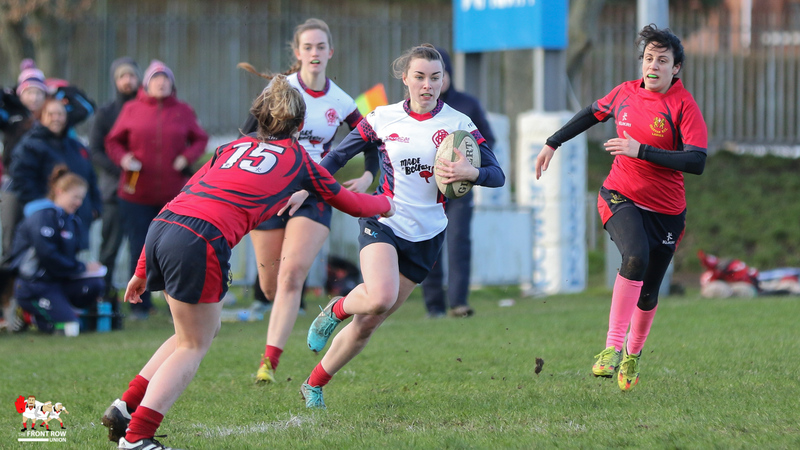 Final score Malone 39 Cavan 20. 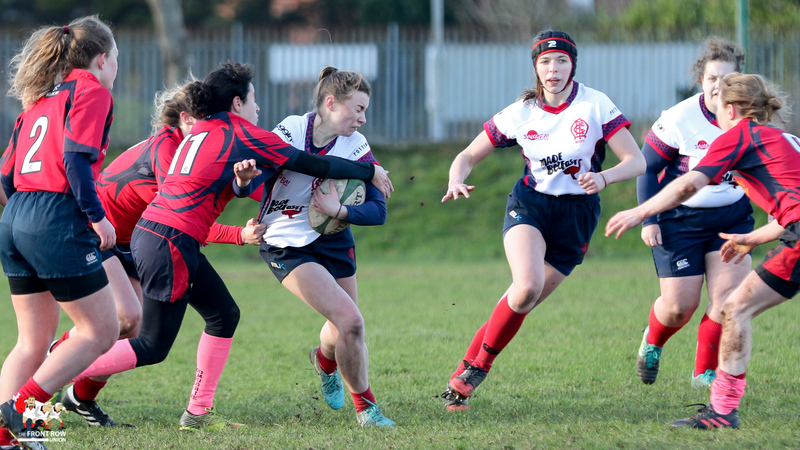 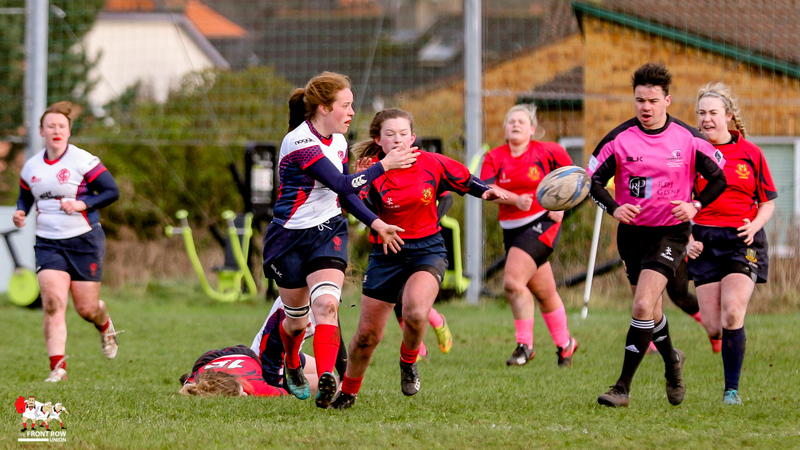 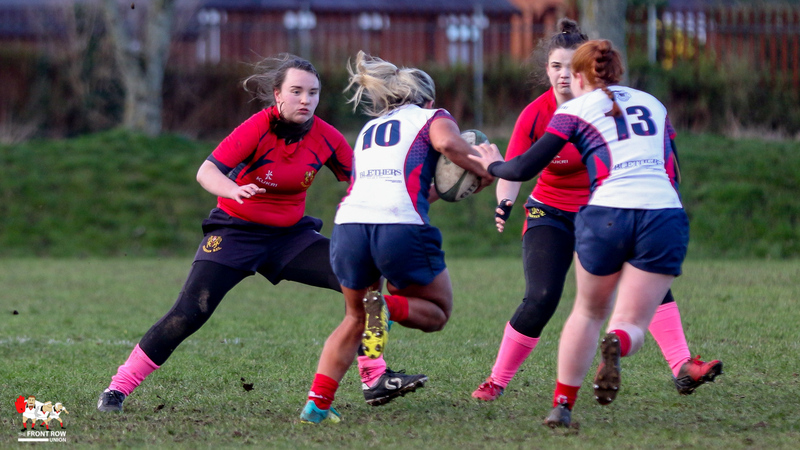 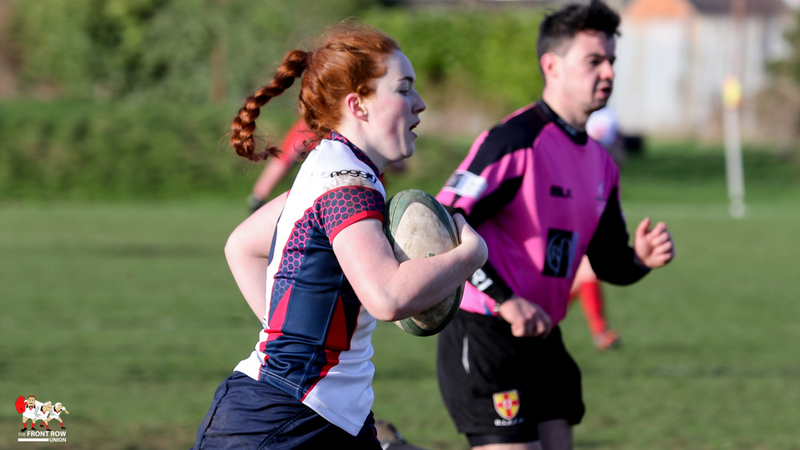 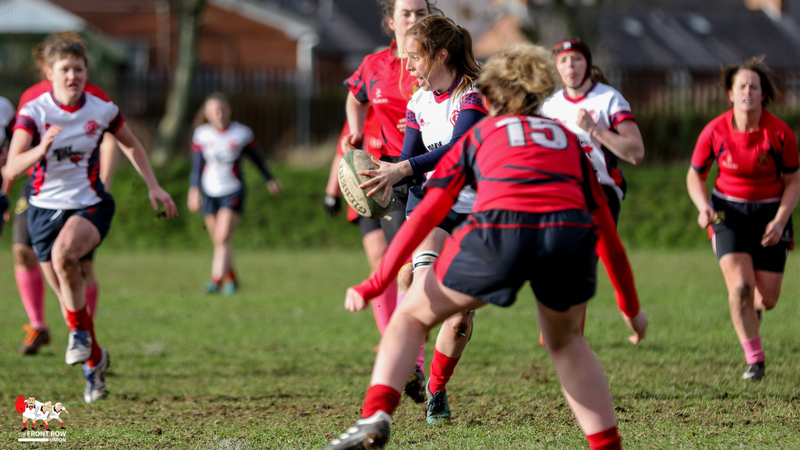 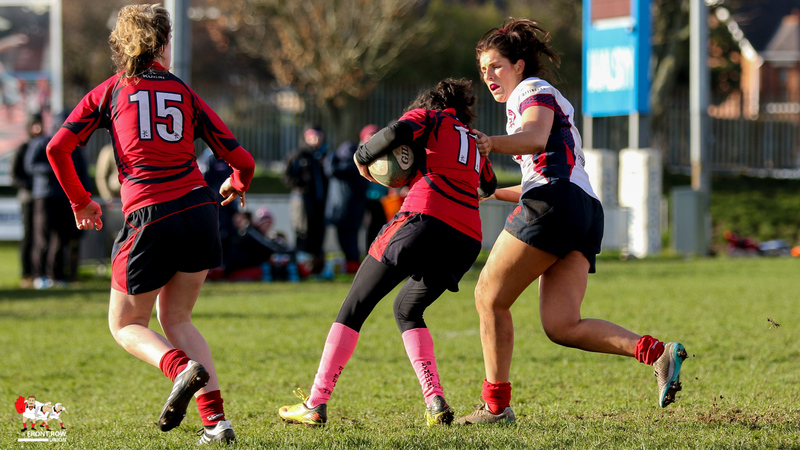 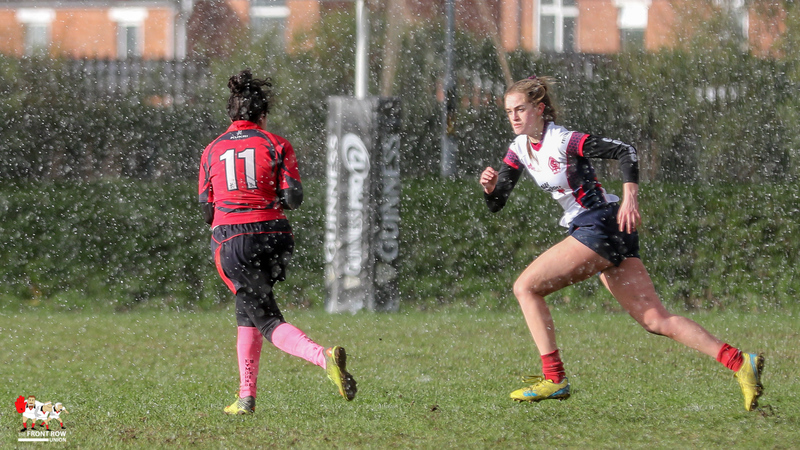 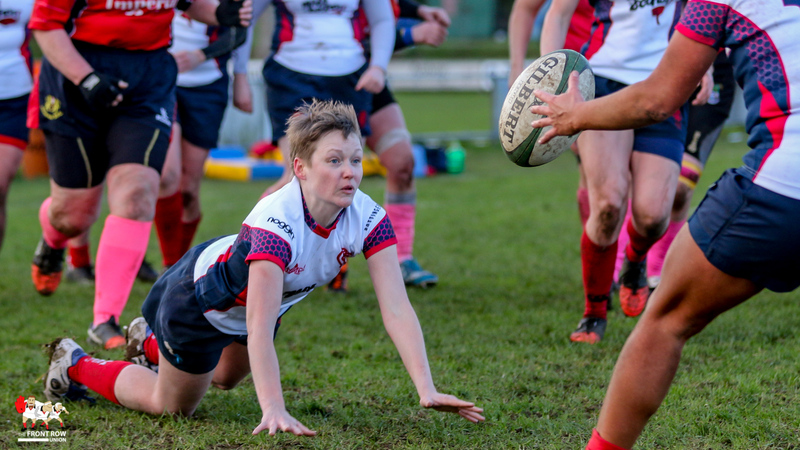 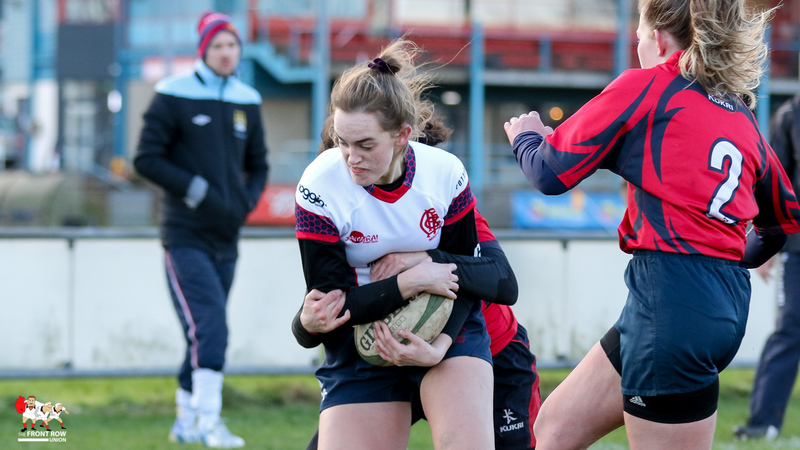 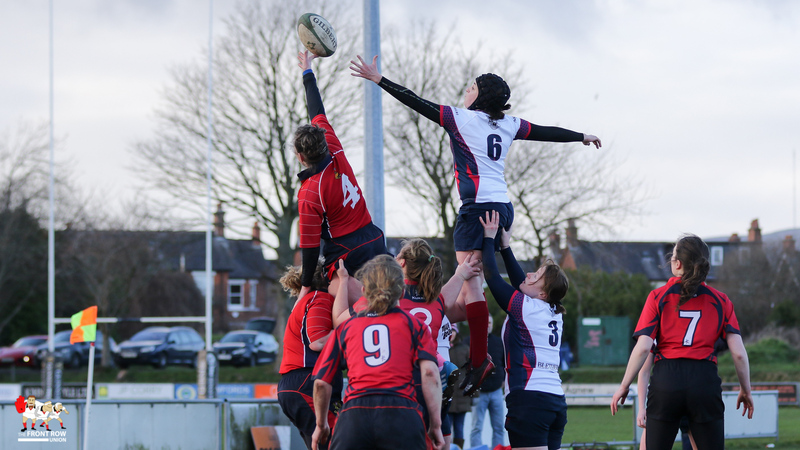 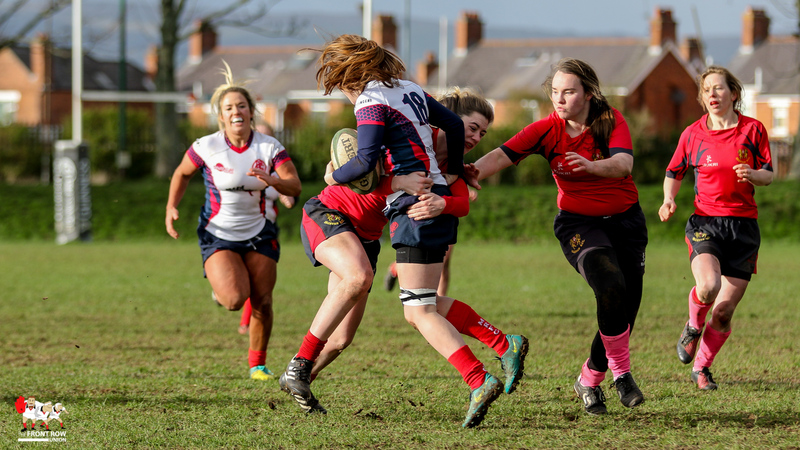 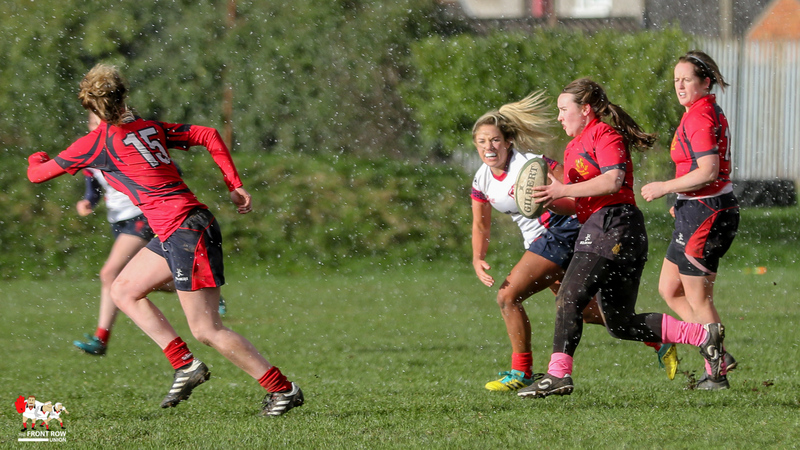 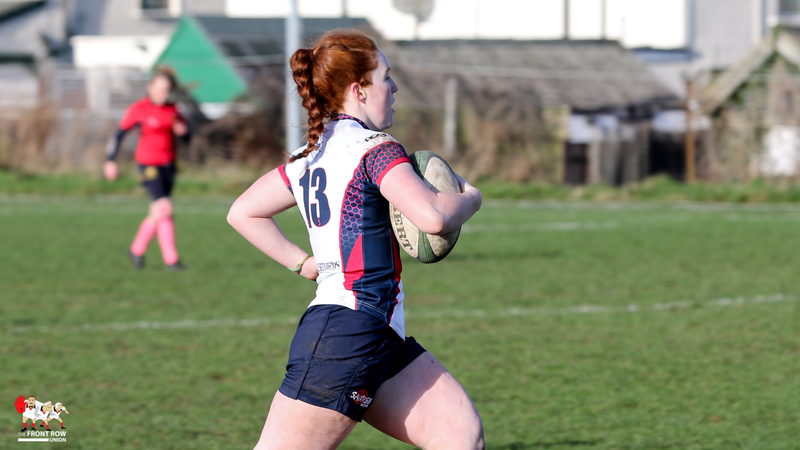 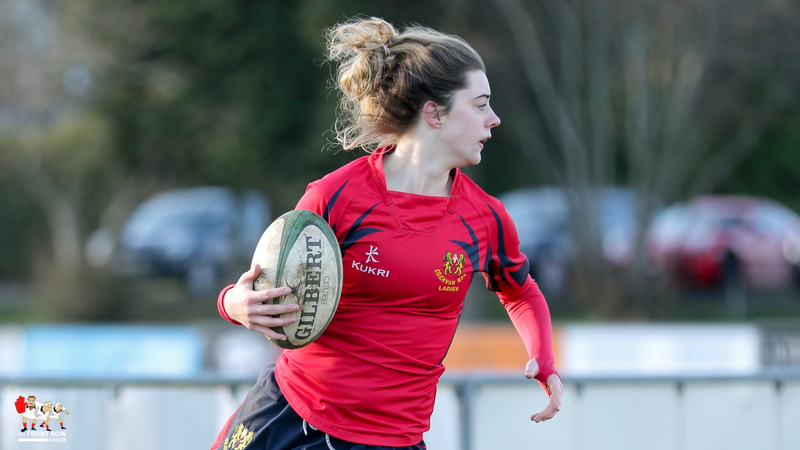 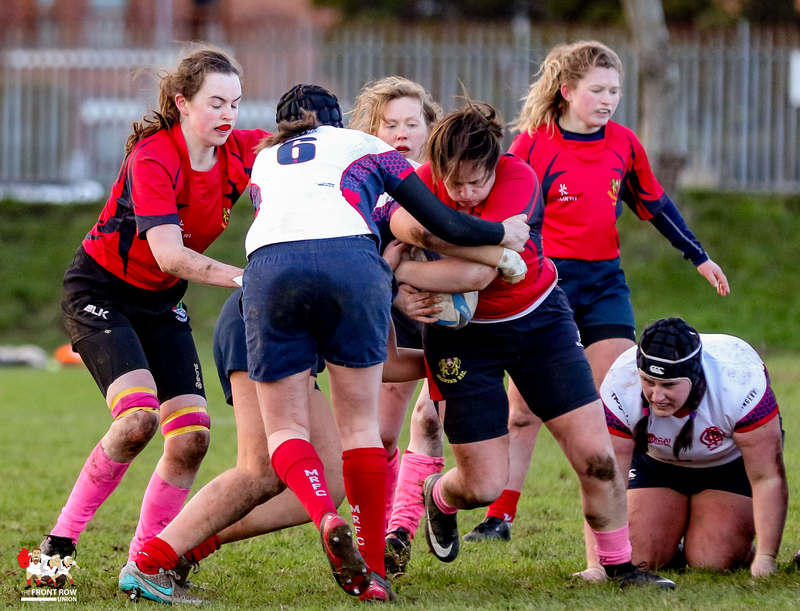 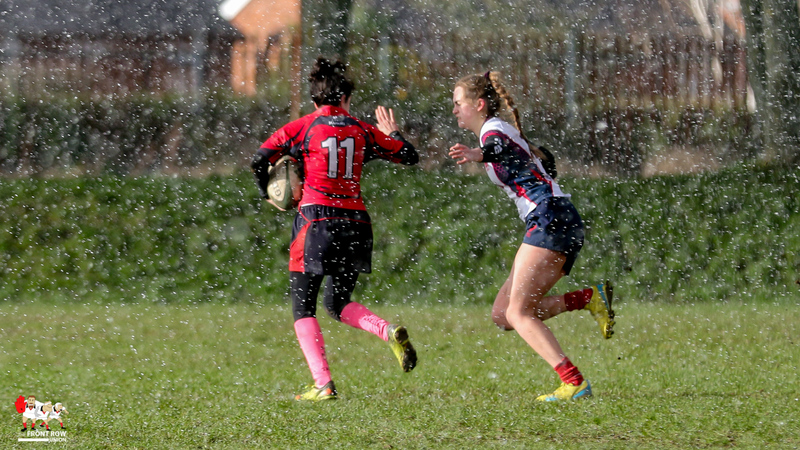 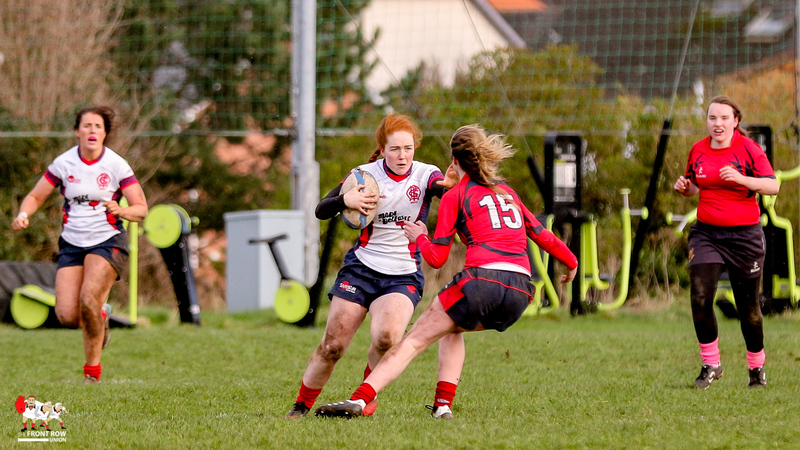 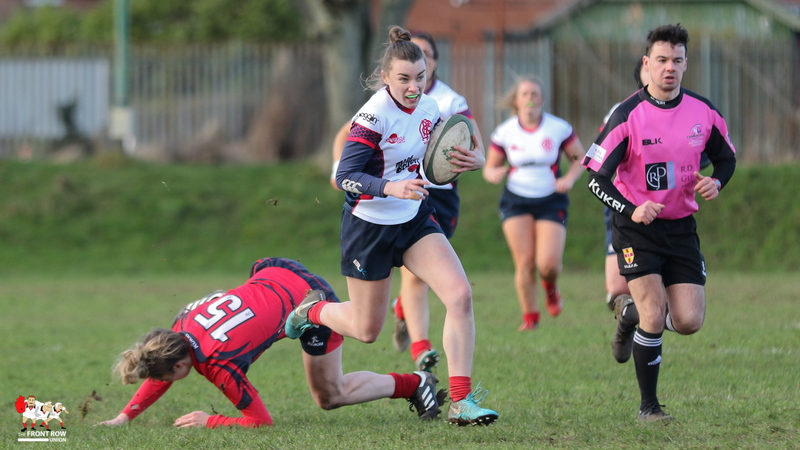 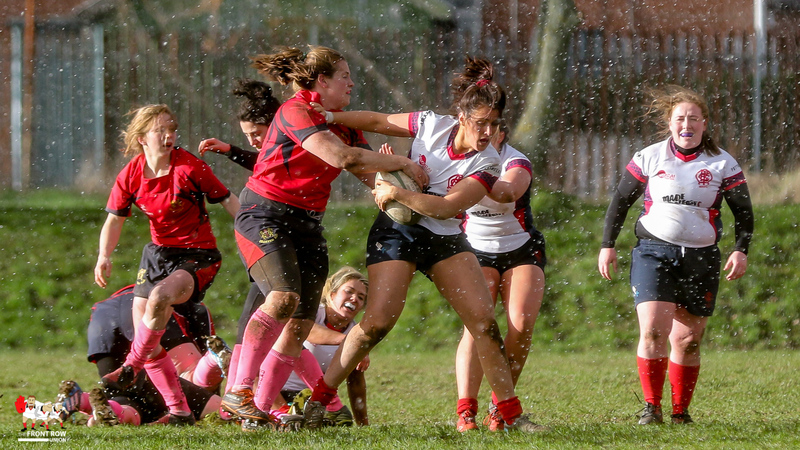 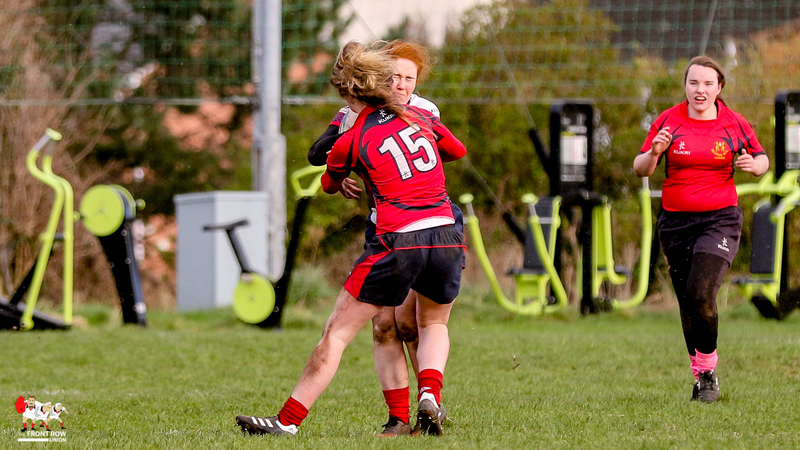 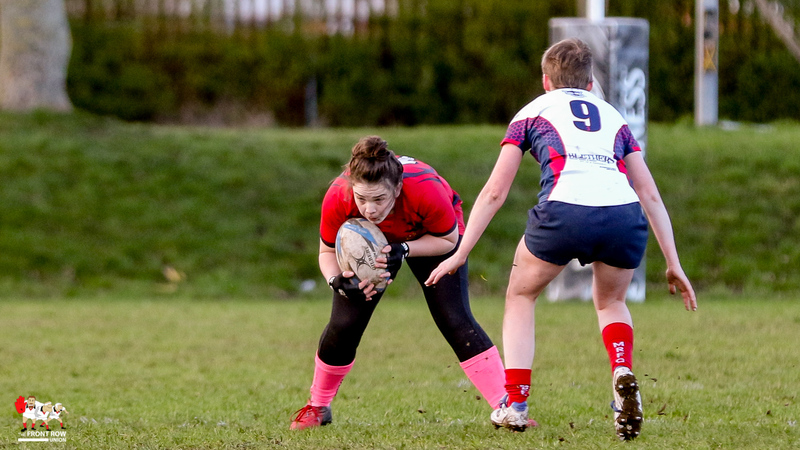 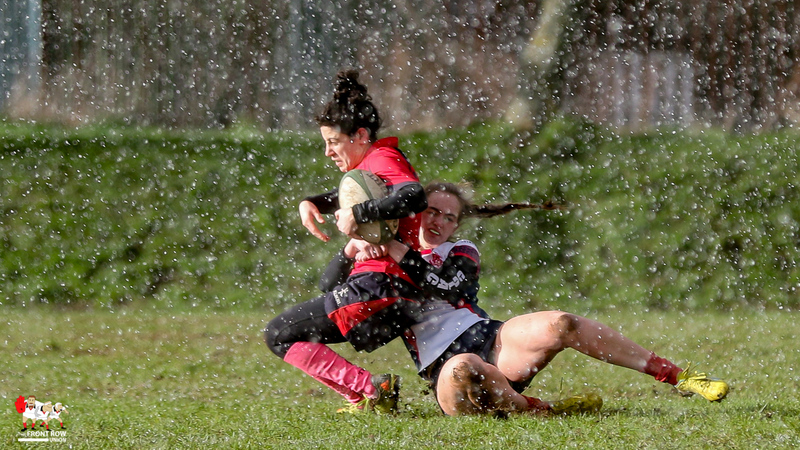 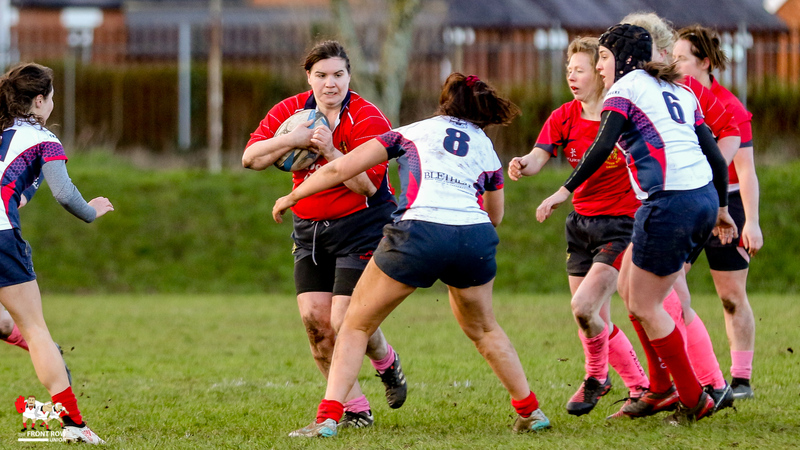 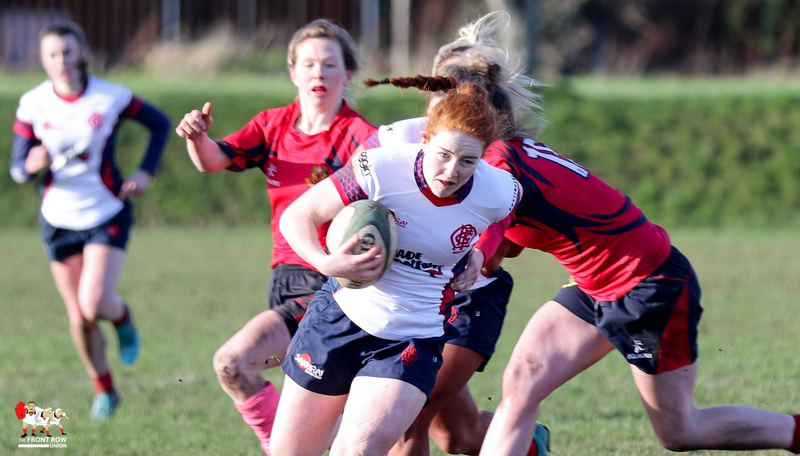 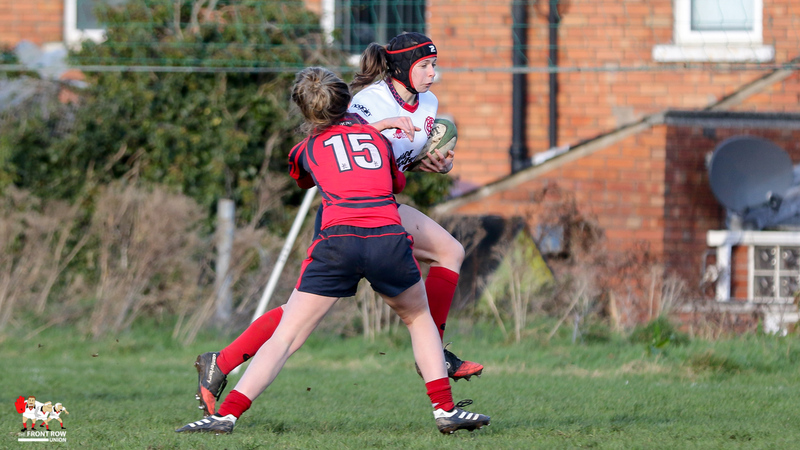 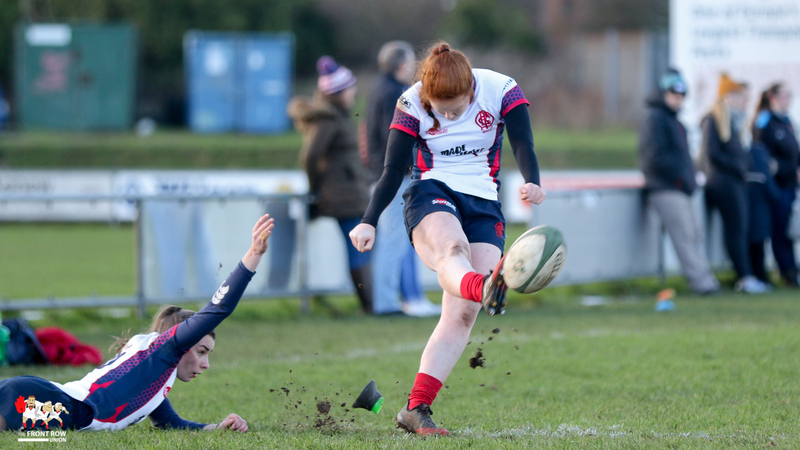 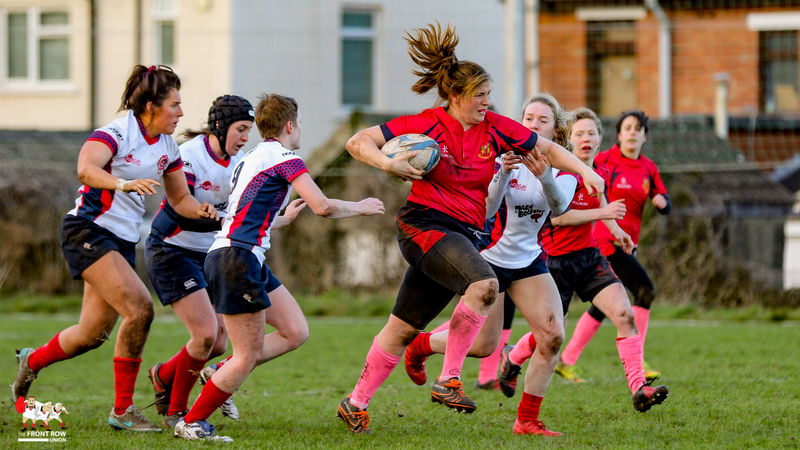 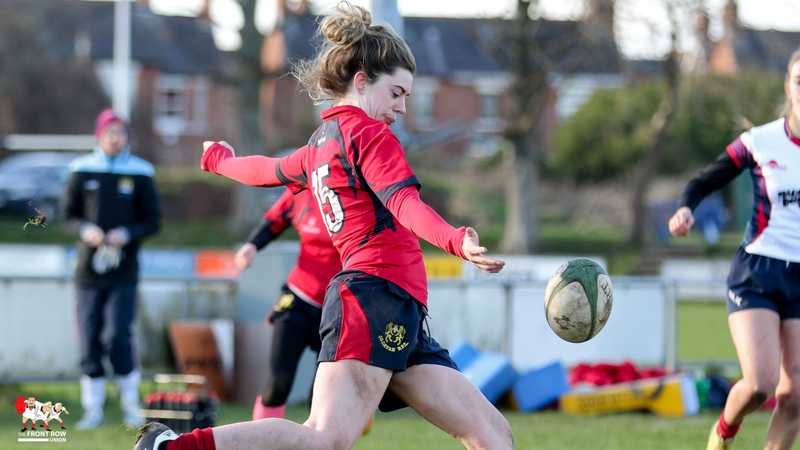 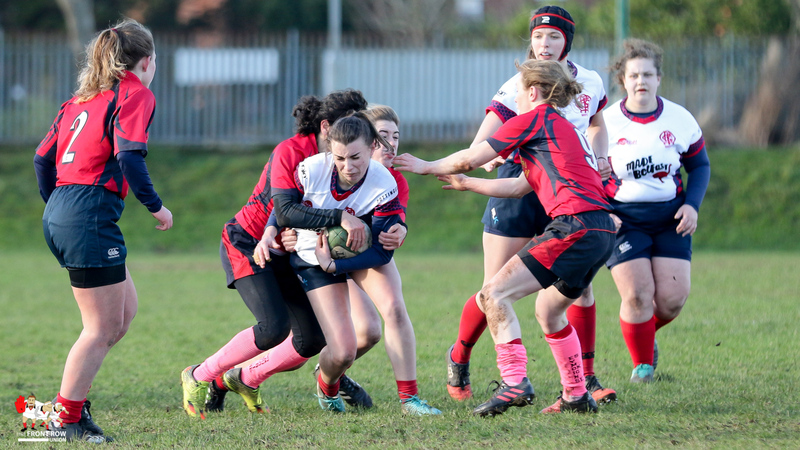 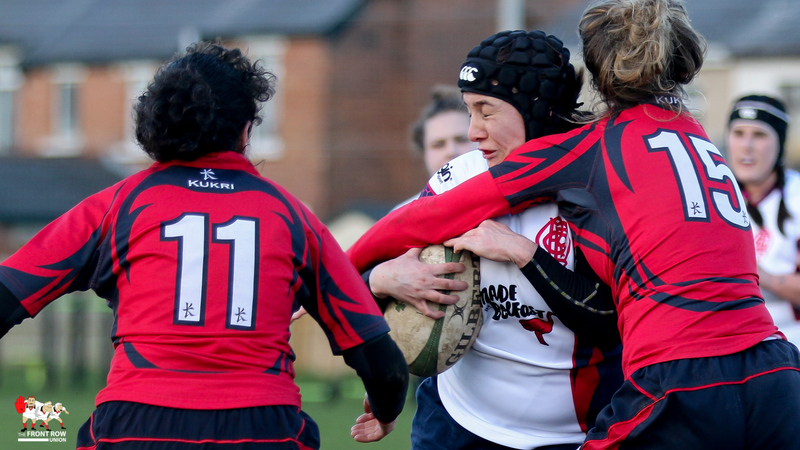 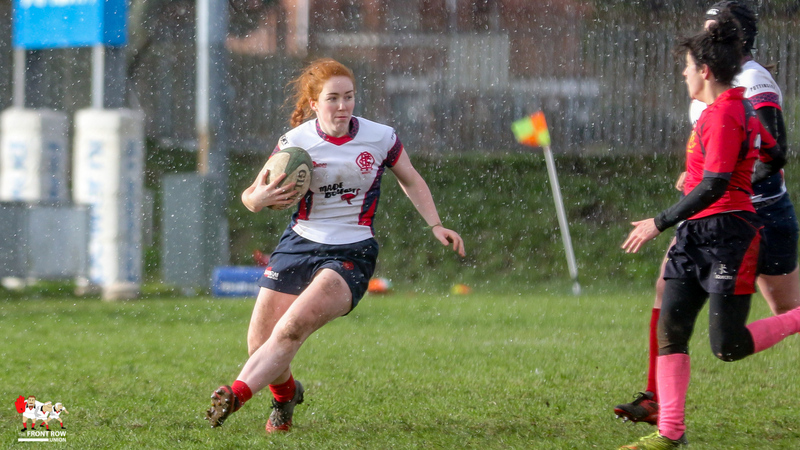 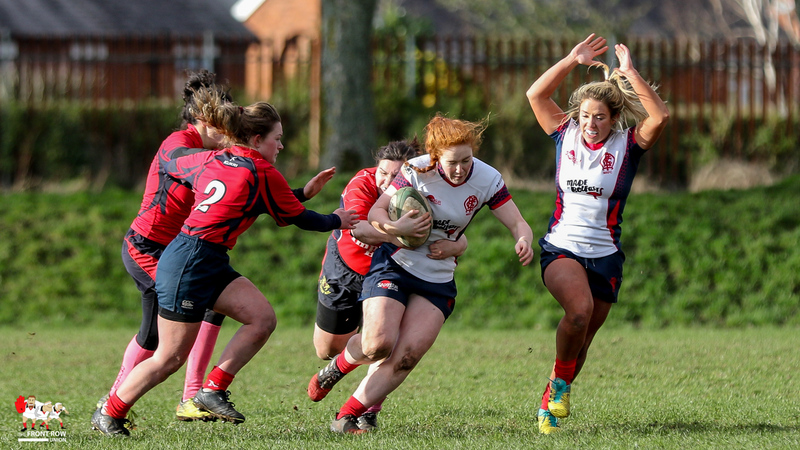 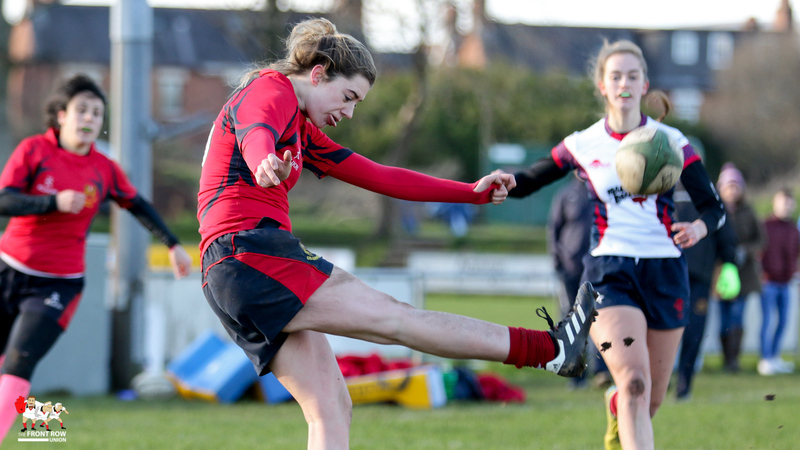 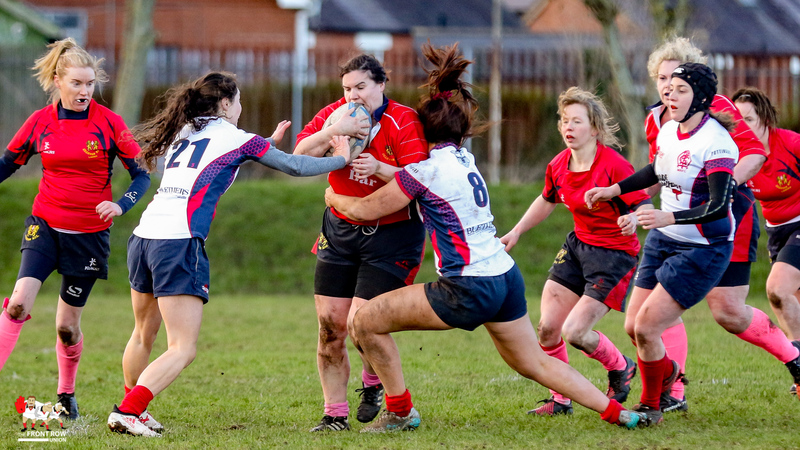 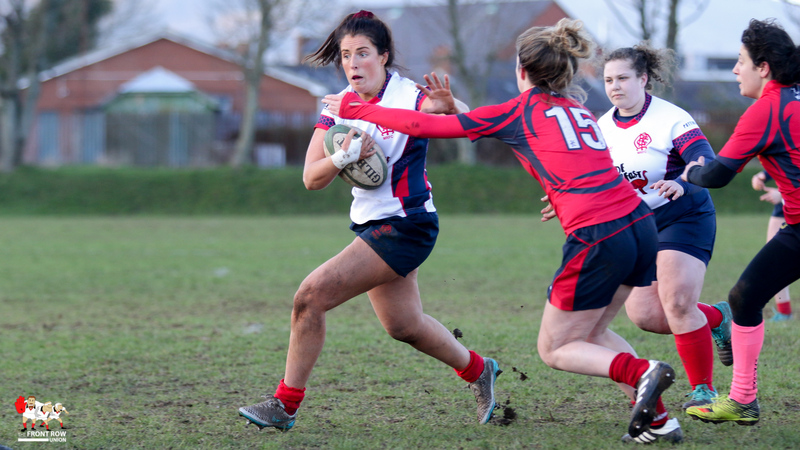 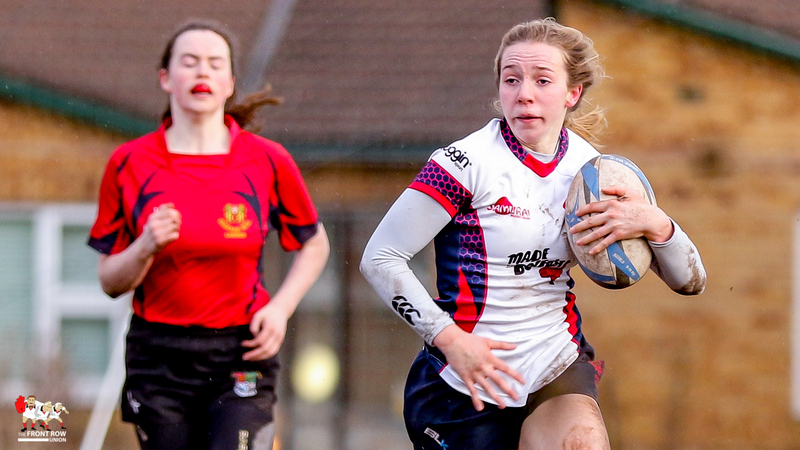 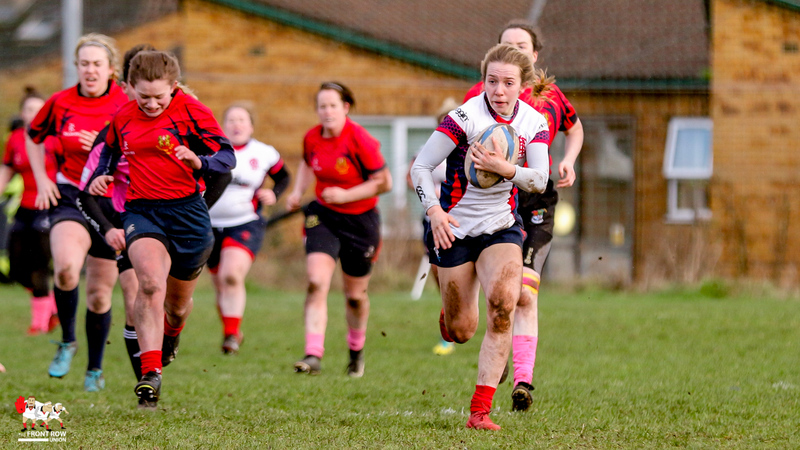 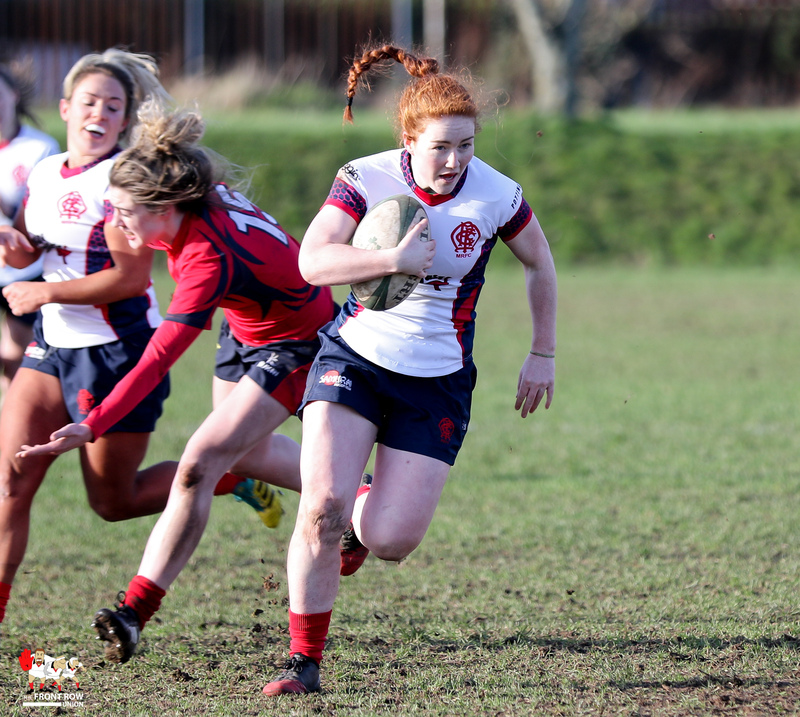 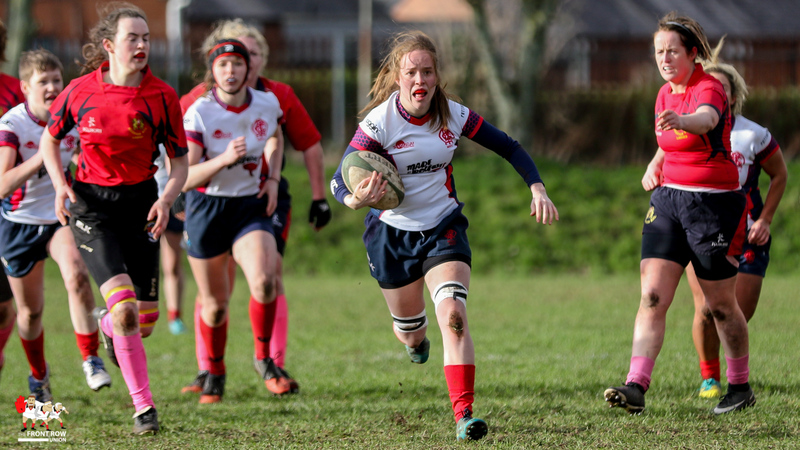 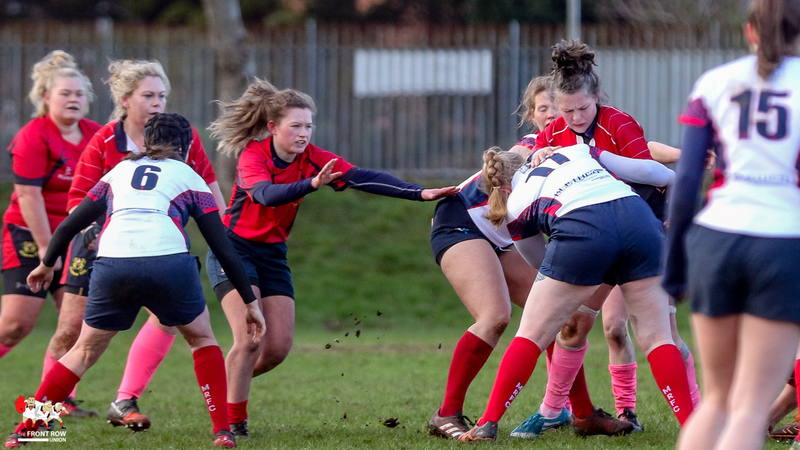 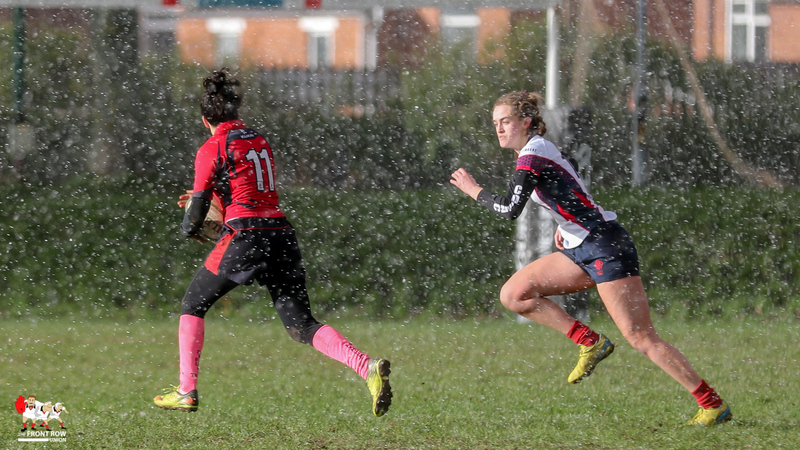 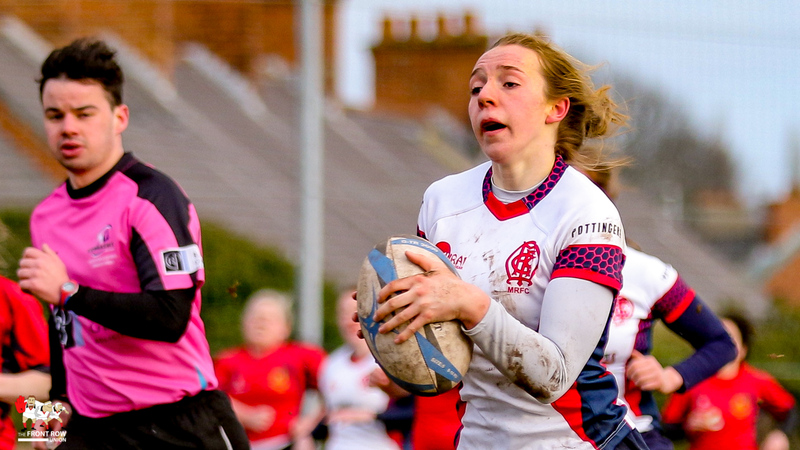 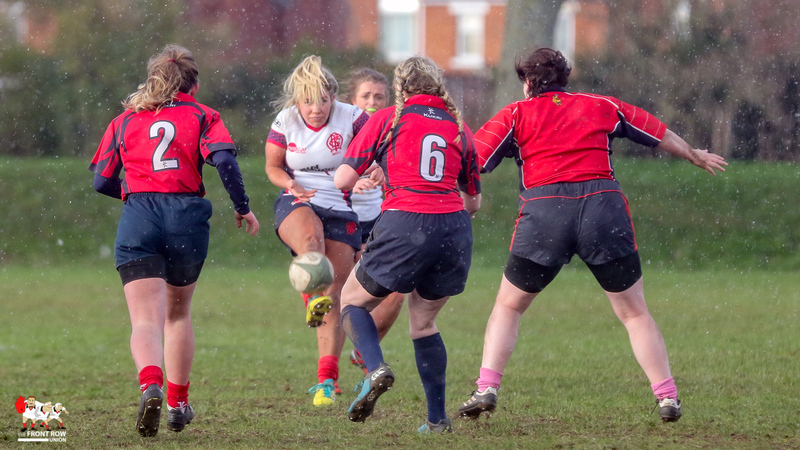 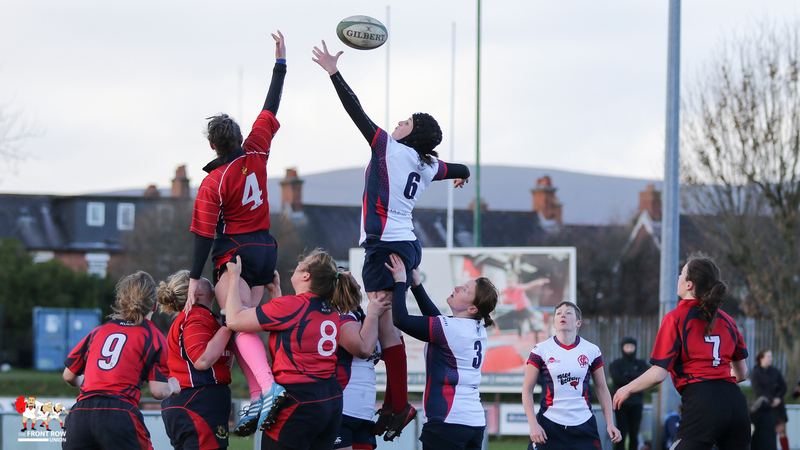 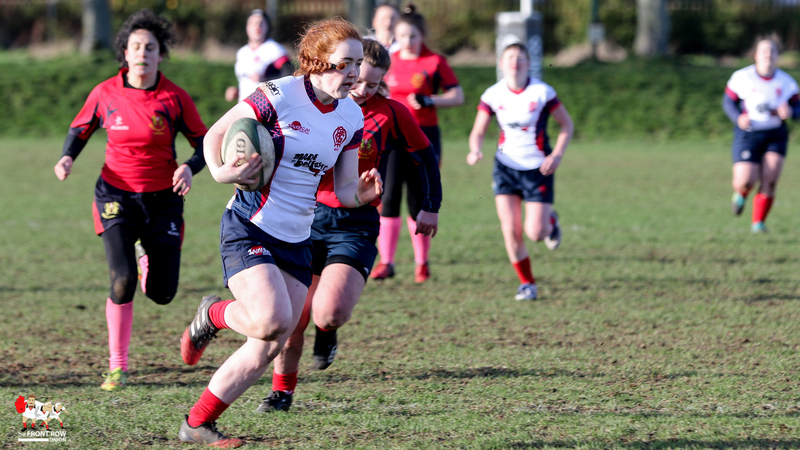 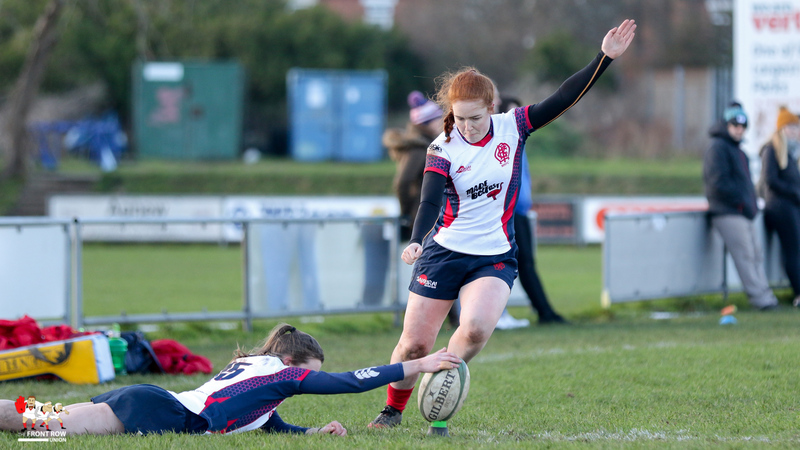 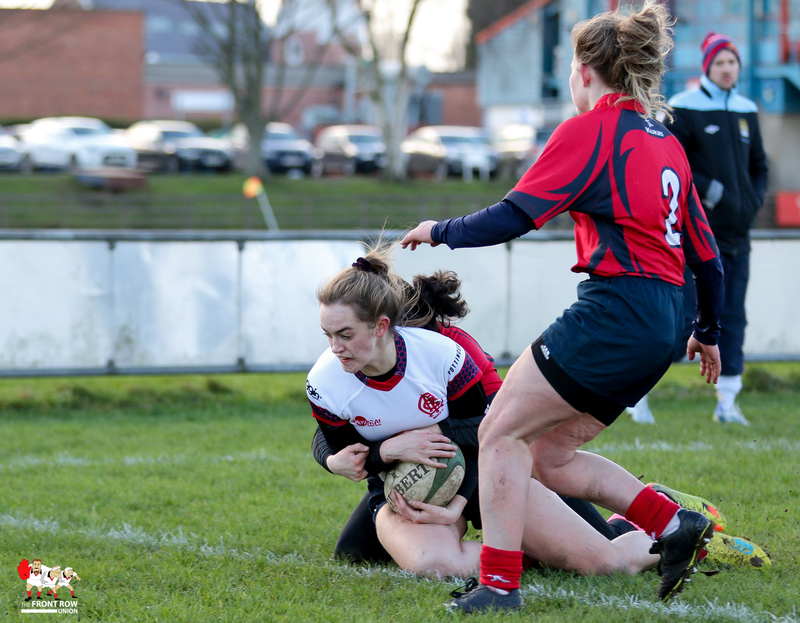 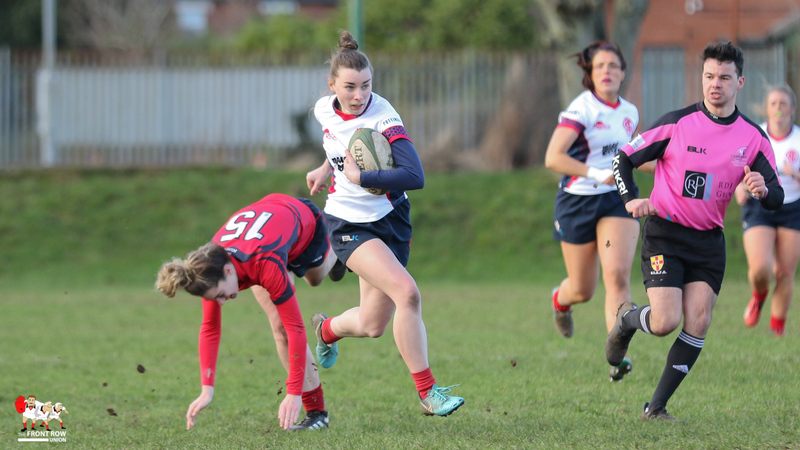 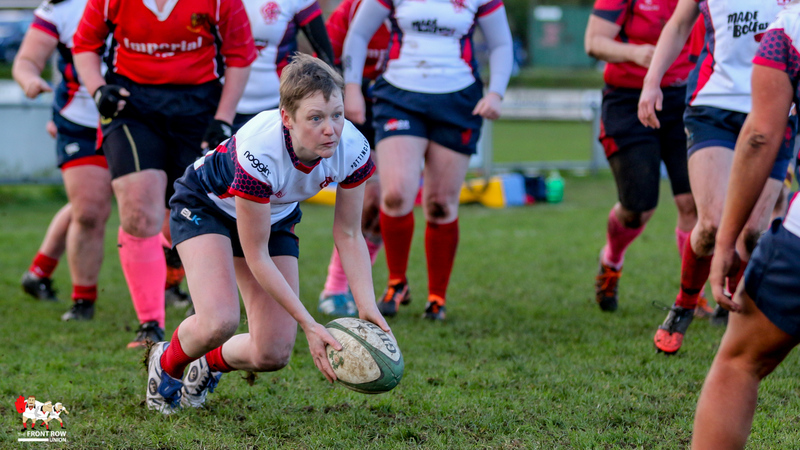 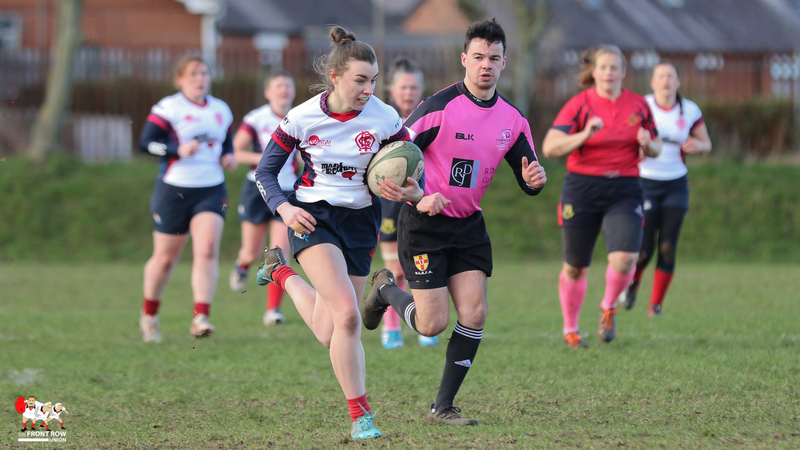 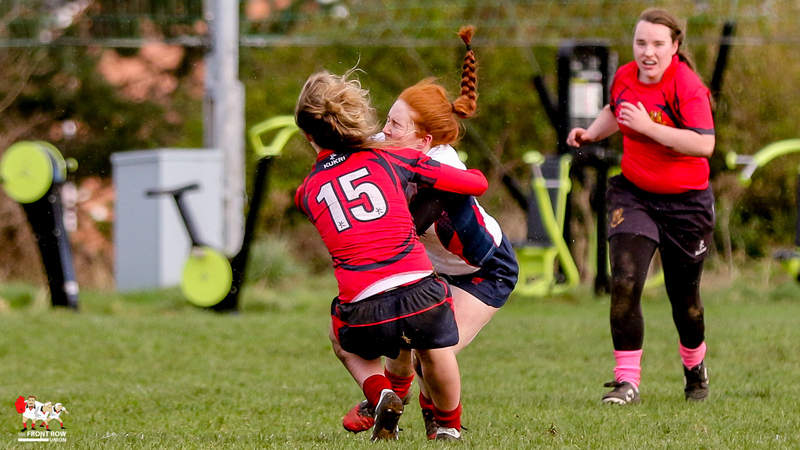 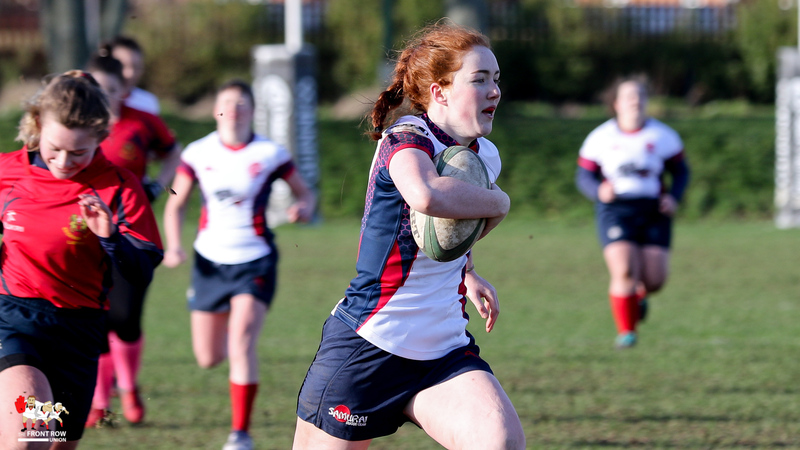 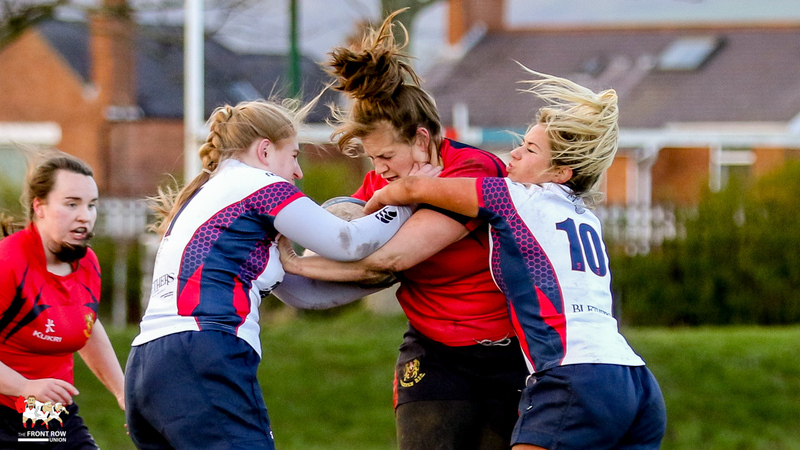 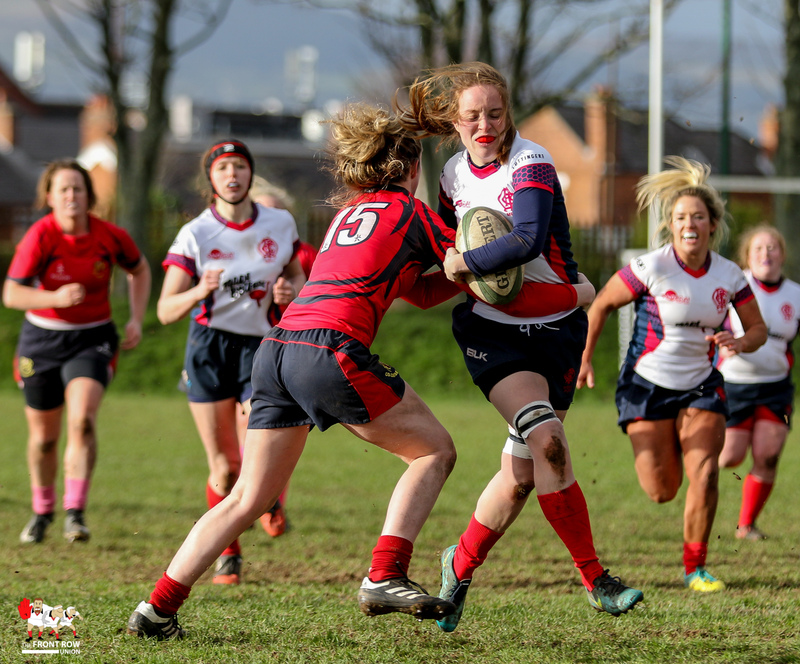 Next Article Schools Cup: Round 3 Wrap, Round 4 Draw.